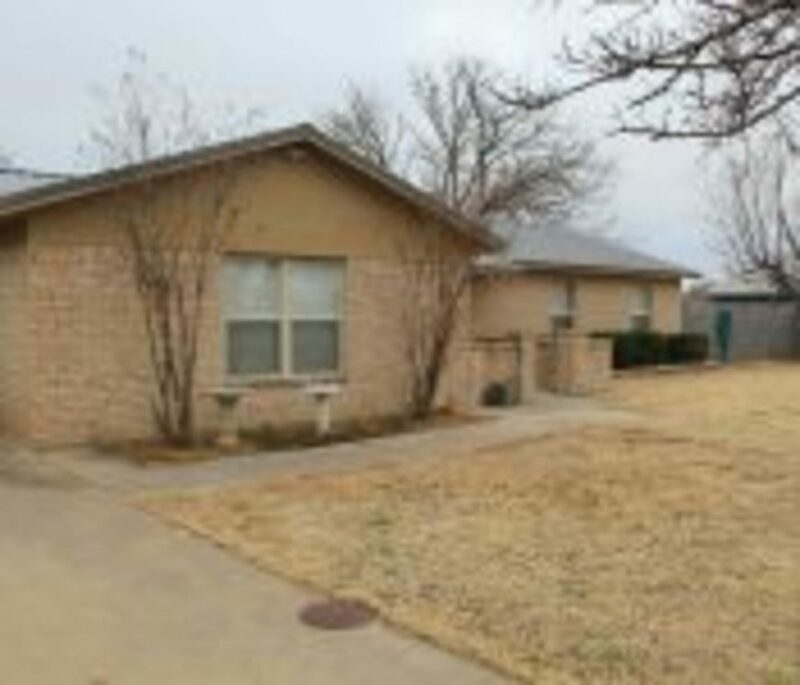 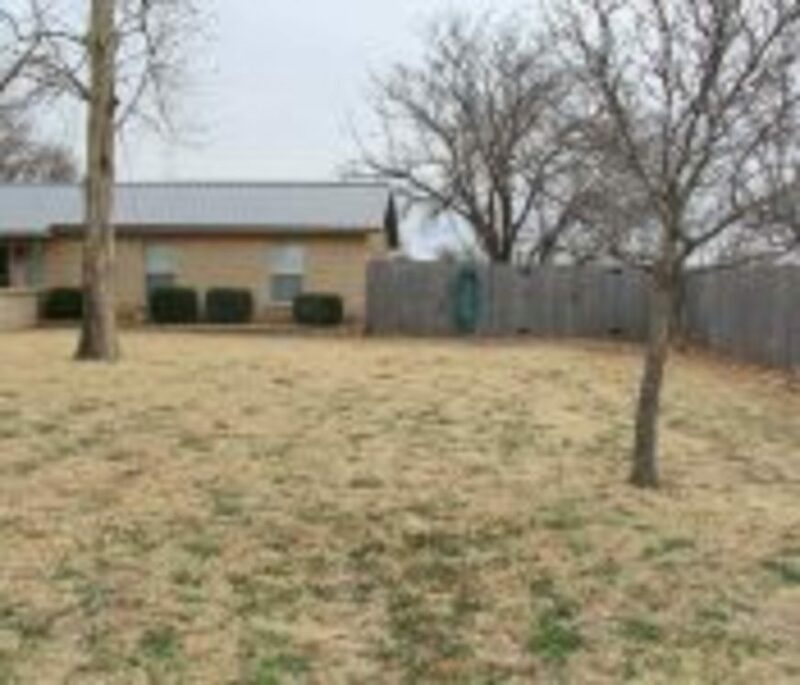 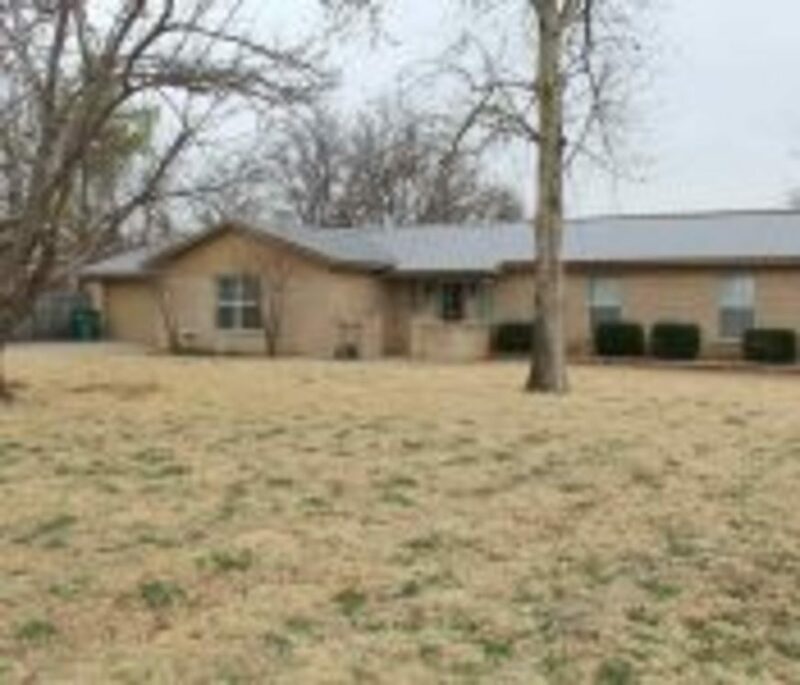 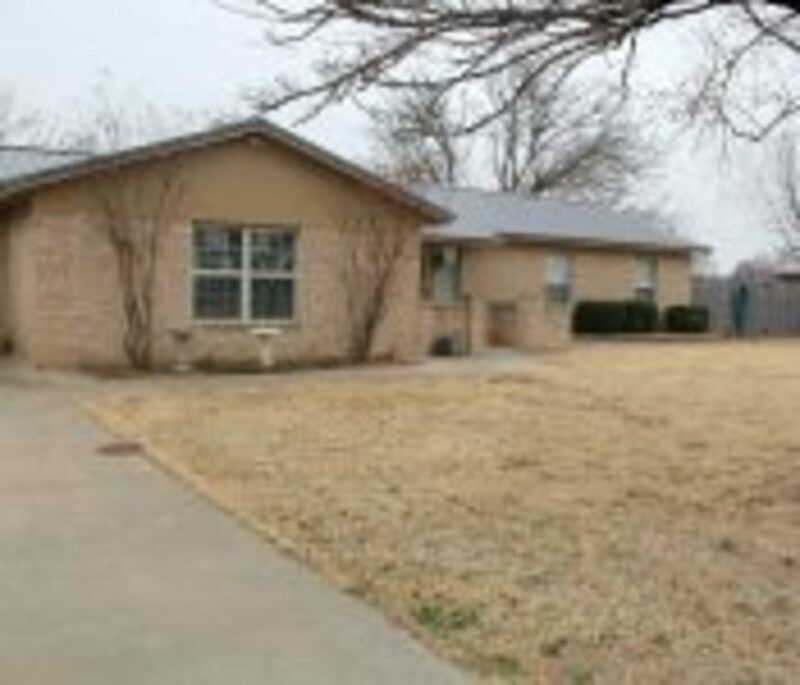 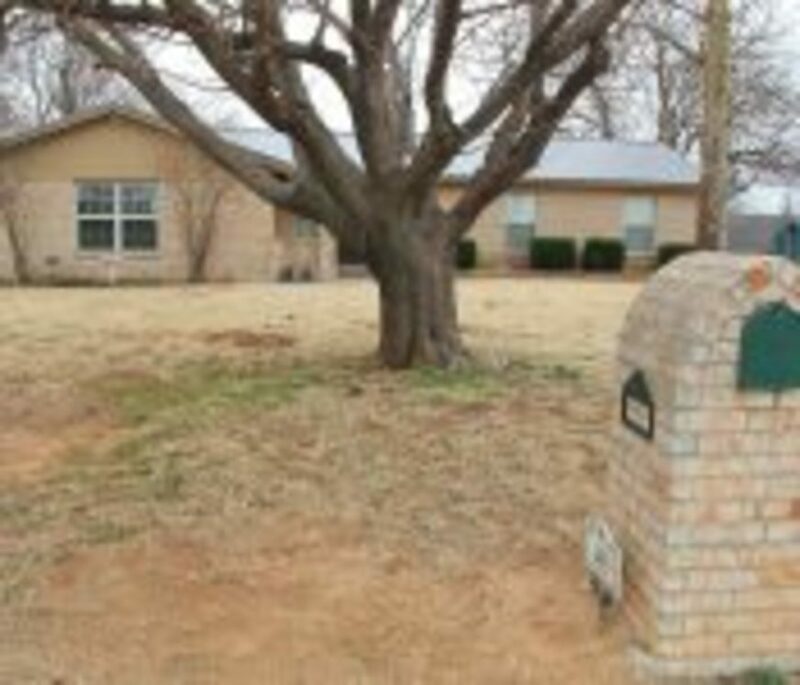 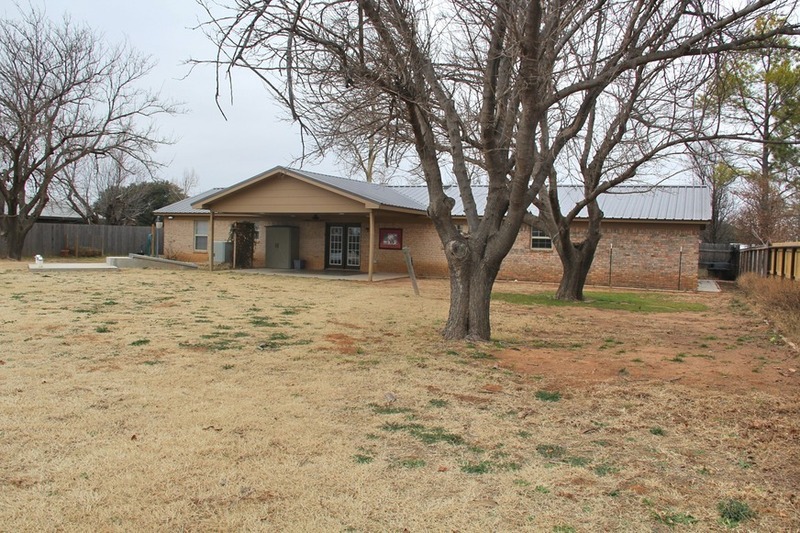 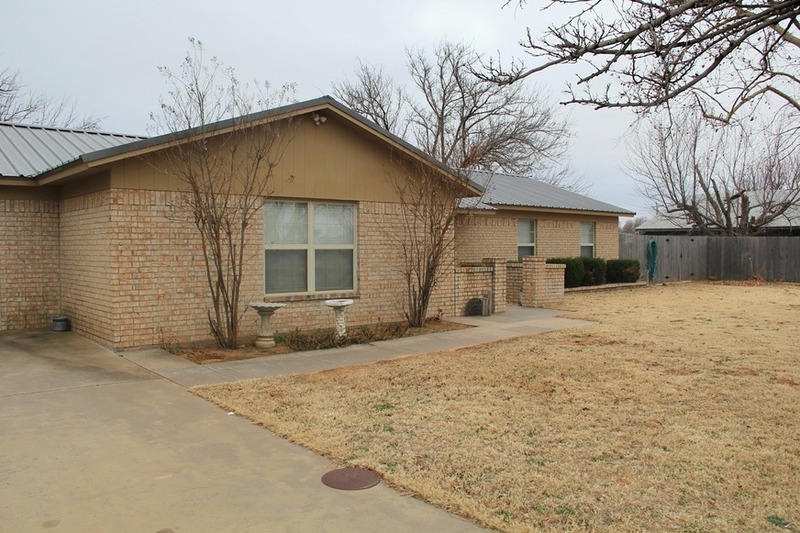 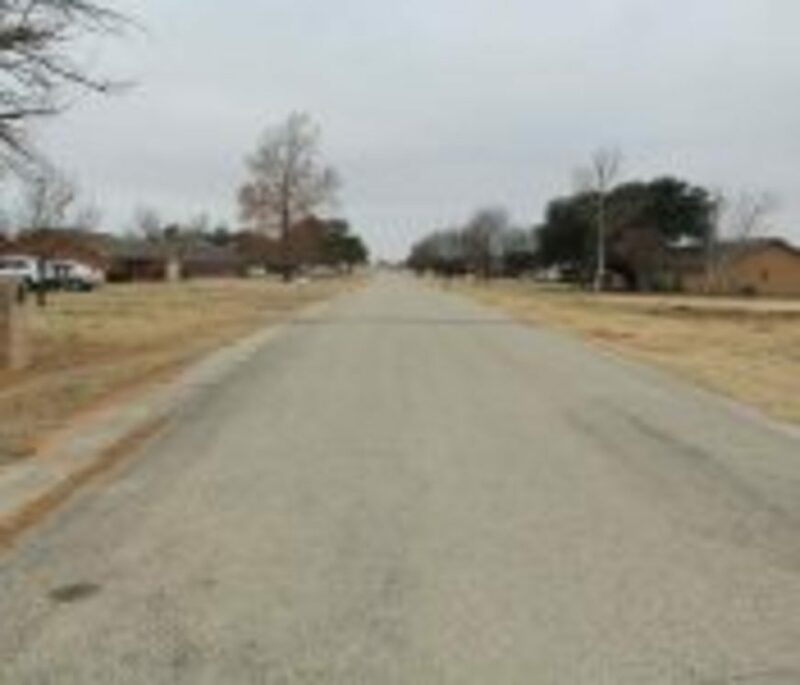 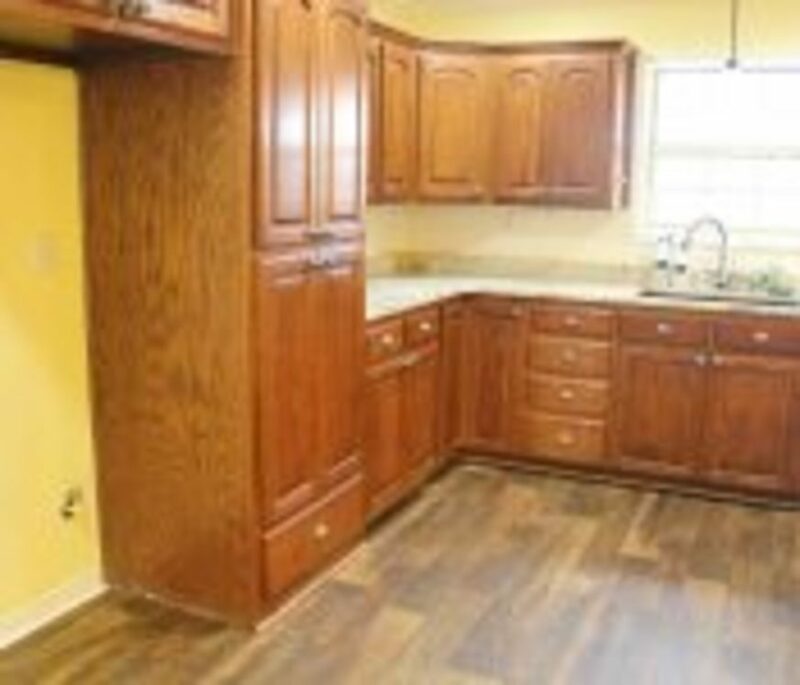 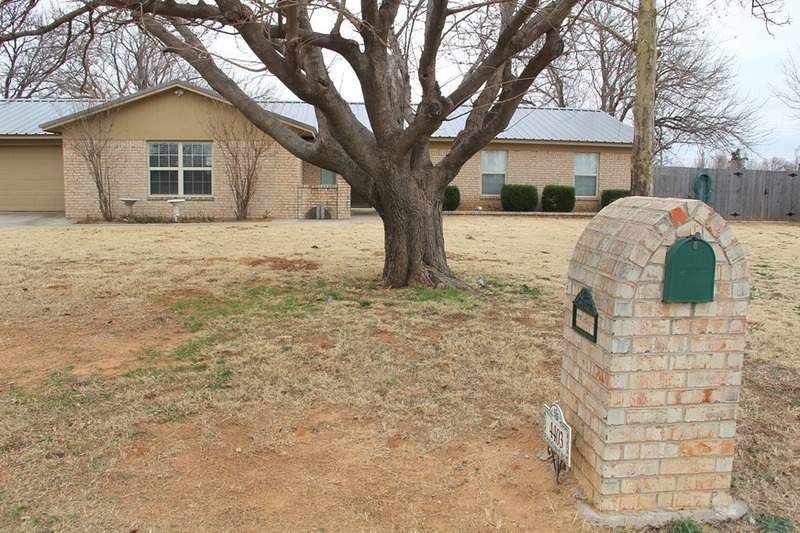 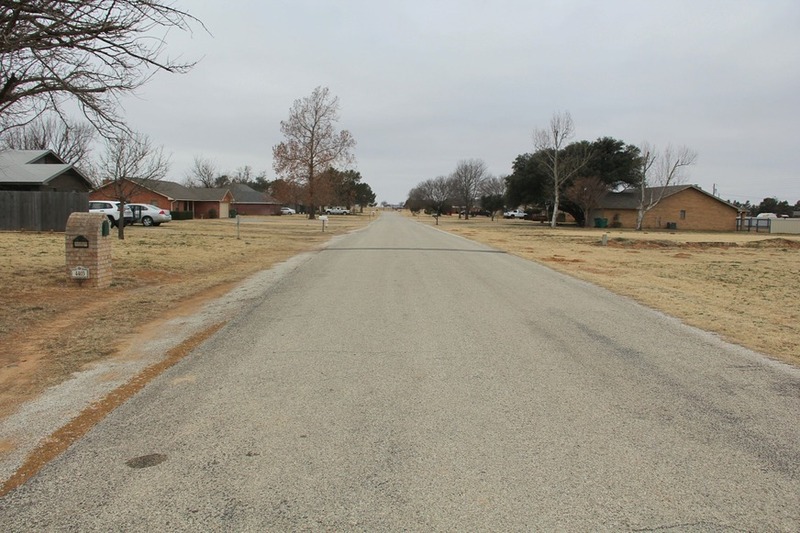 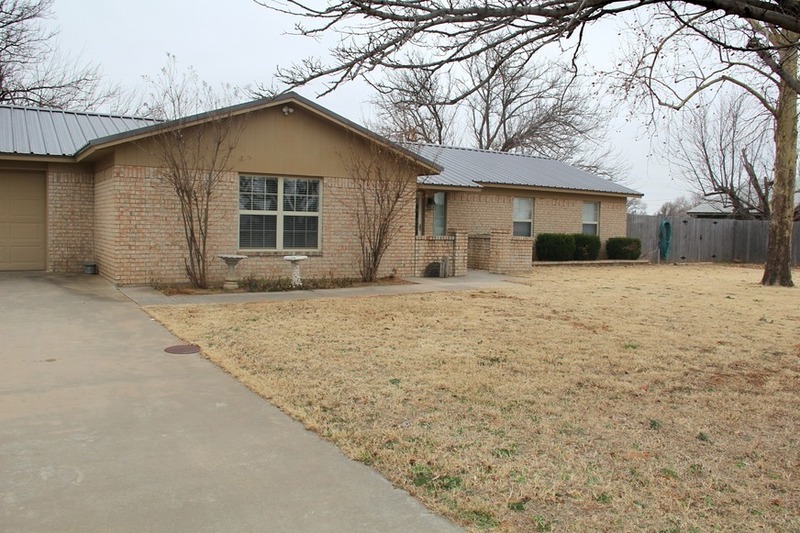 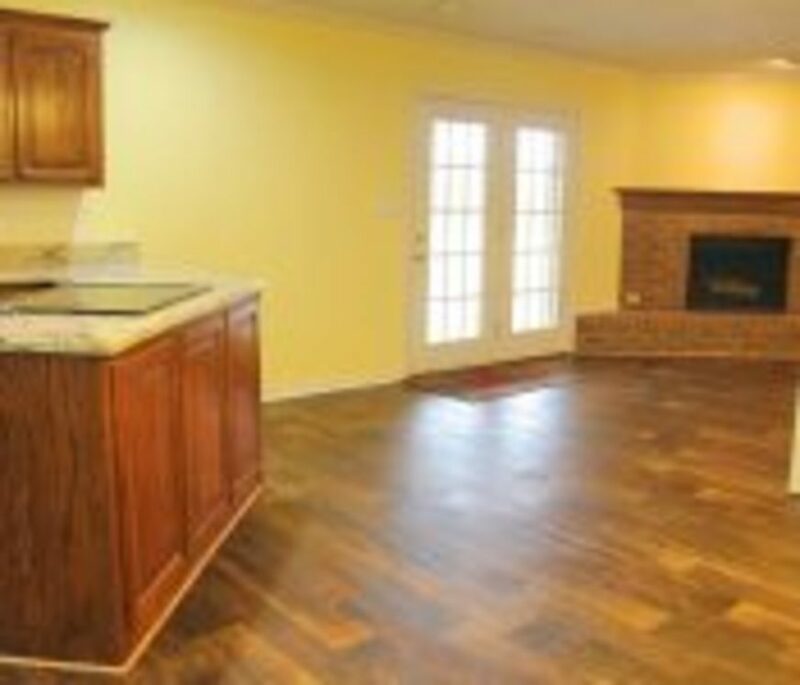 Move-in ready home with 3 bedrooms and 3 bathrooms with extra office space in a quiet neighborhood!! 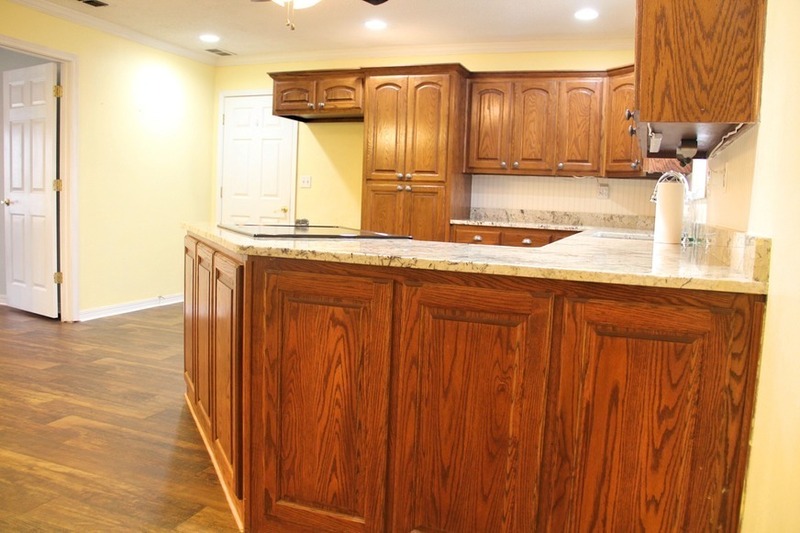 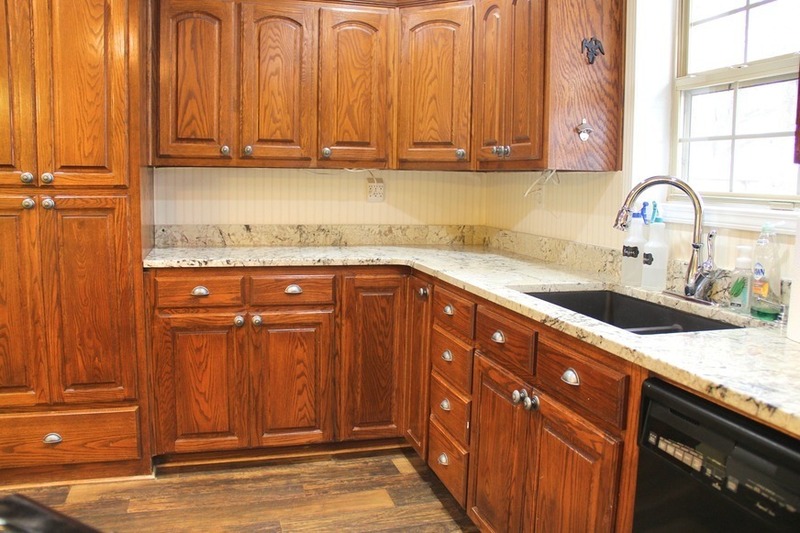 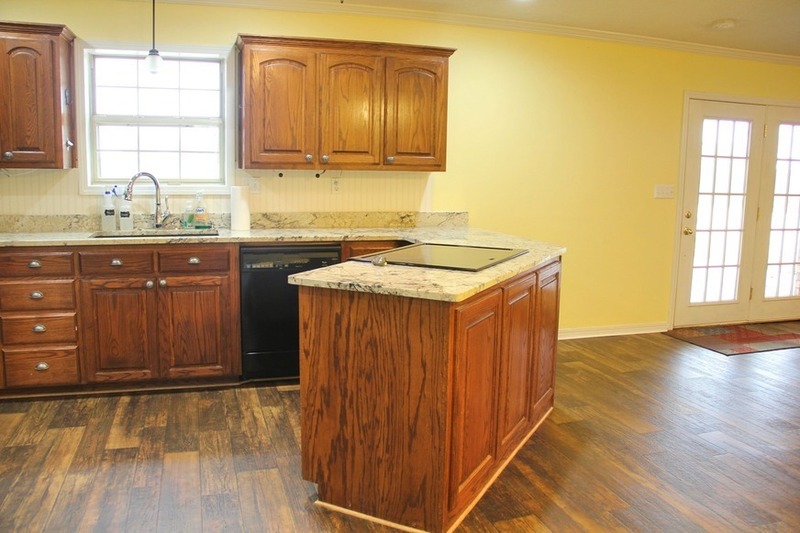 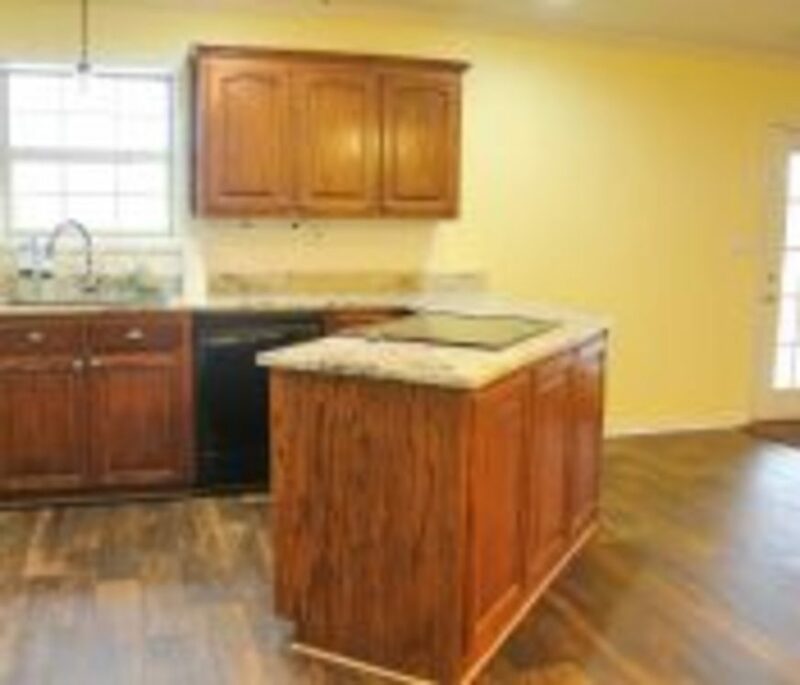 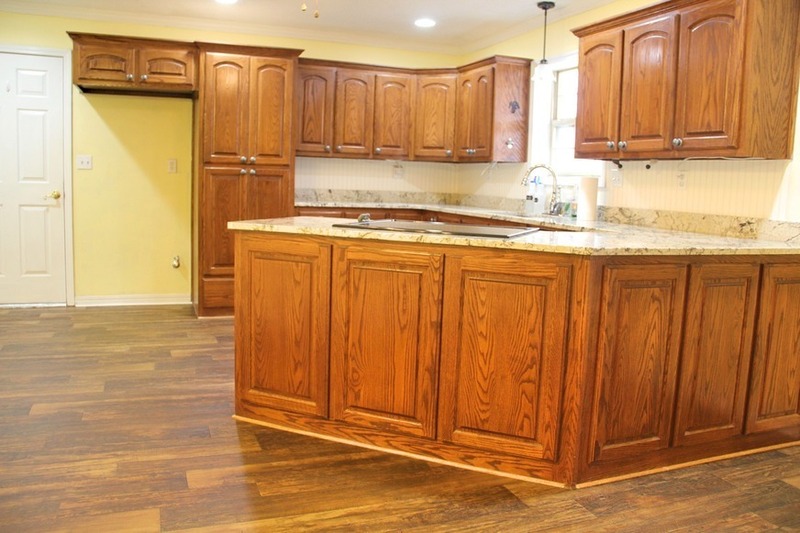 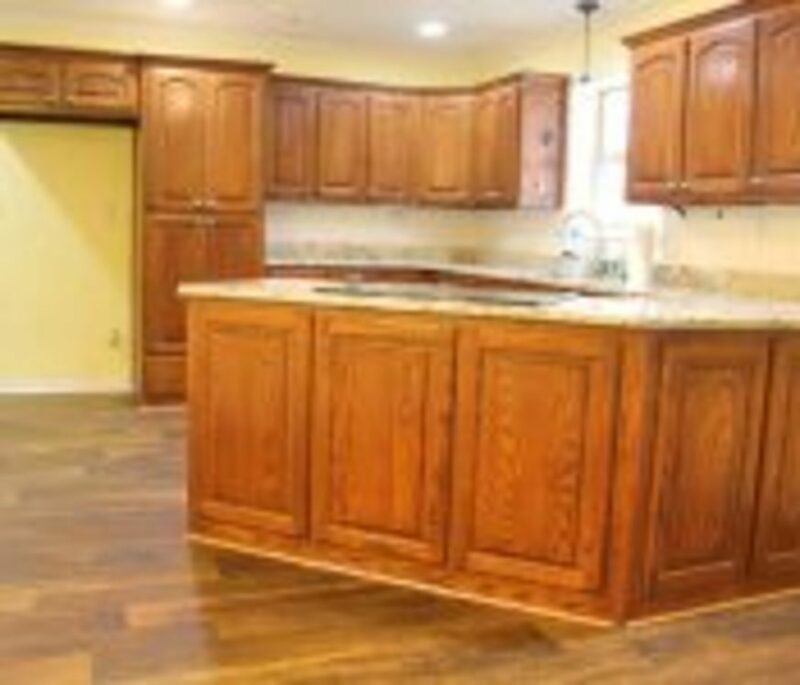 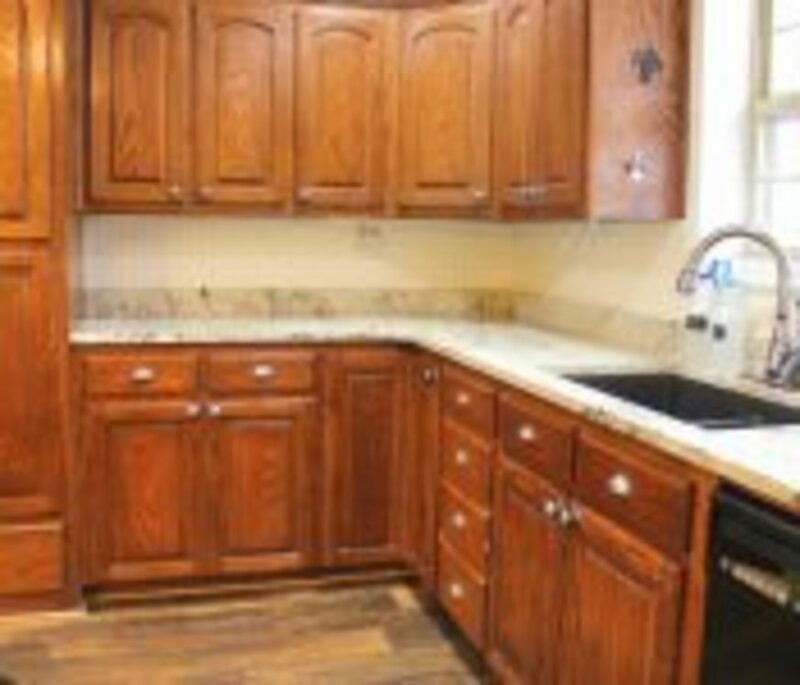 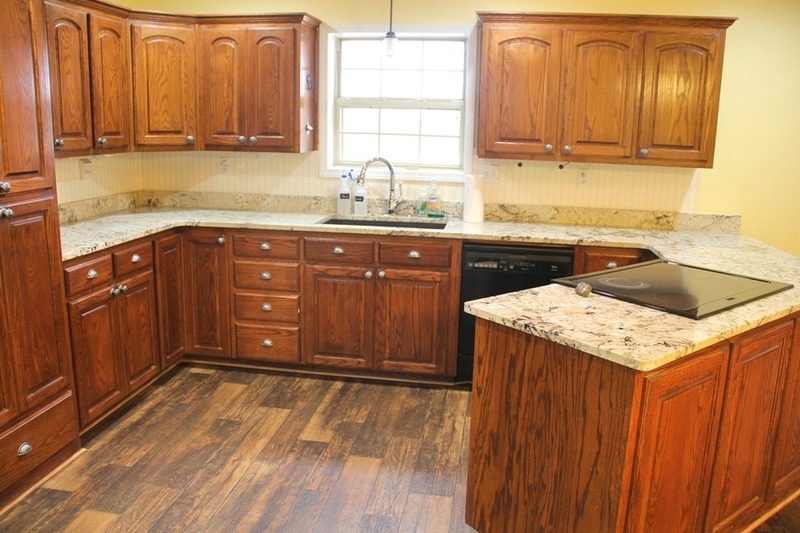 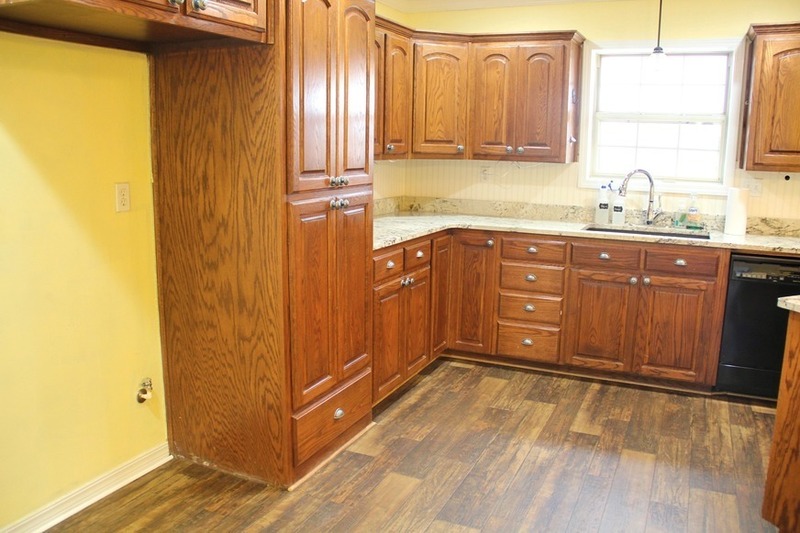 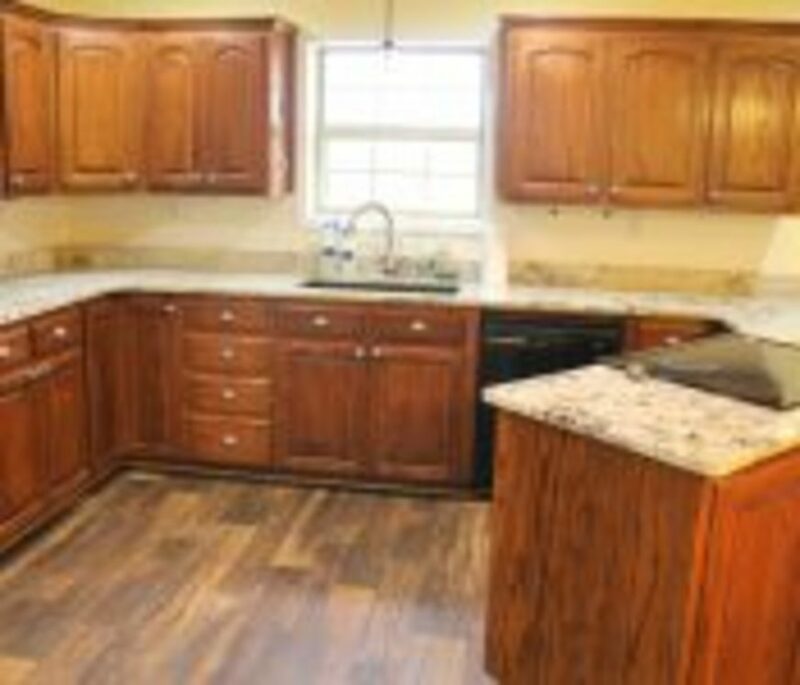 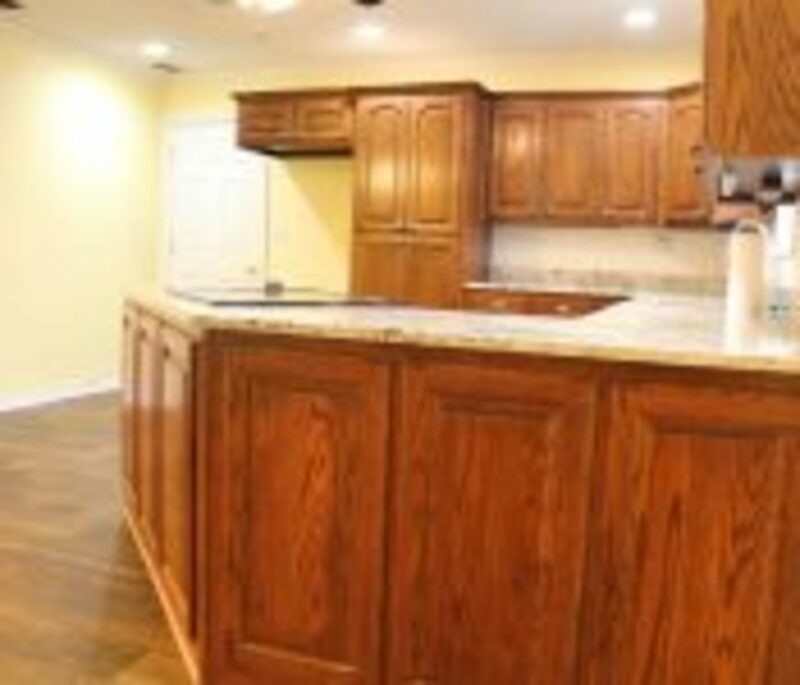 Updated kitchen with recessed panel cabinets, granite countertops, and composite sink. 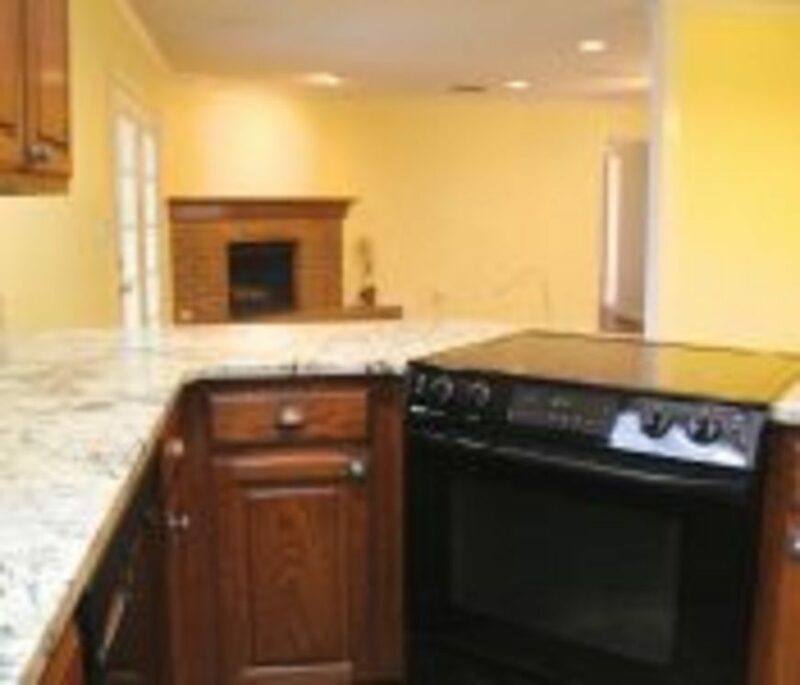 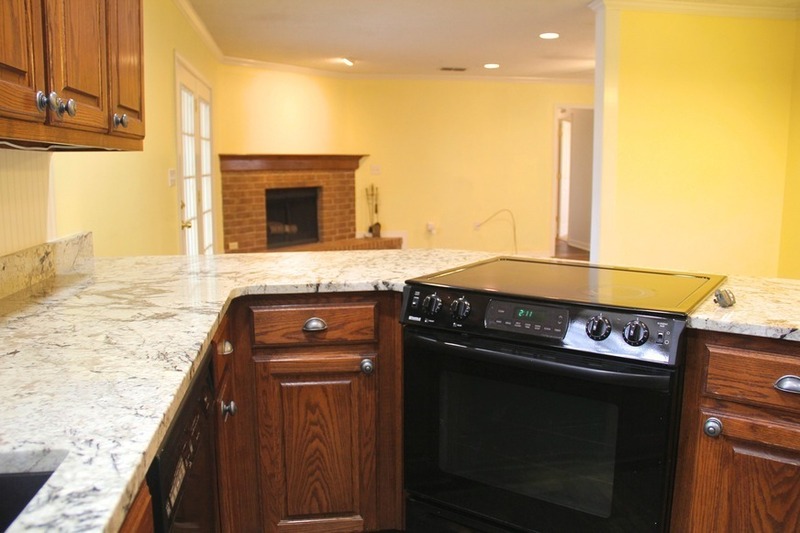 Stove/oven and dishwasher will convey with the sale. 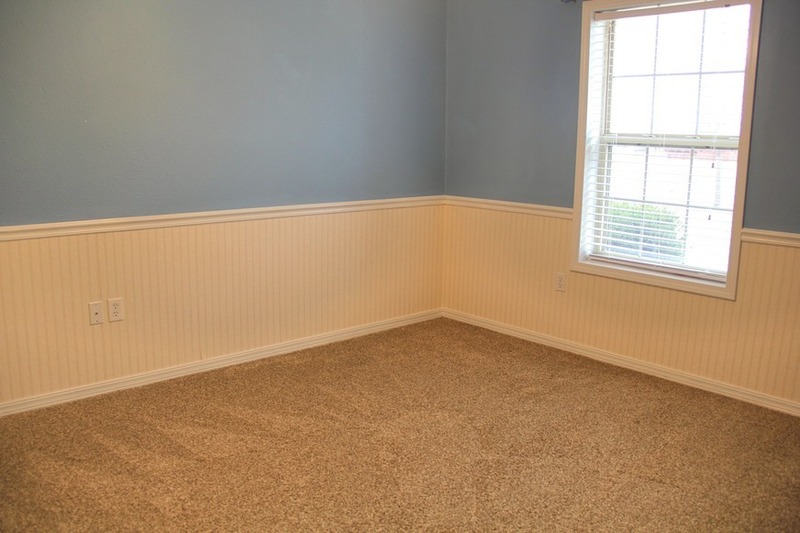 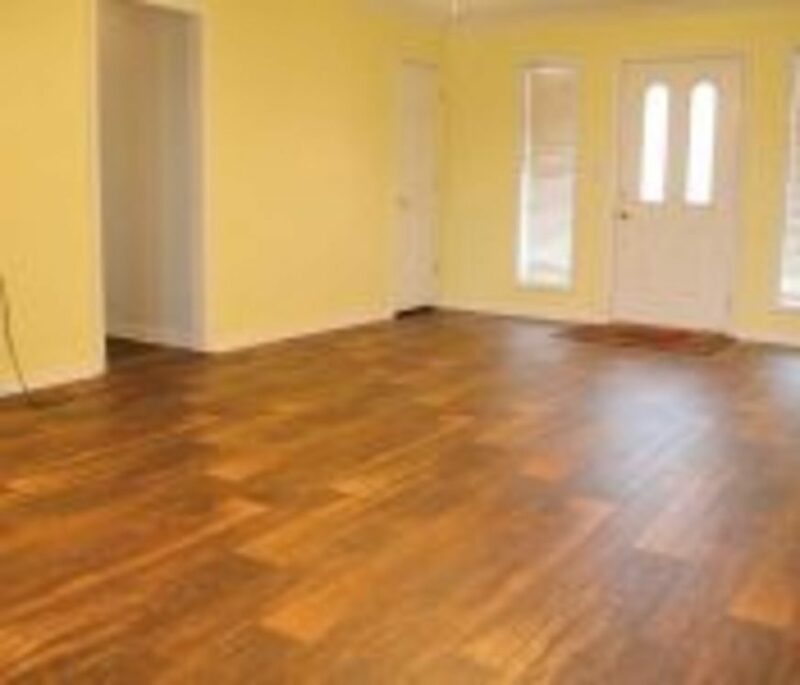 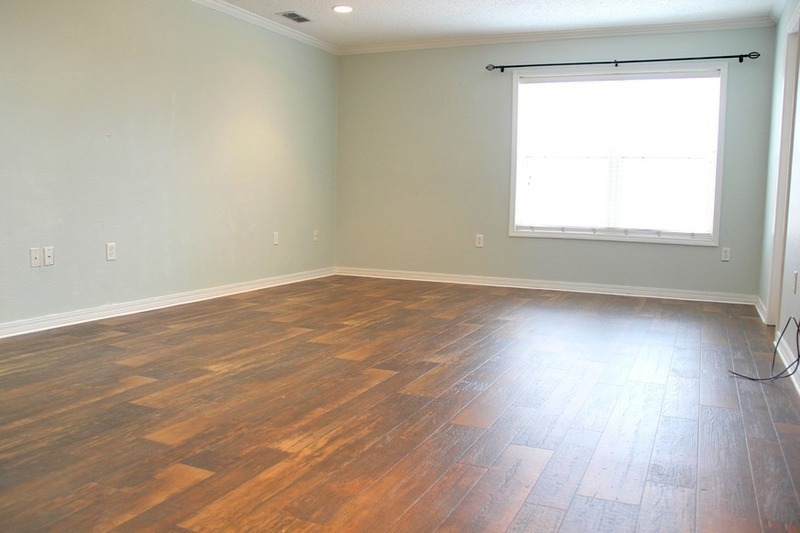 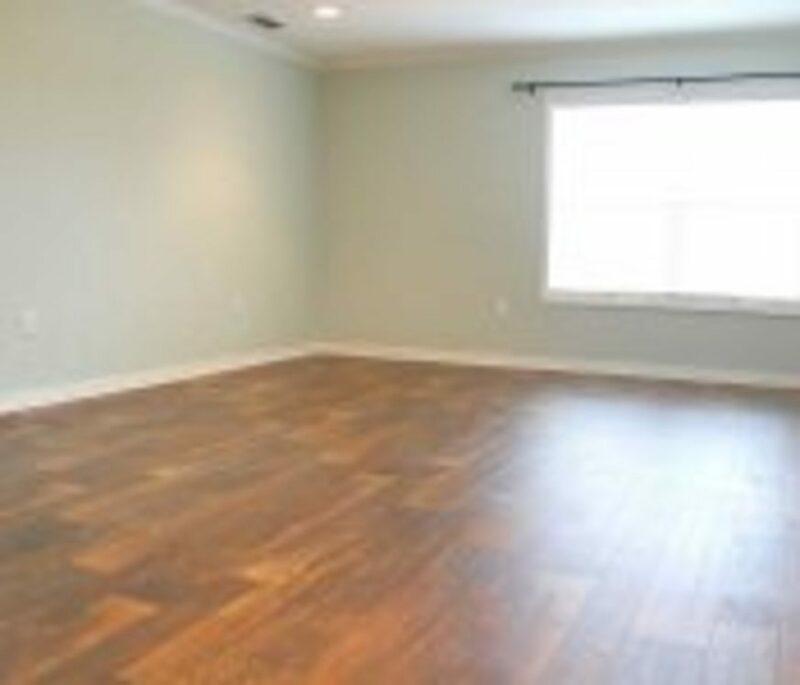 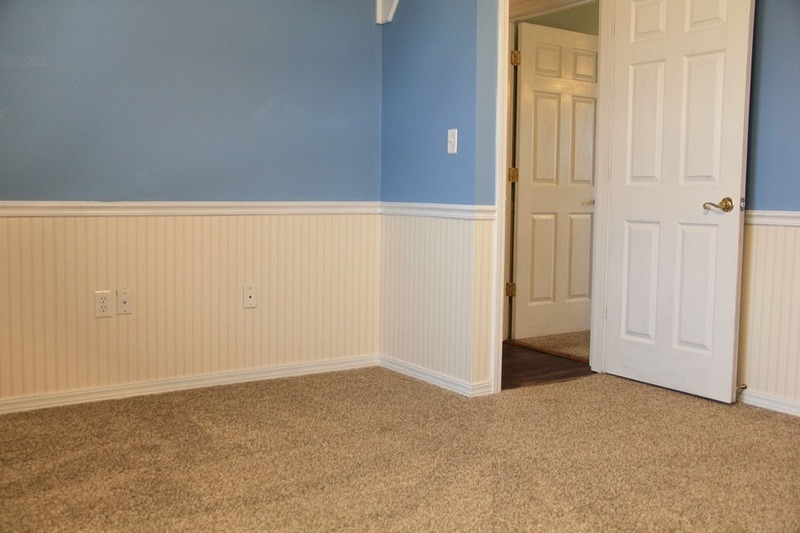 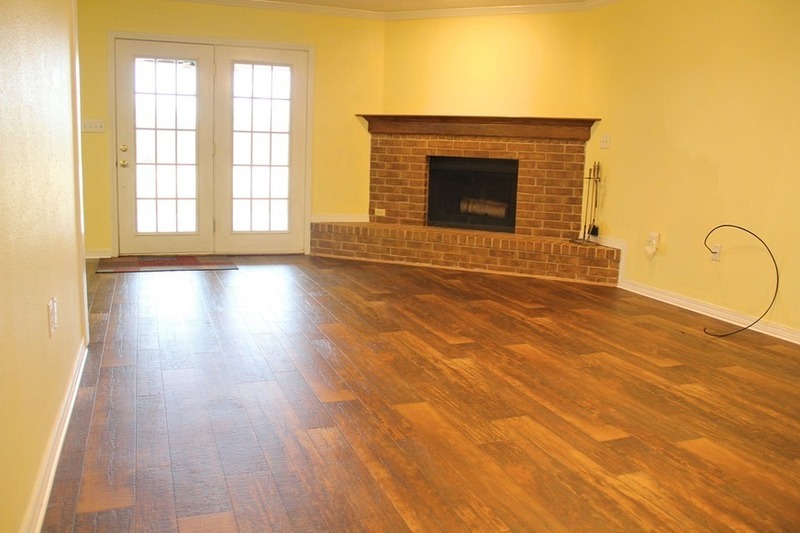 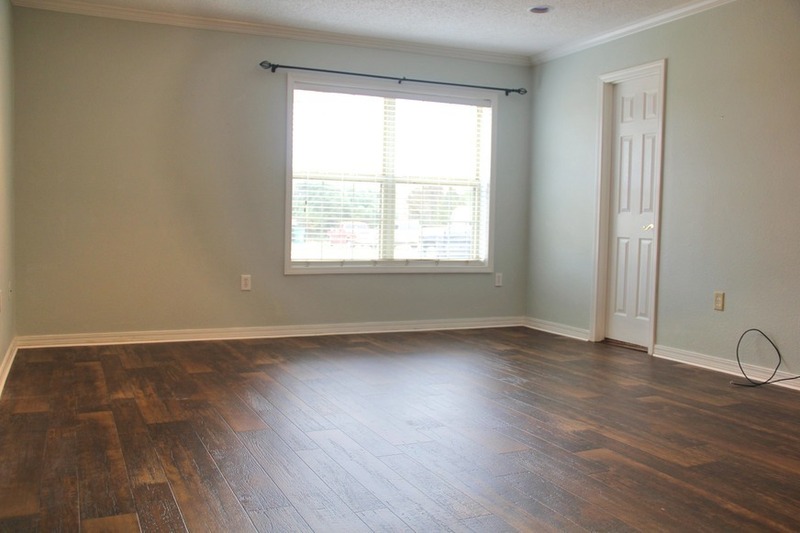 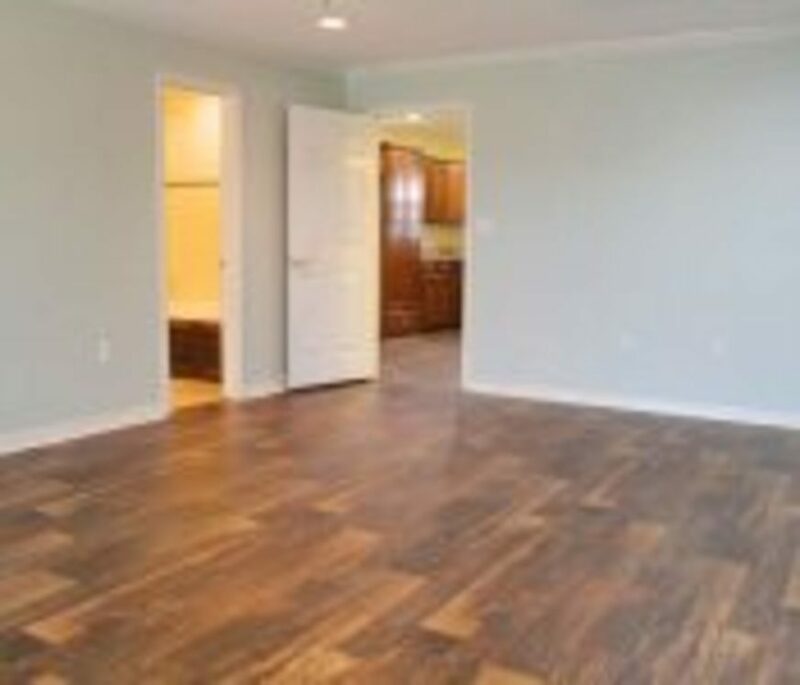 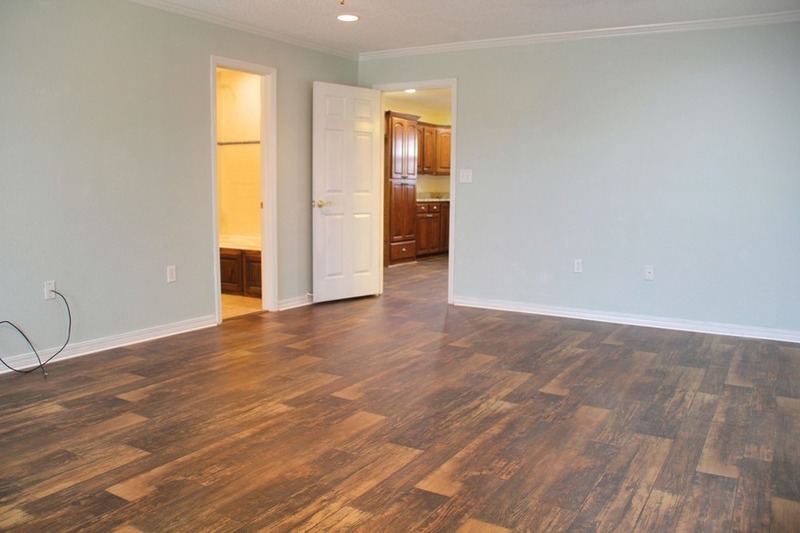 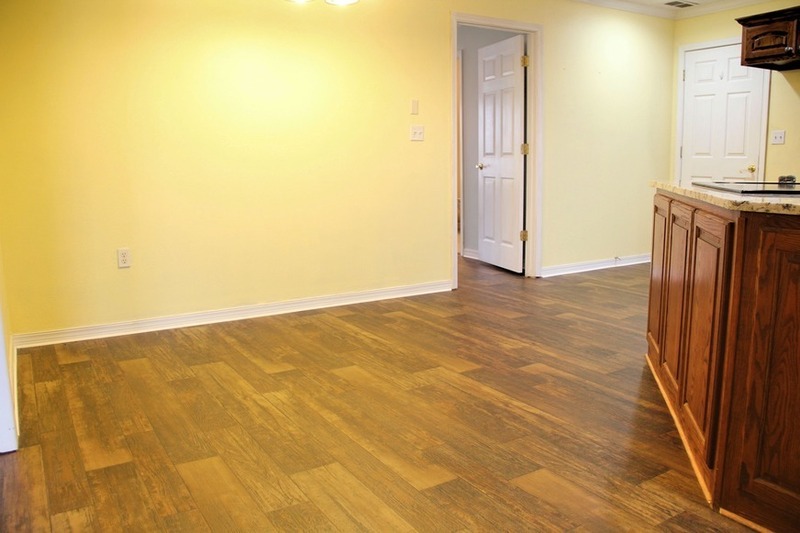 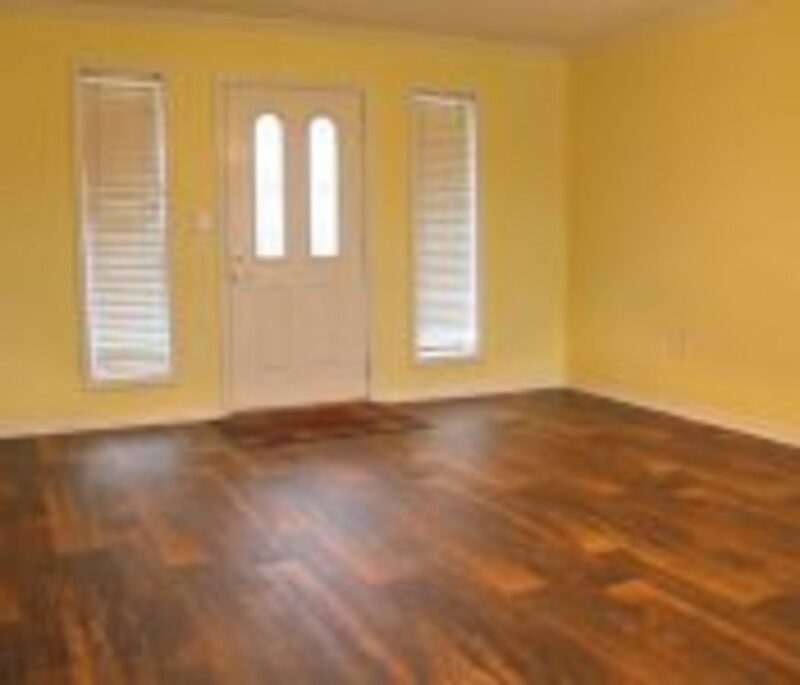 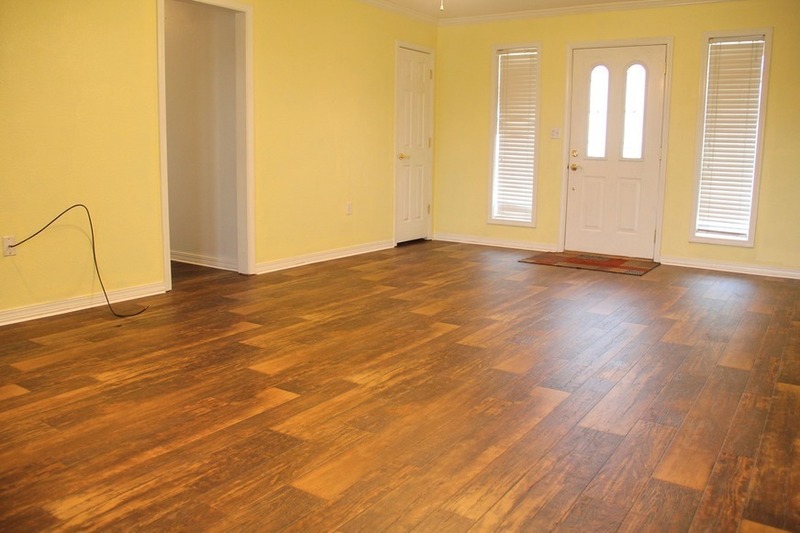 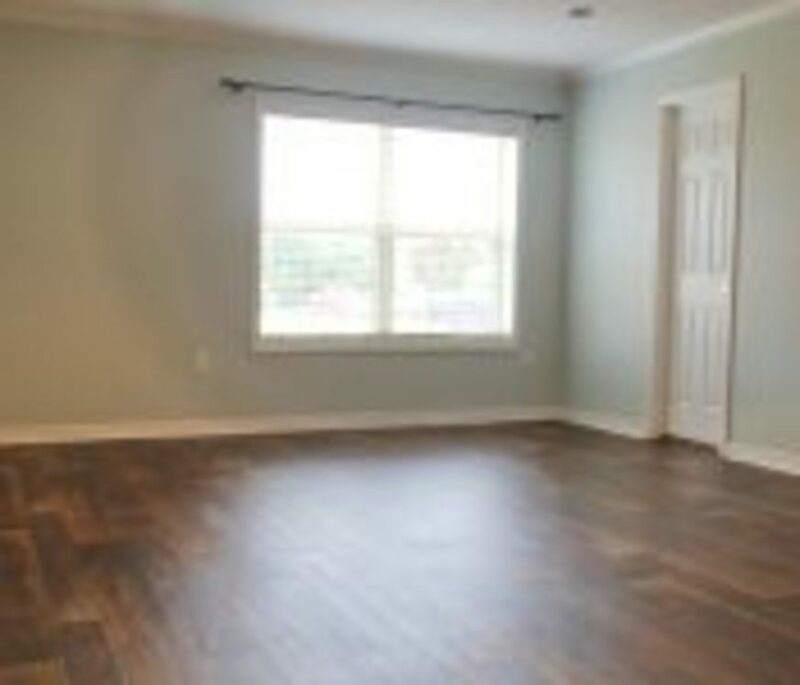 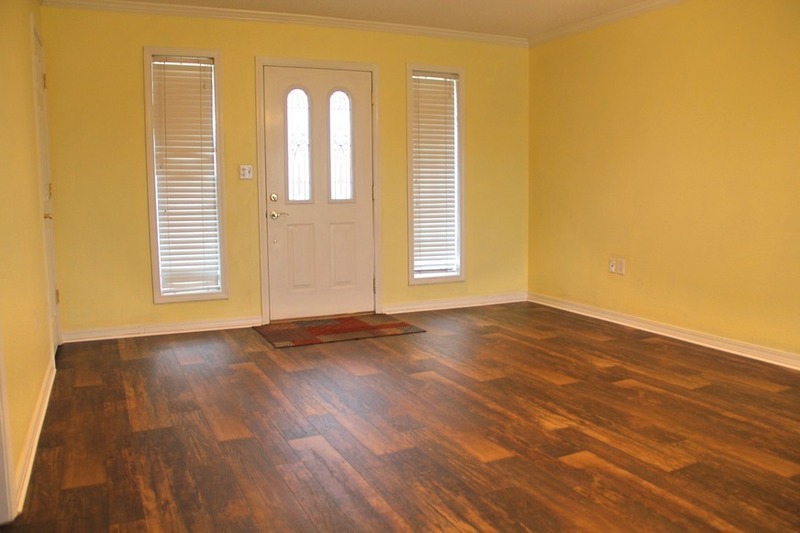 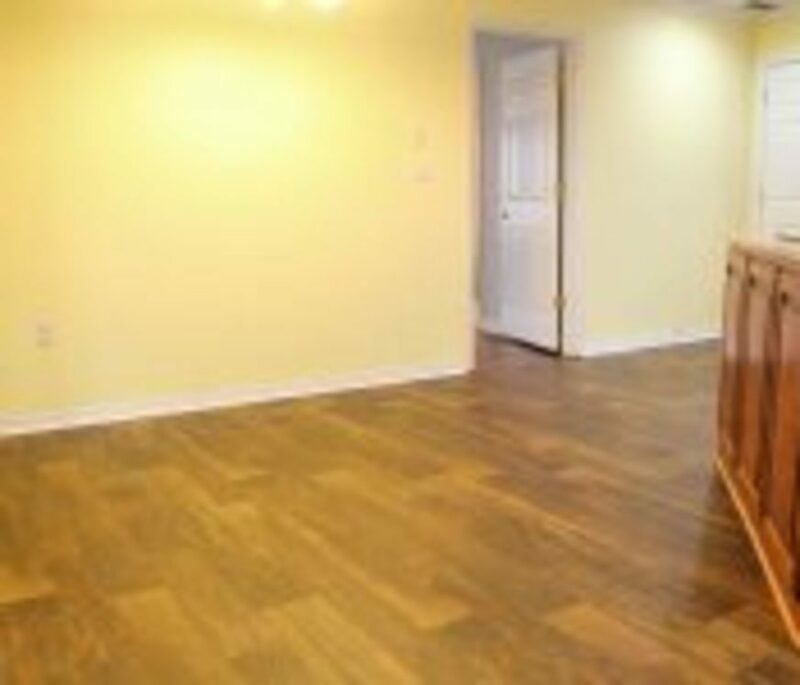 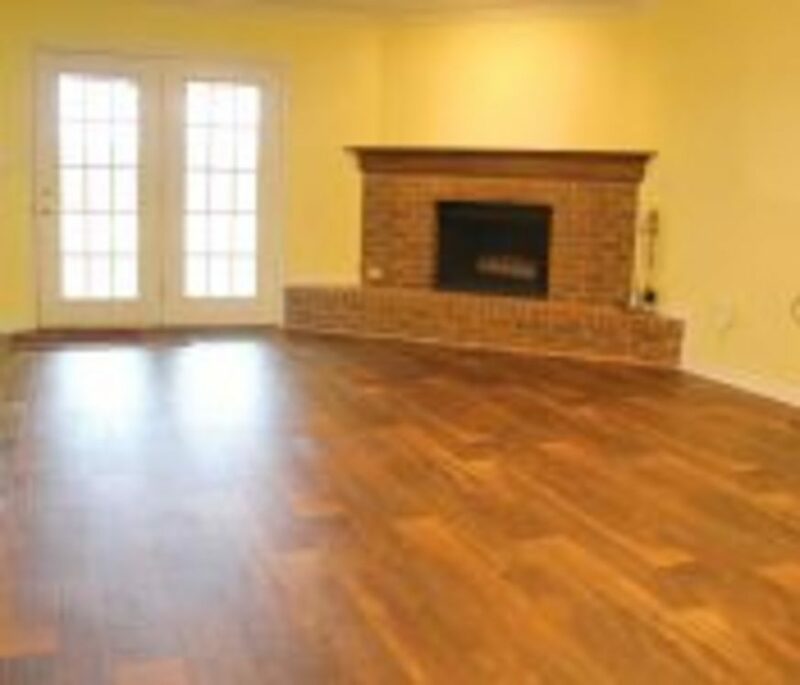 Very nice vinyl flooring throughout the kitchen, master bedroom, and living room. 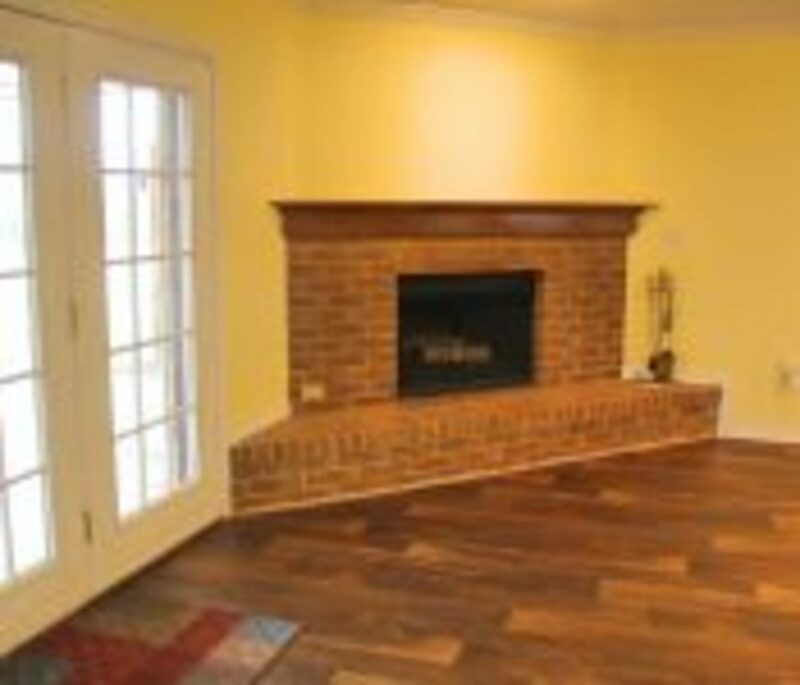 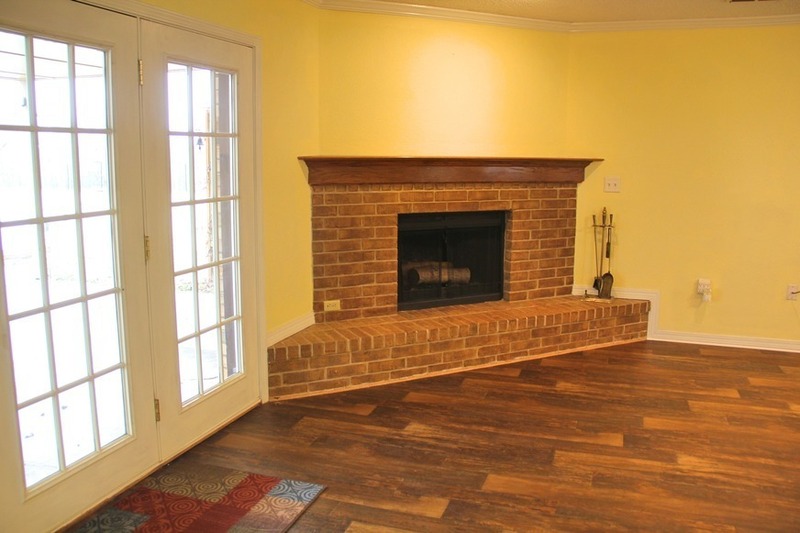 A brick wood burning fireplace is located in the corner of the living room also viewable from the kitchen dining area. 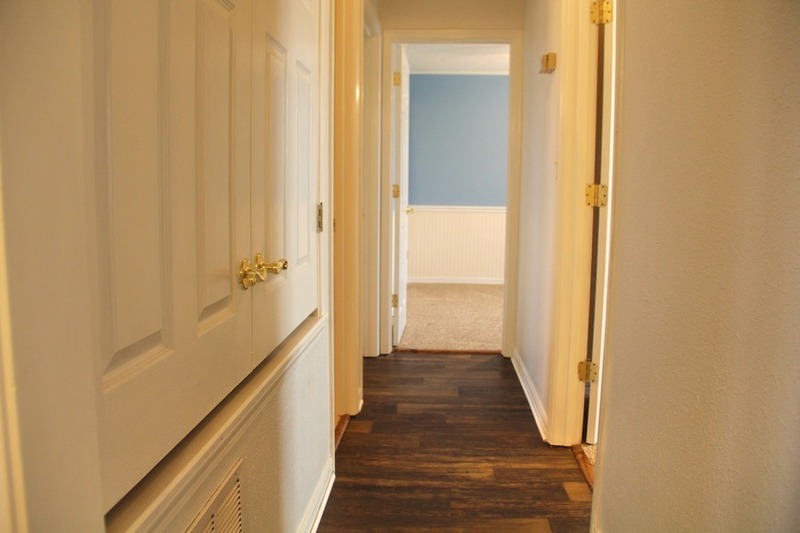 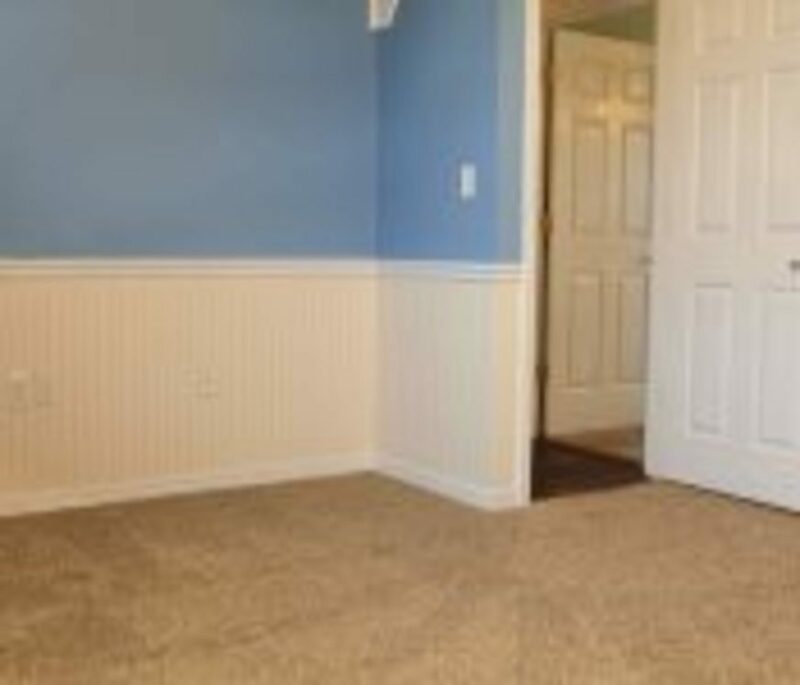 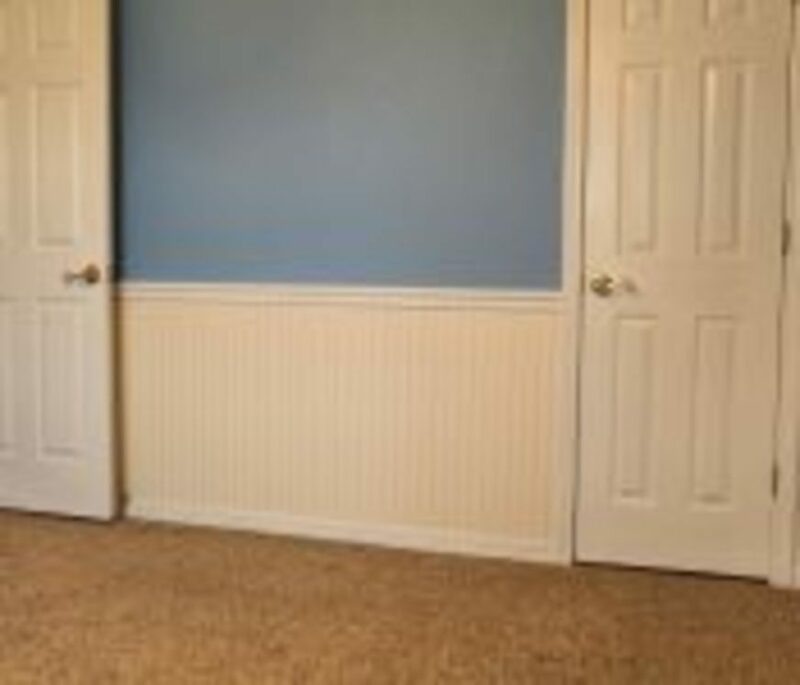 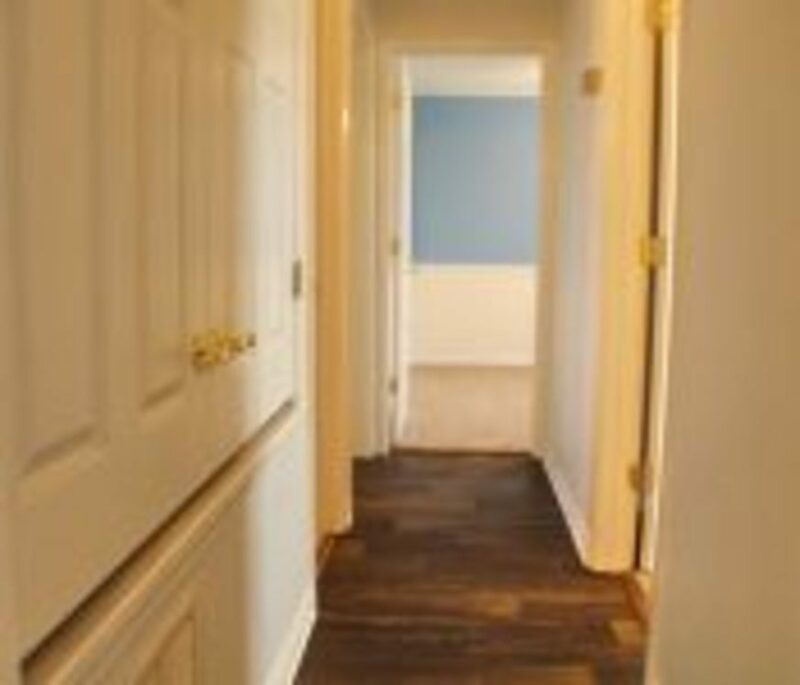 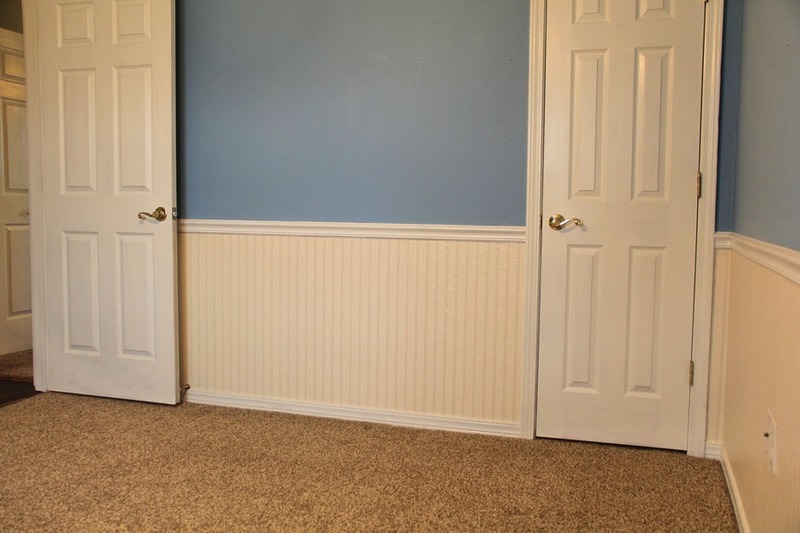 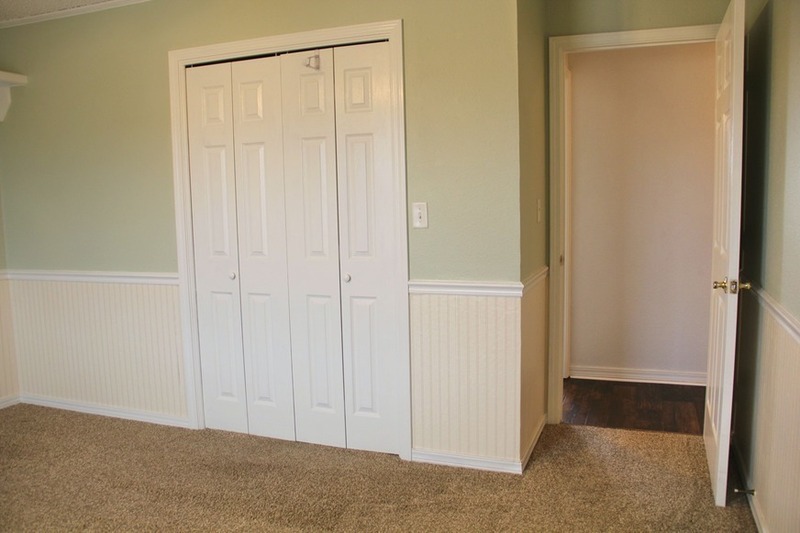 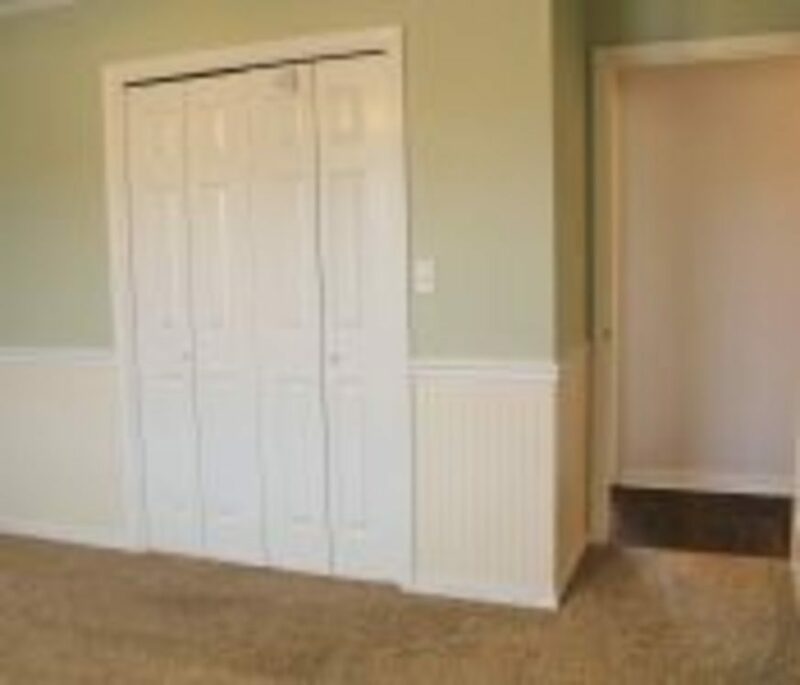 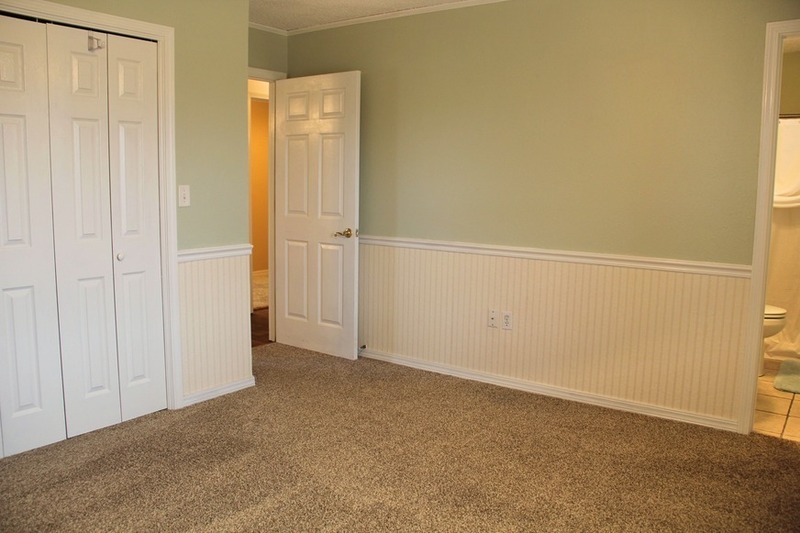 Down the hall, 2 more good sized bedrooms and one office/extra room space. 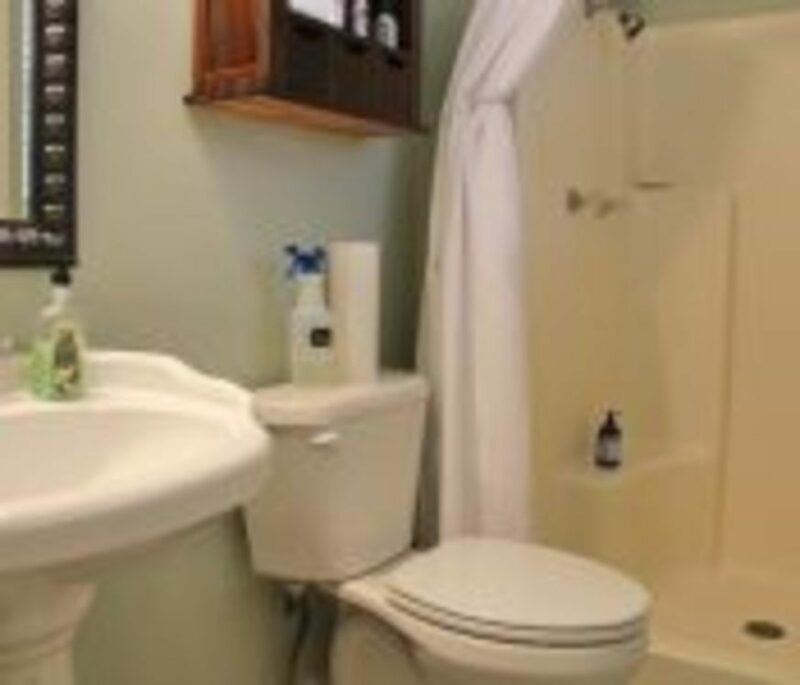 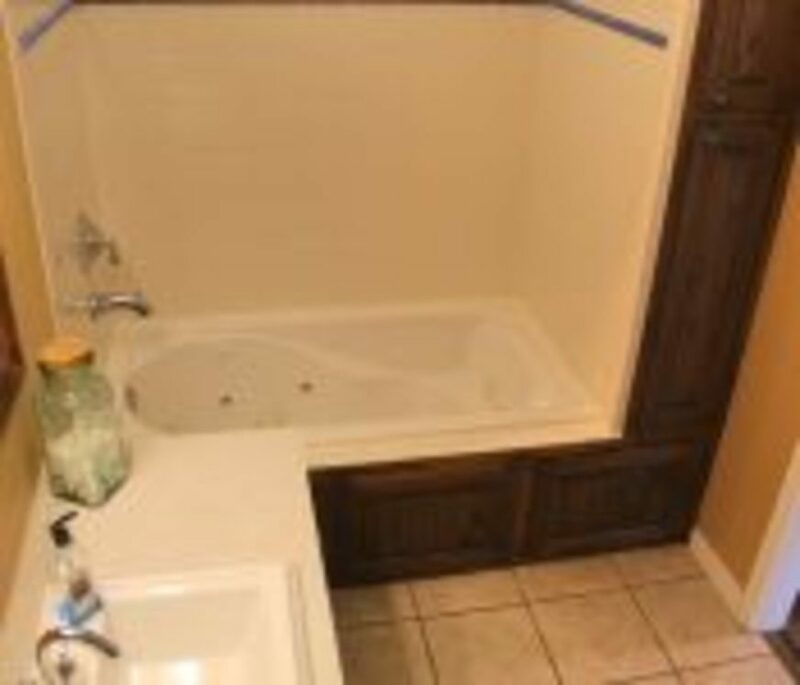 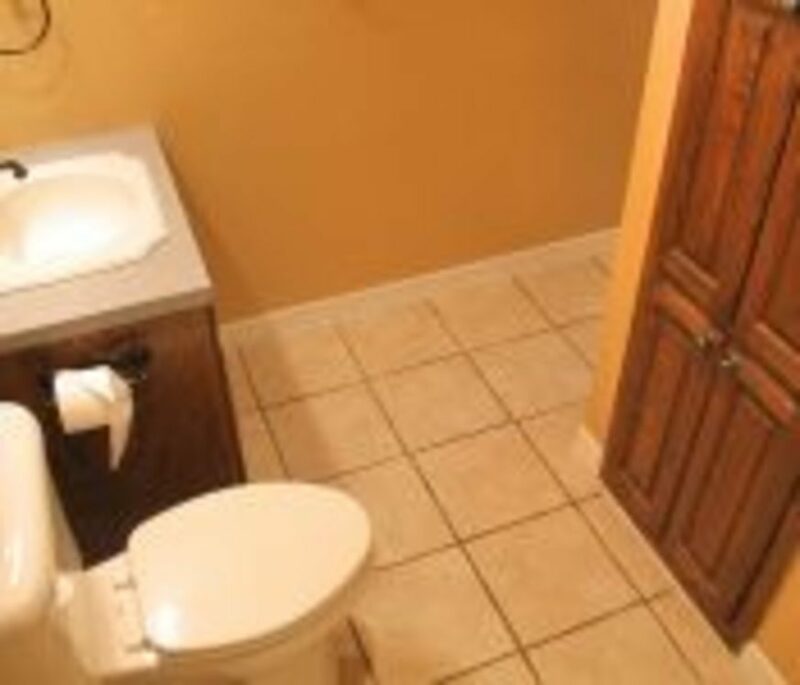 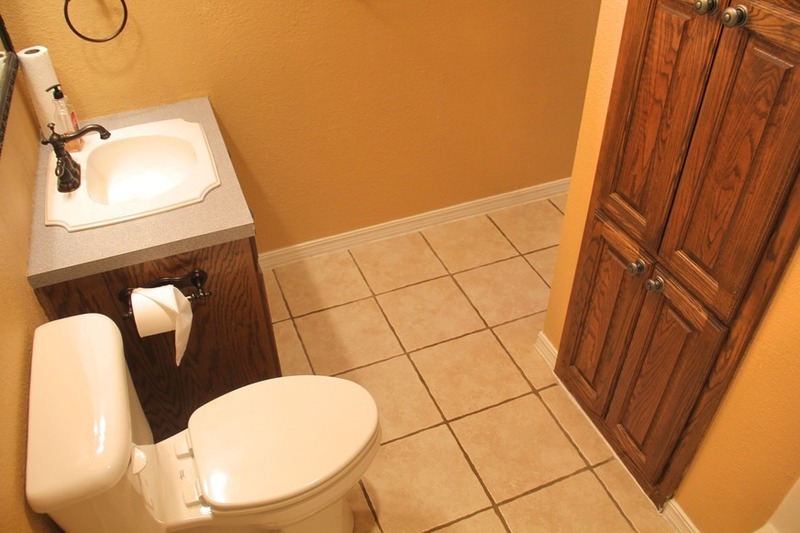 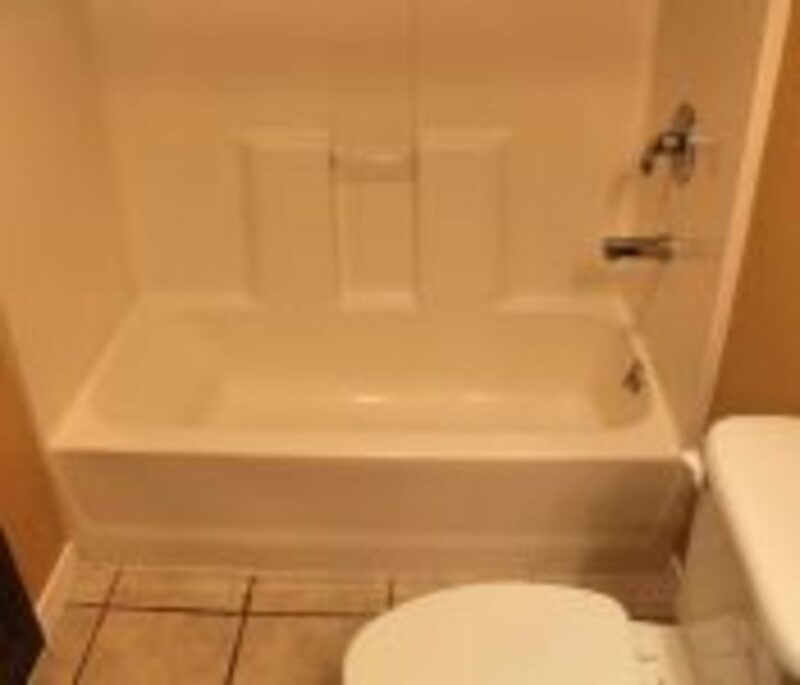 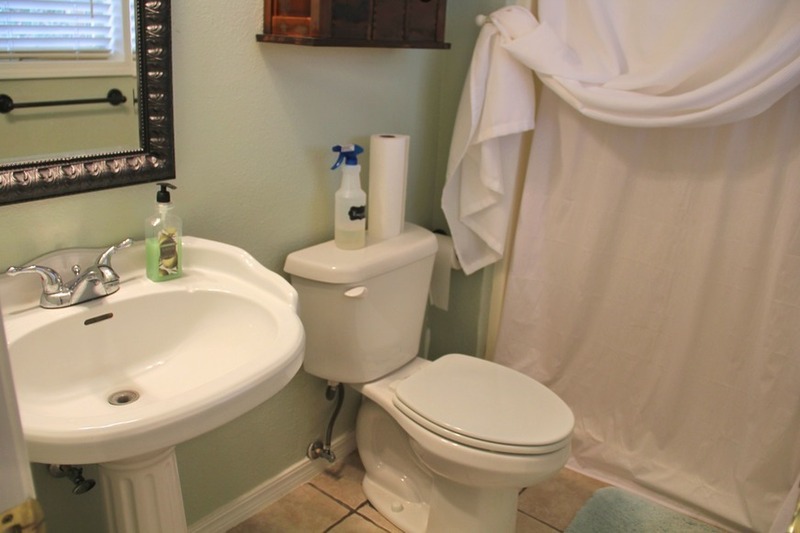 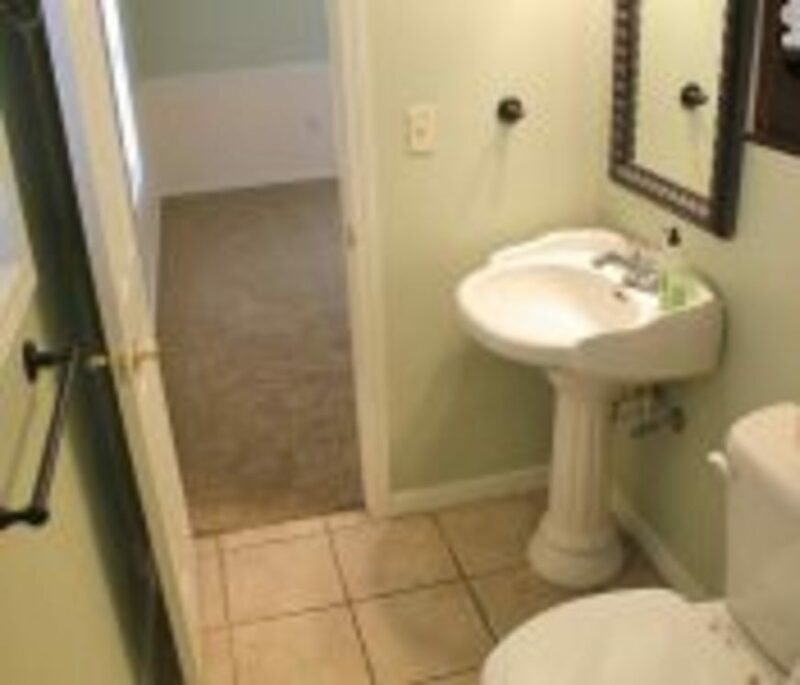 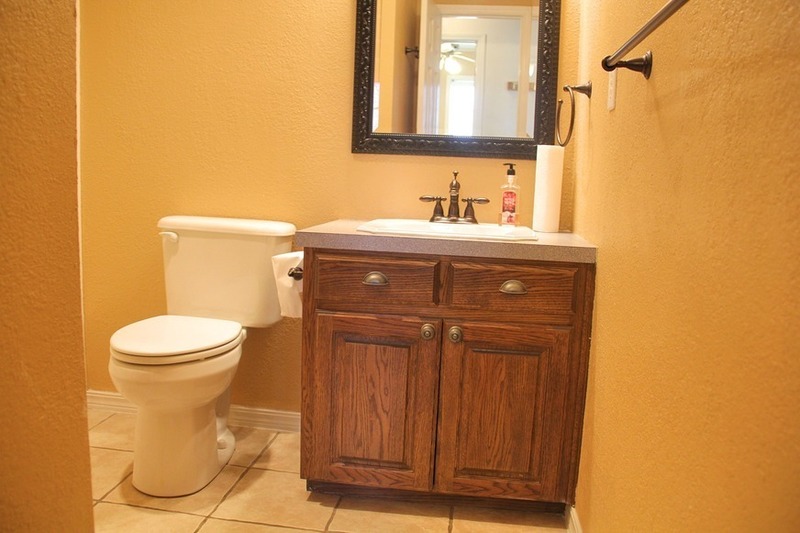 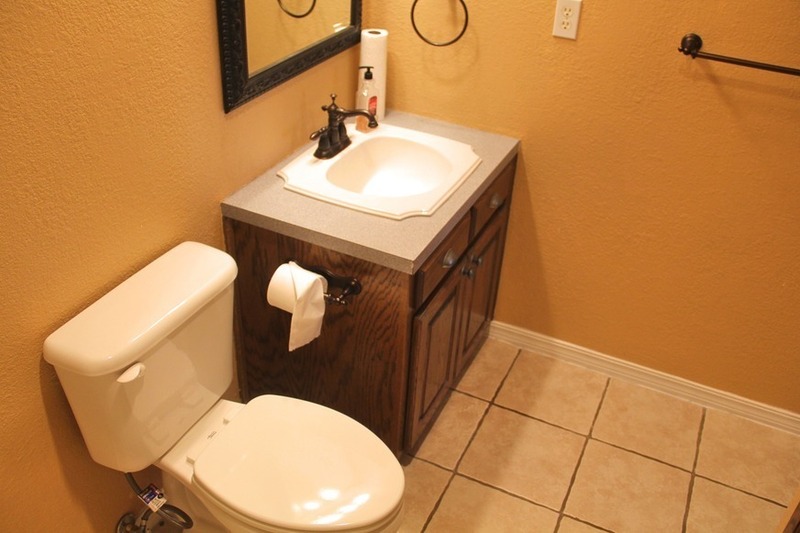 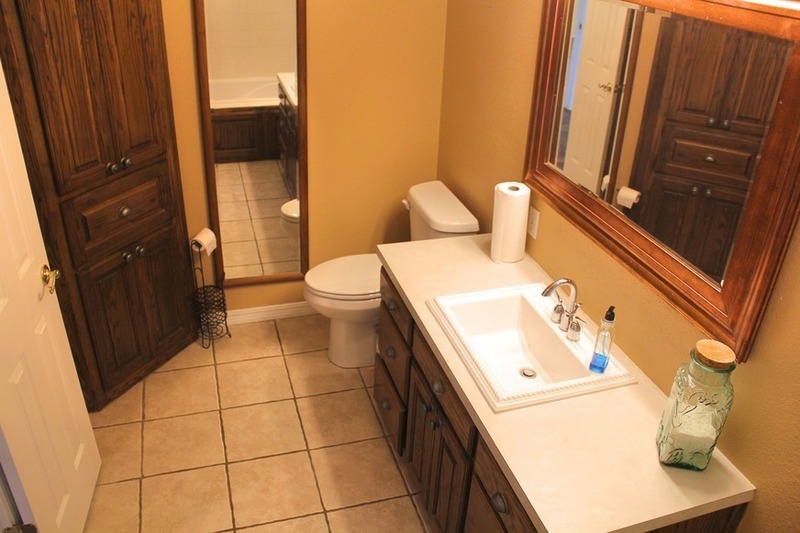 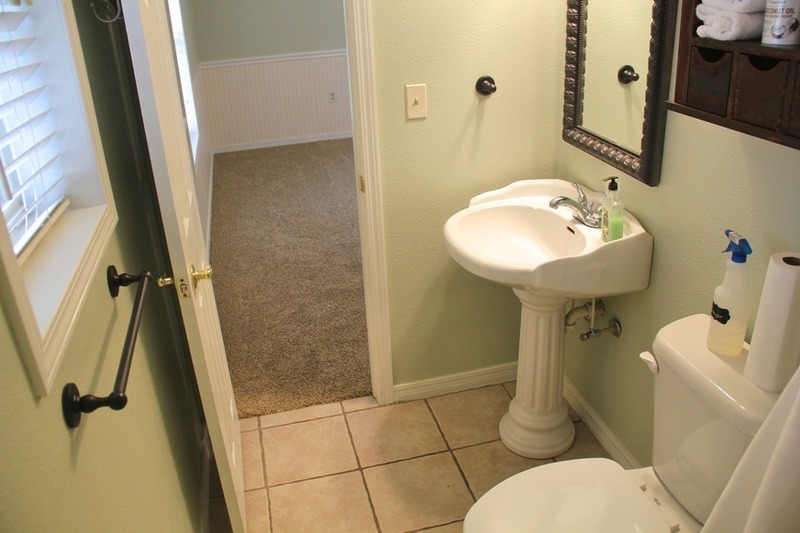 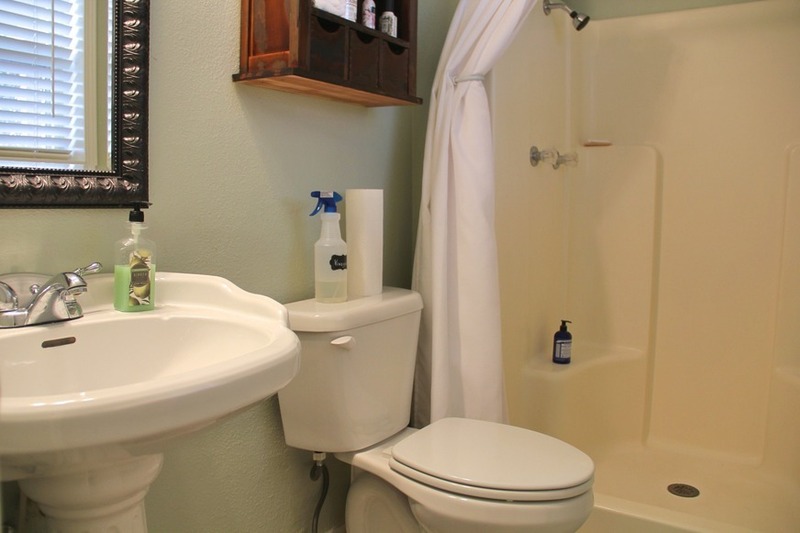 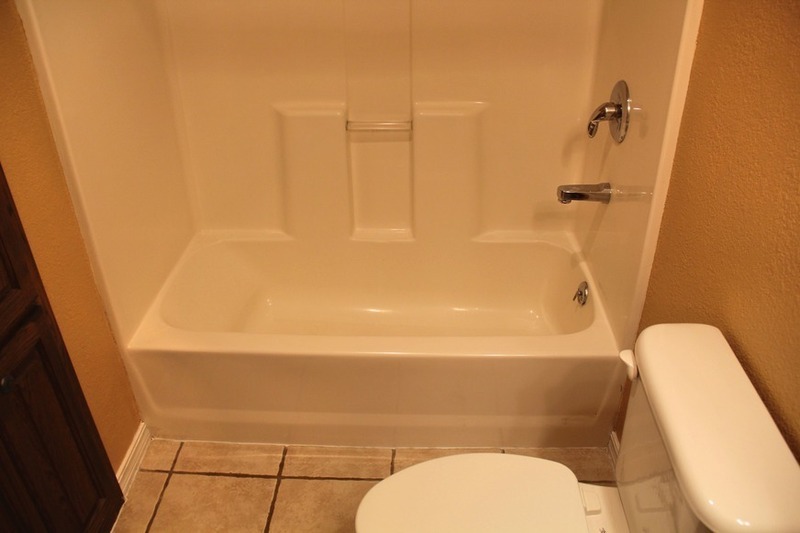 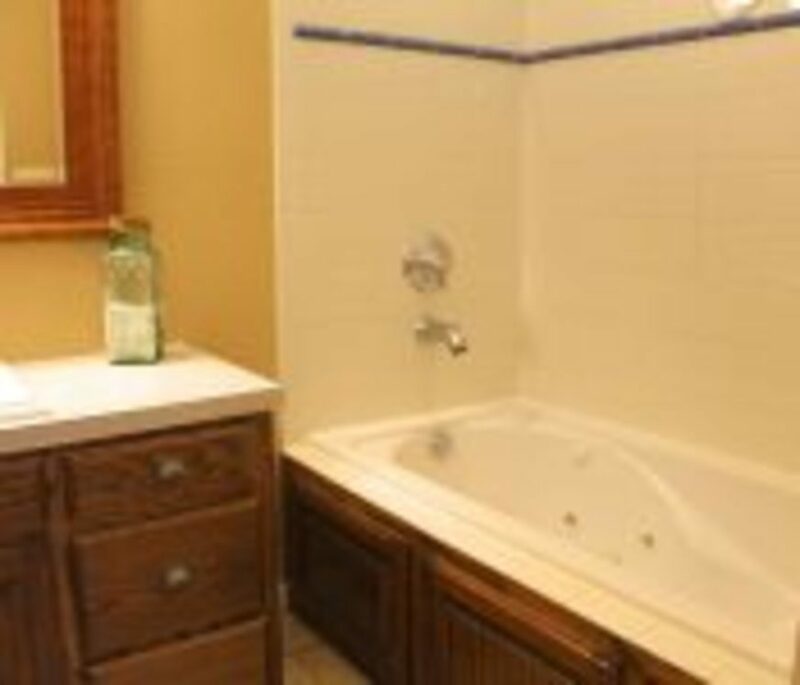 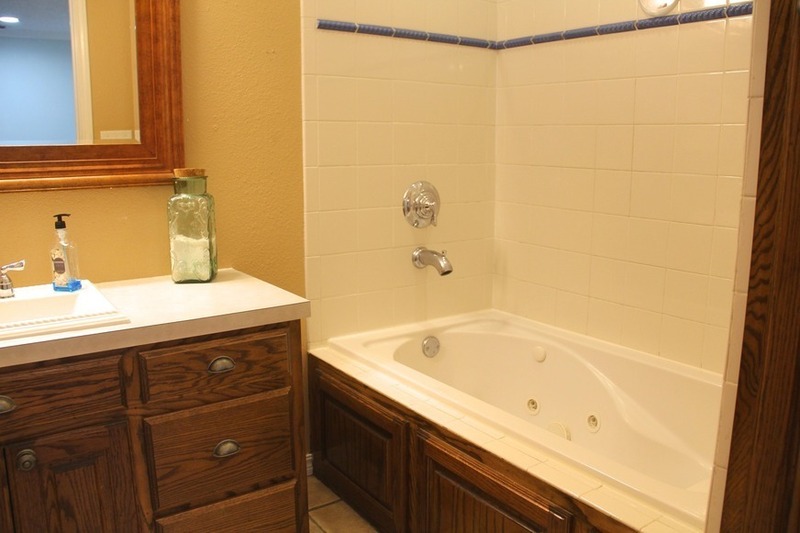 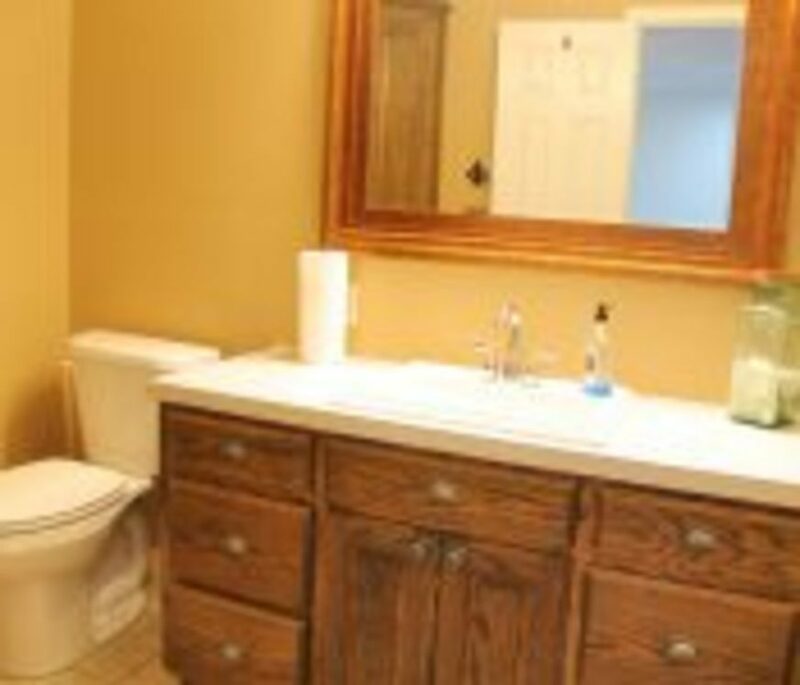 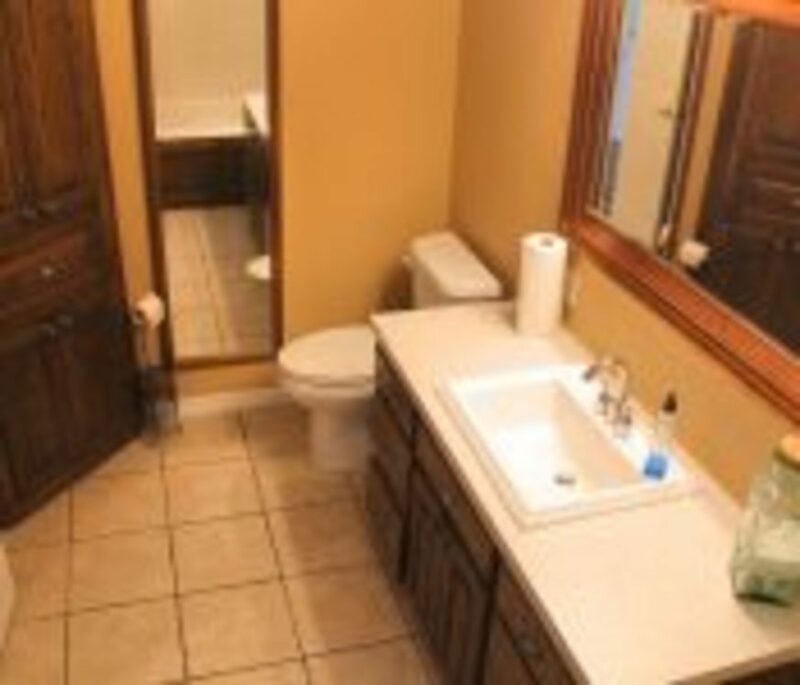 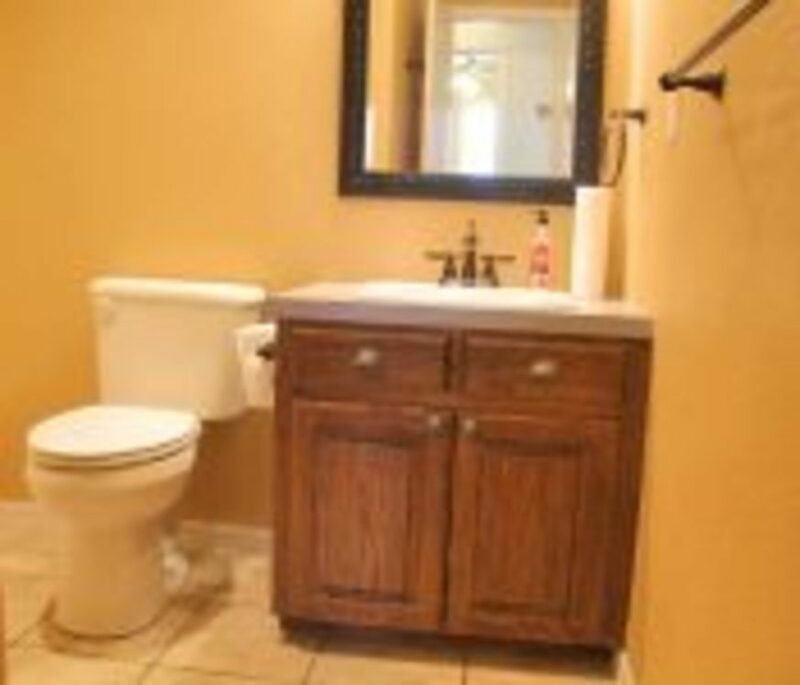 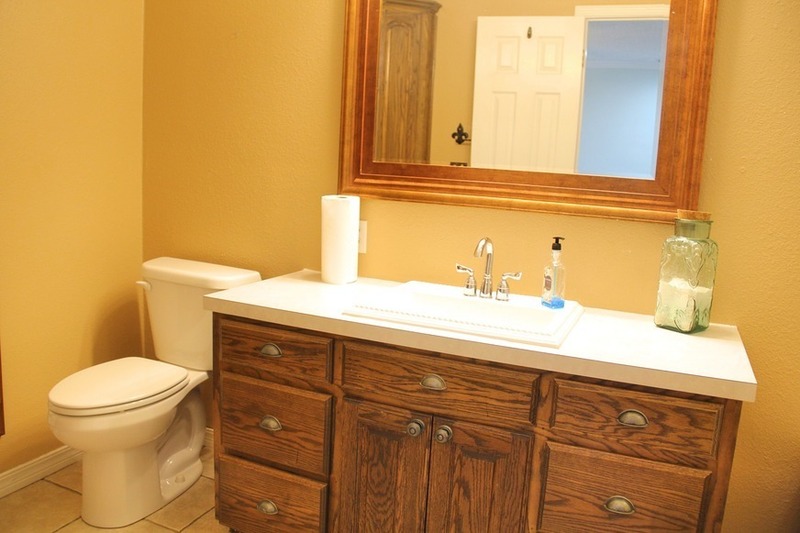 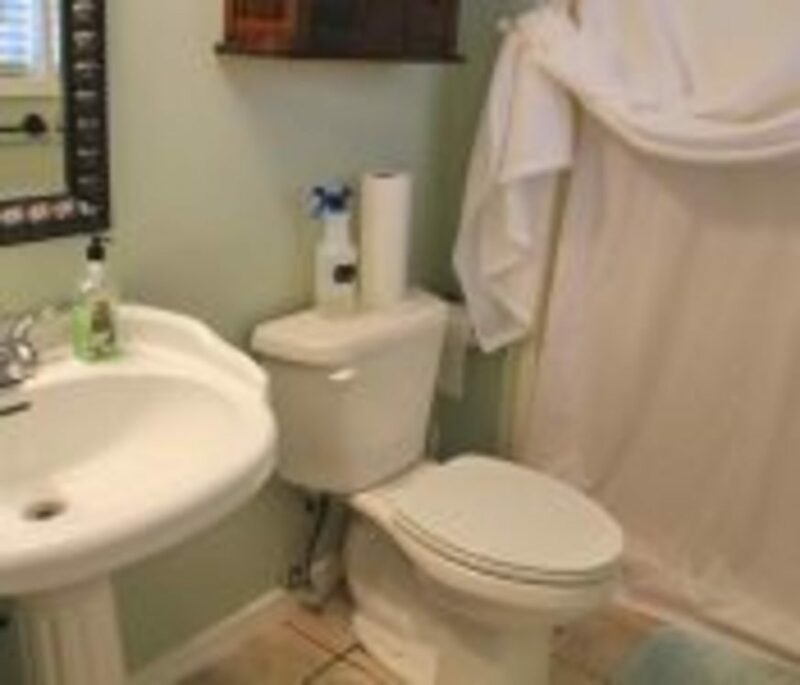 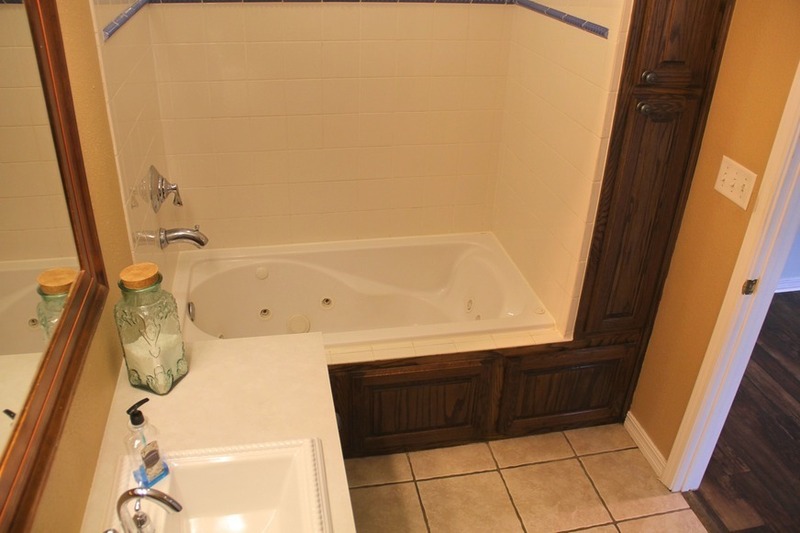 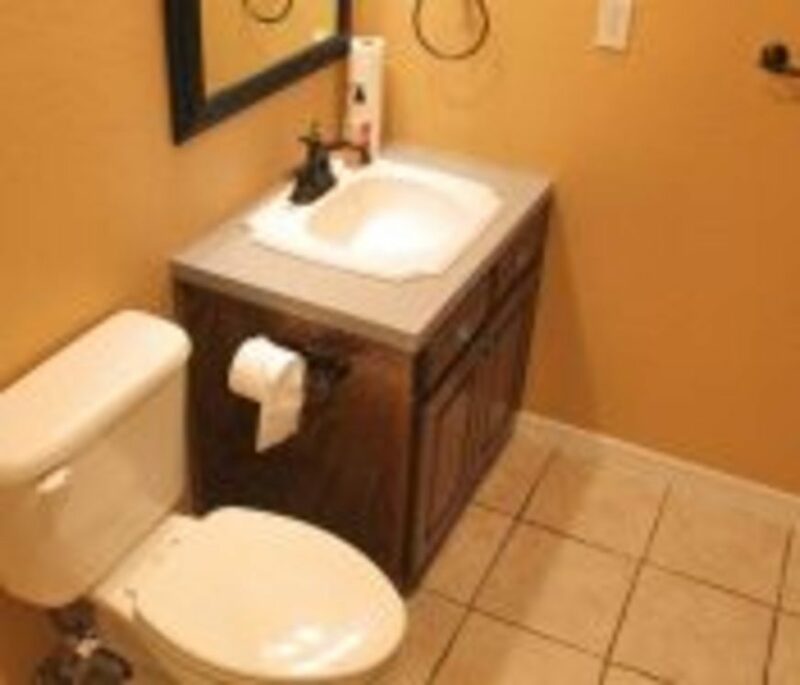 A community bathroom in the hall is great for guests and the 3rd bedroom also has its own bathroom. 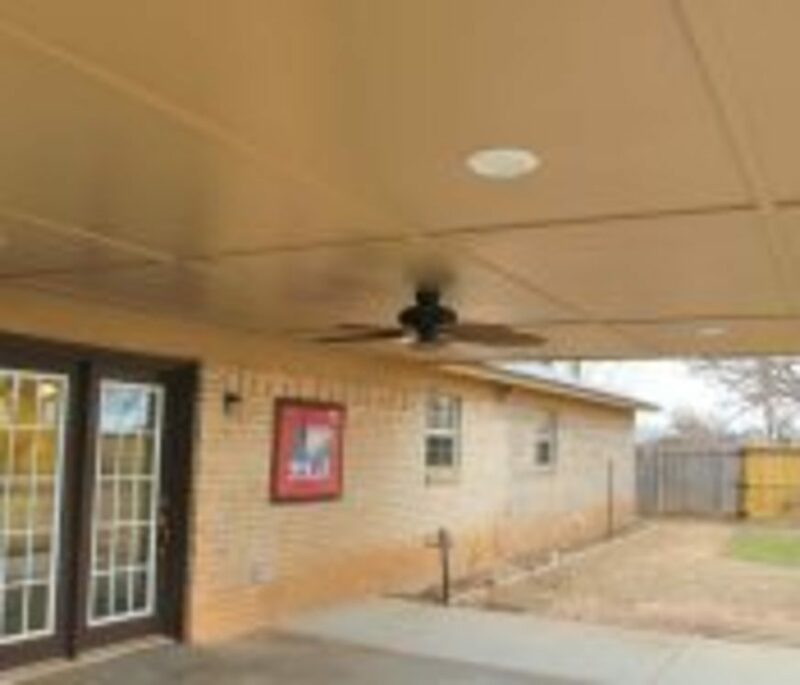 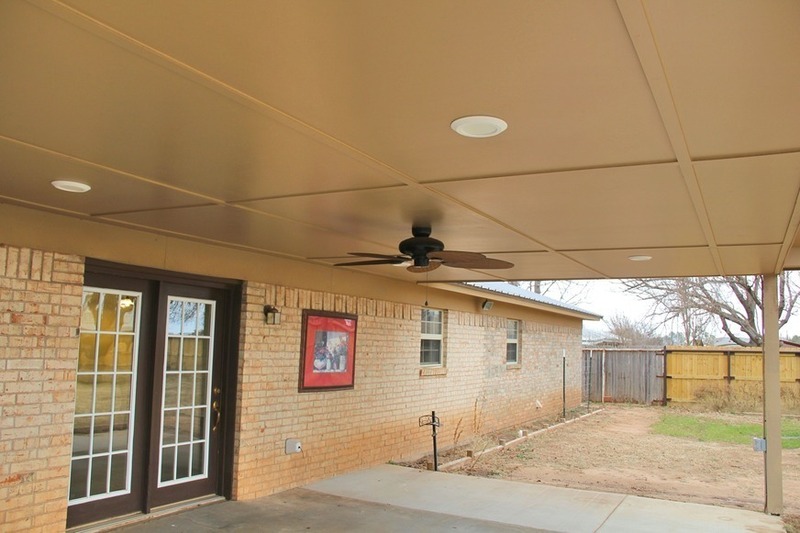 On the exterior of the home, a new back porch with recessed lights and fan was built last summer. 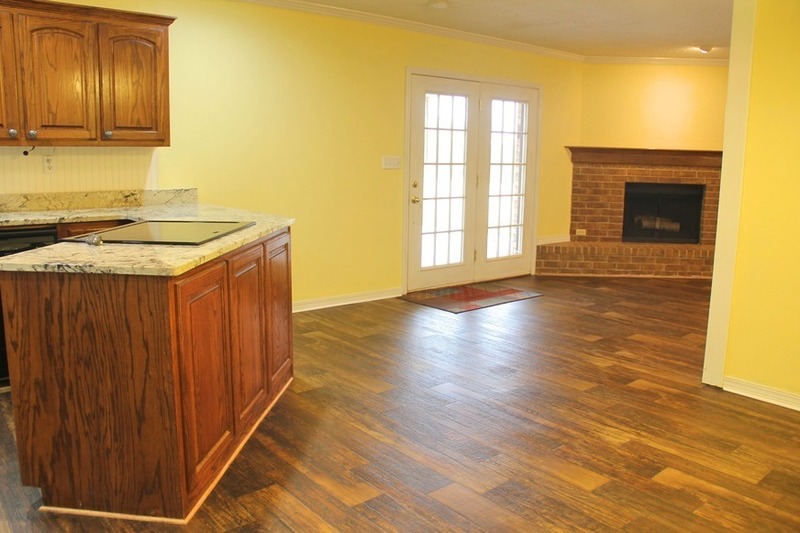 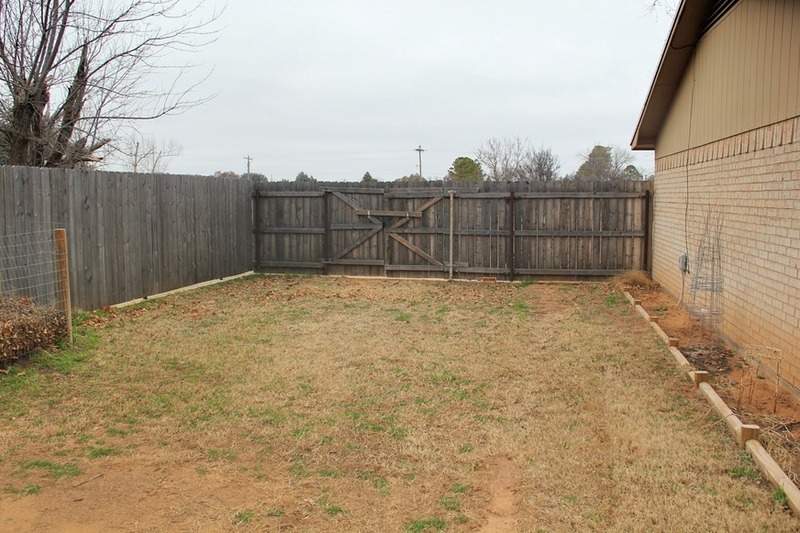 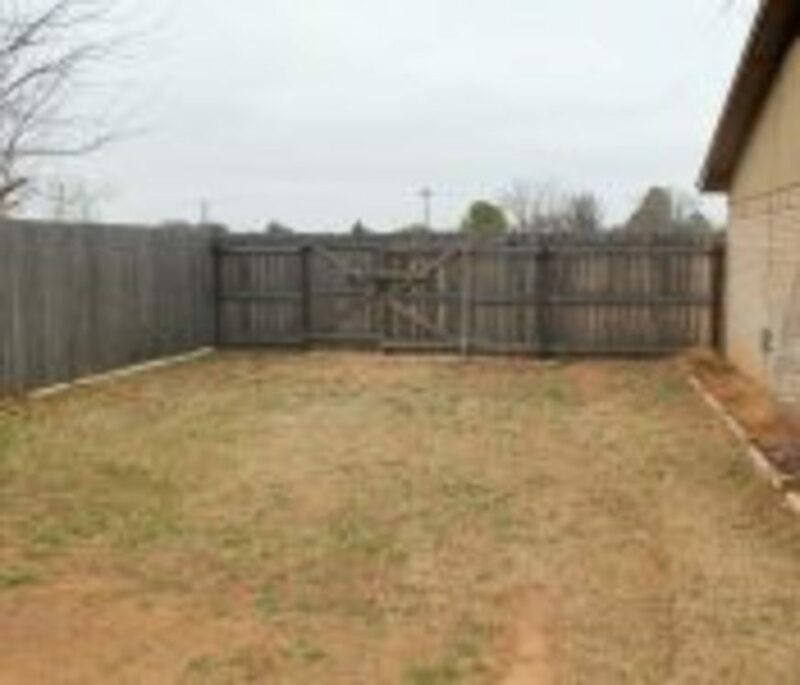 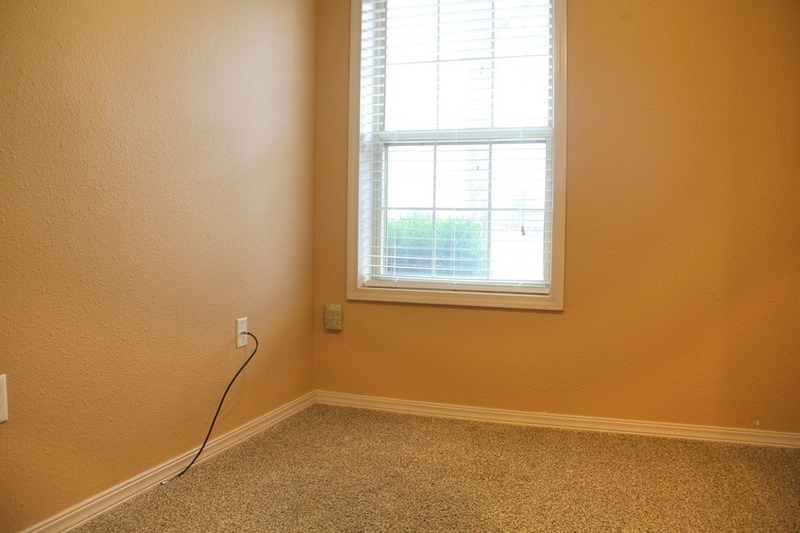 This space is great for entertaining and barbequing. 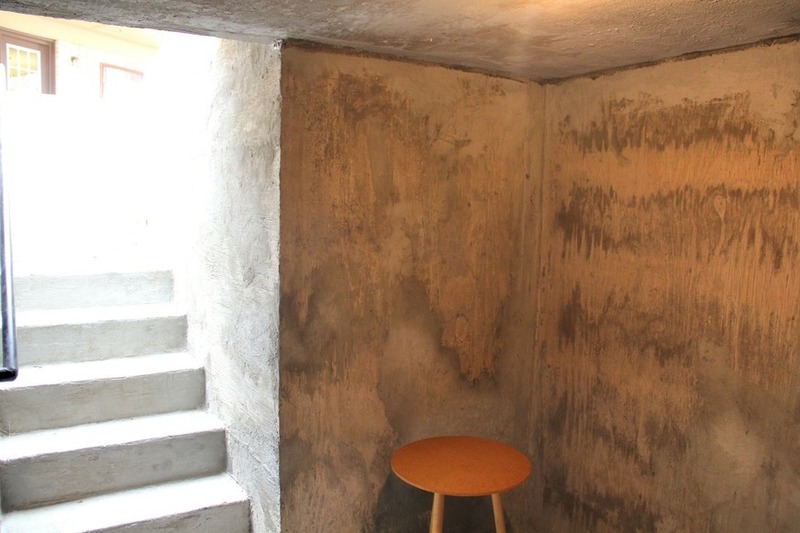 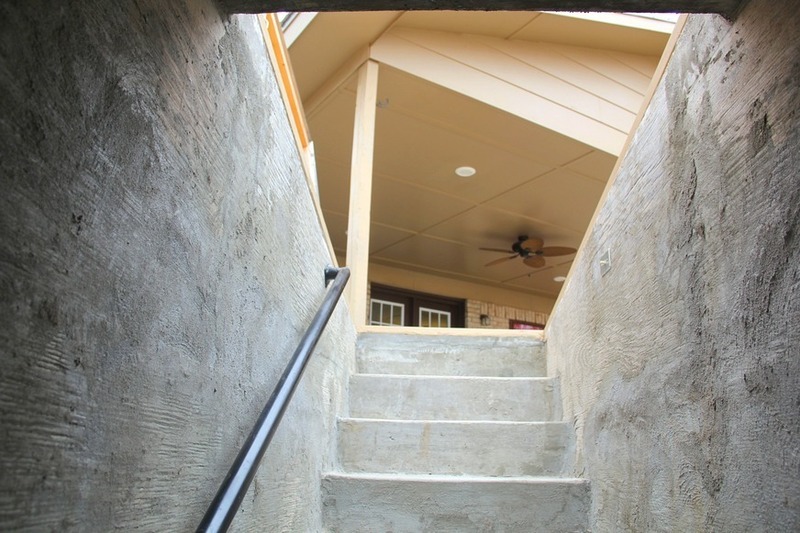 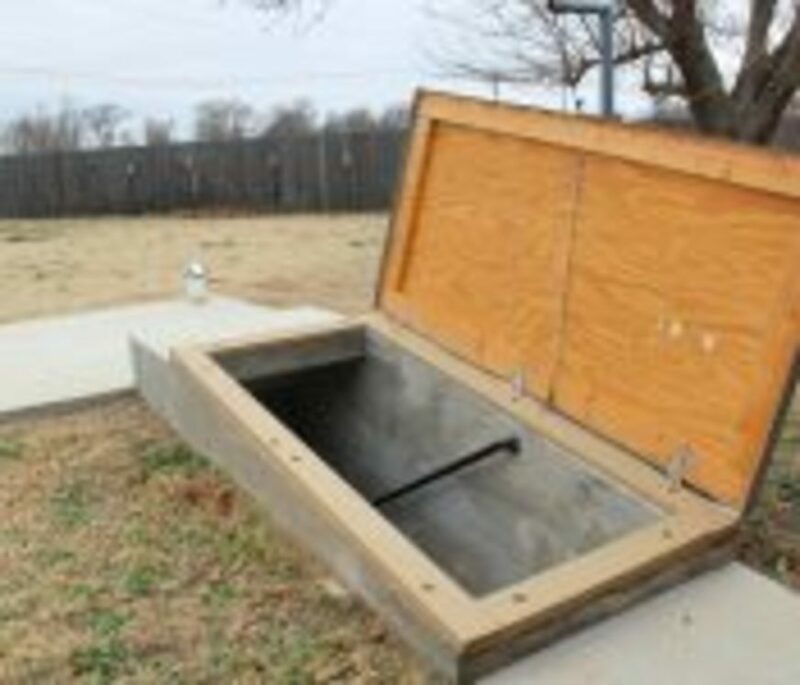 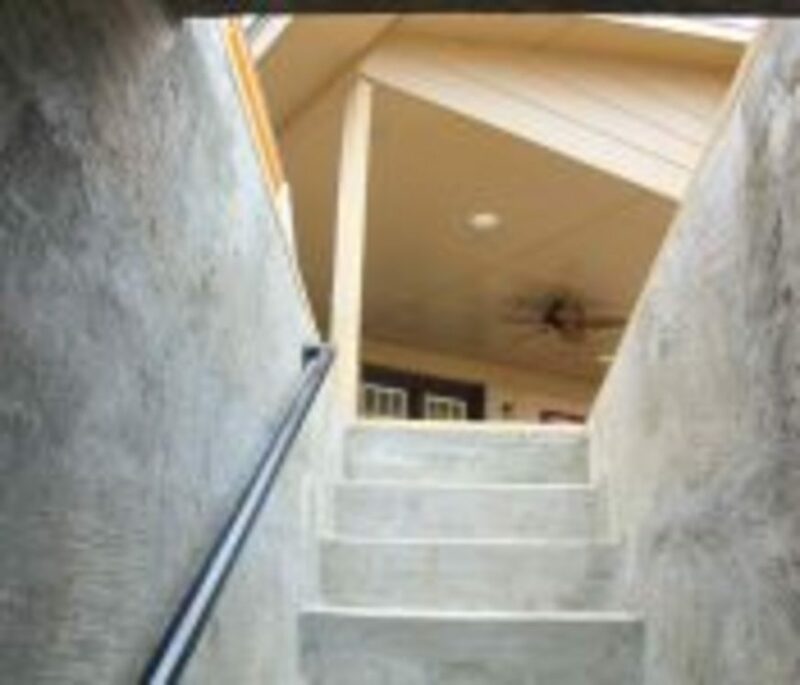 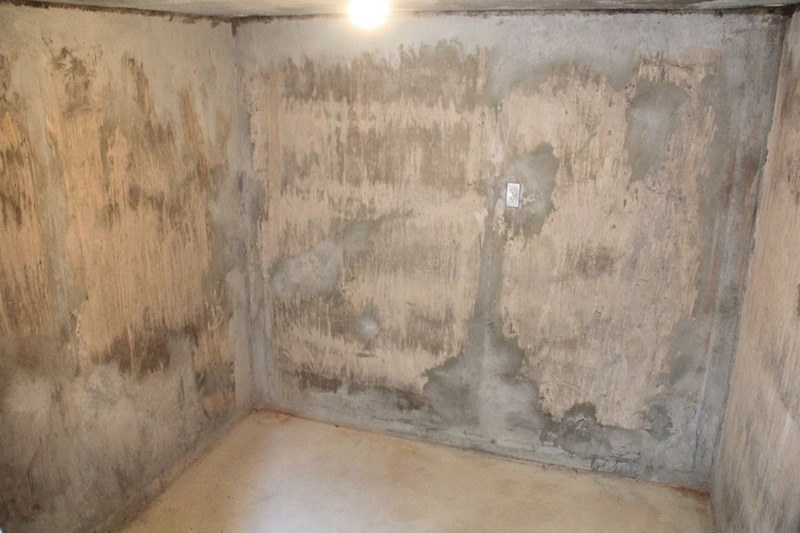 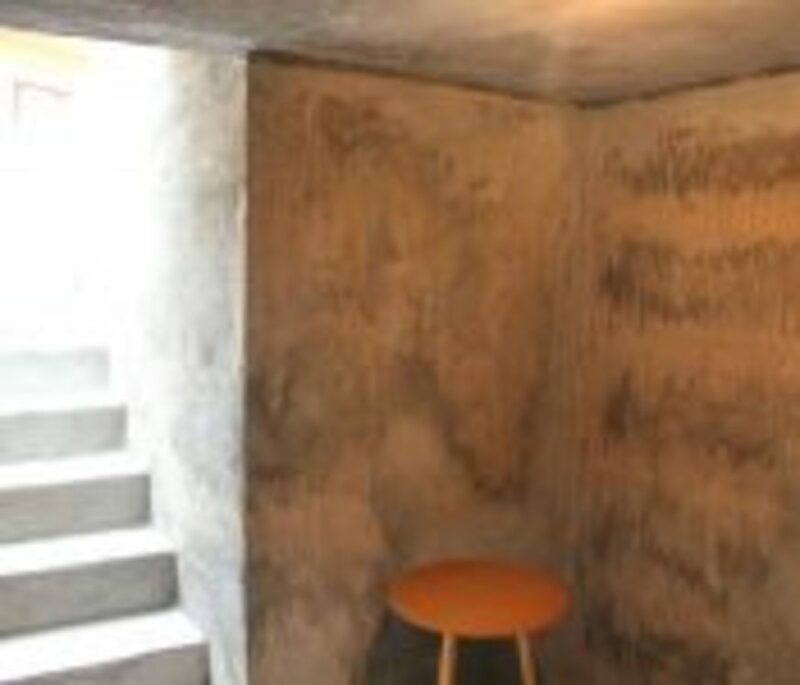 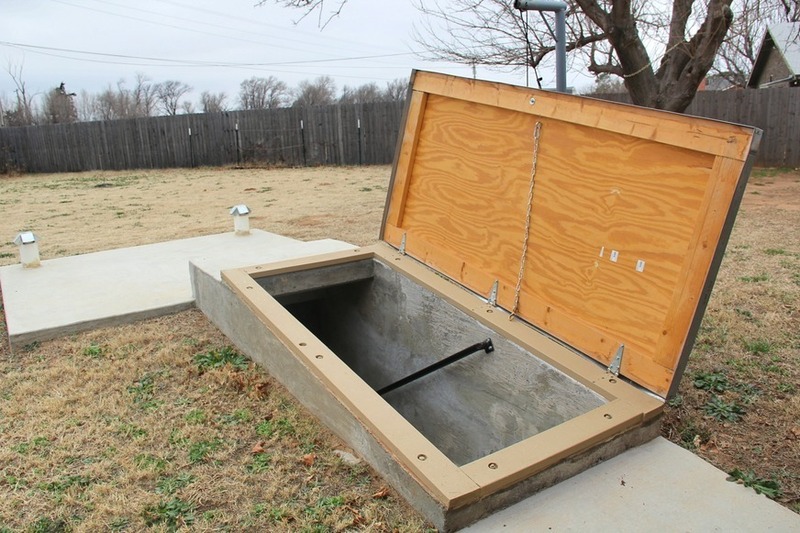 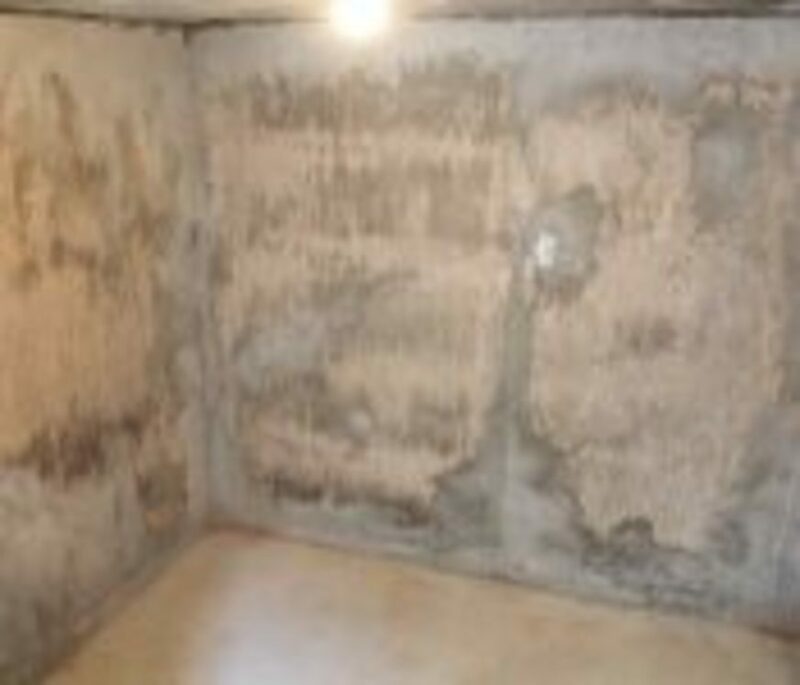 A new cellar built last year is located just off the back porch and is easily accessible. 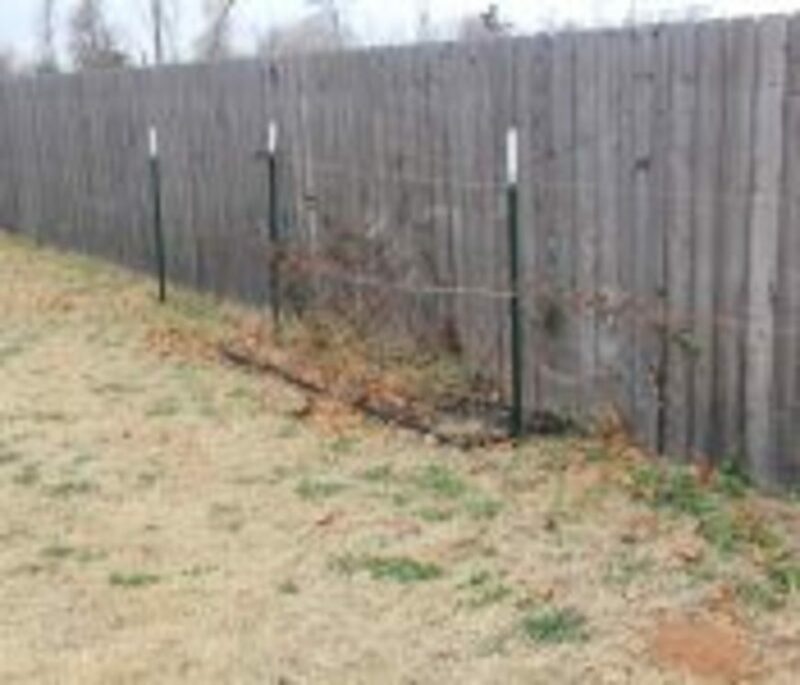 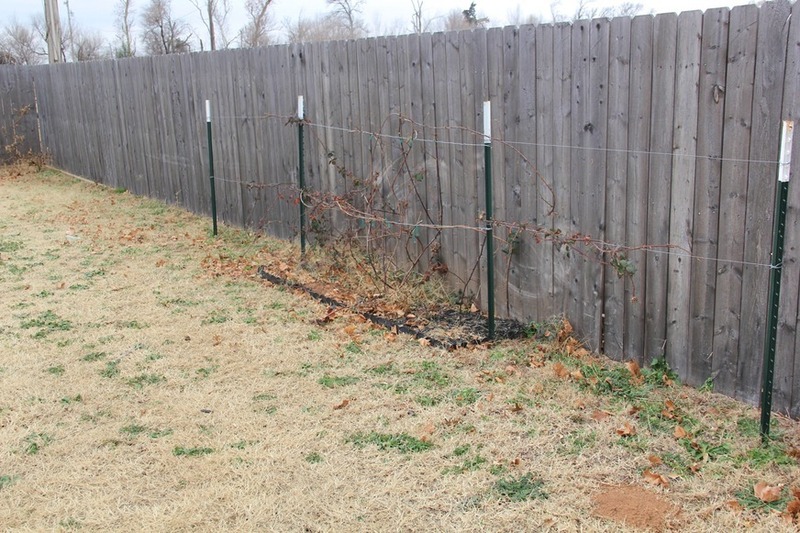 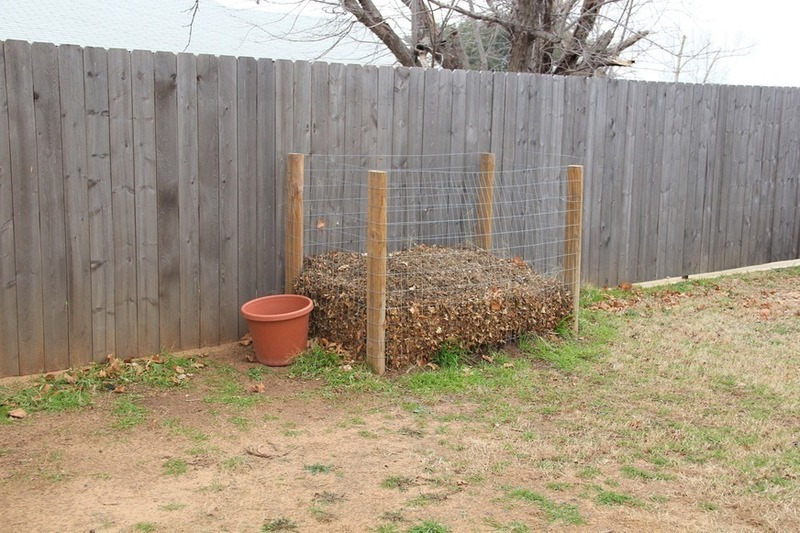 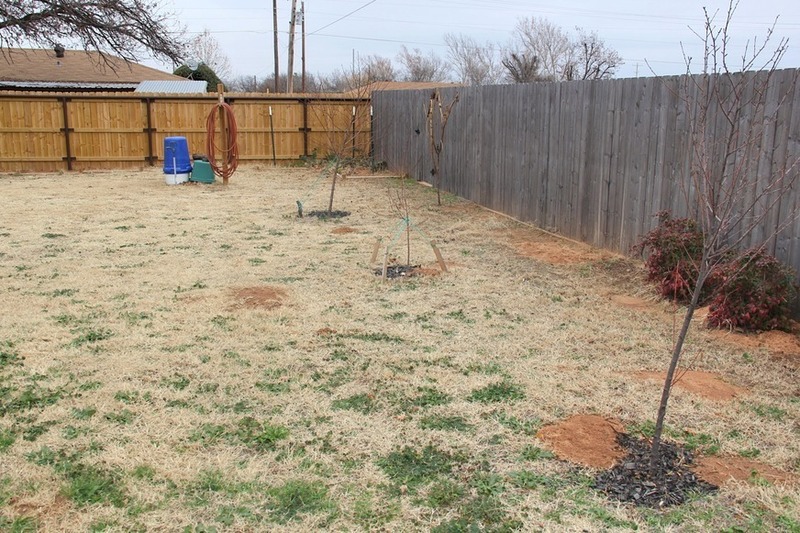 The back yard has lots of space and has some fruit trees and blackberry bushes already established. 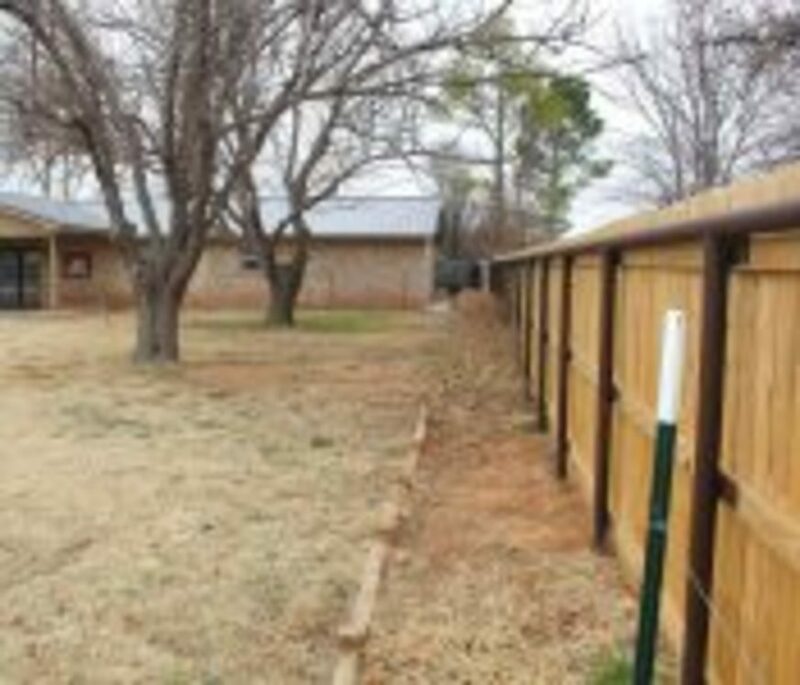 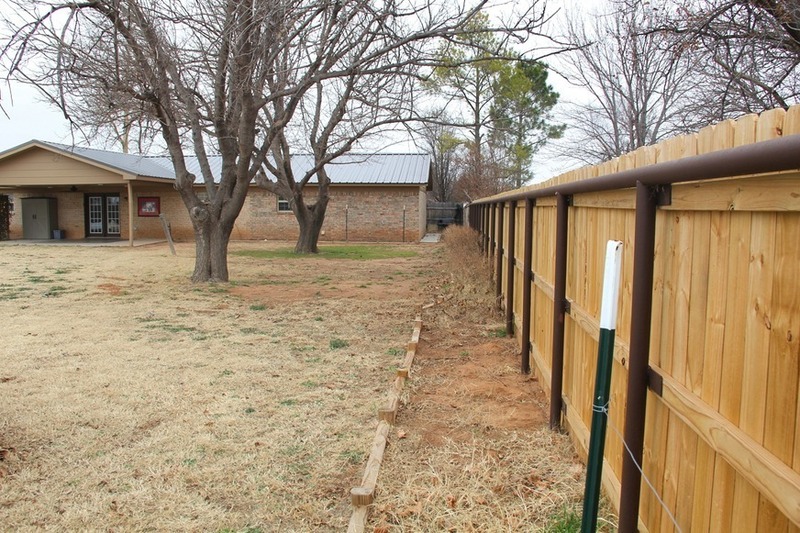 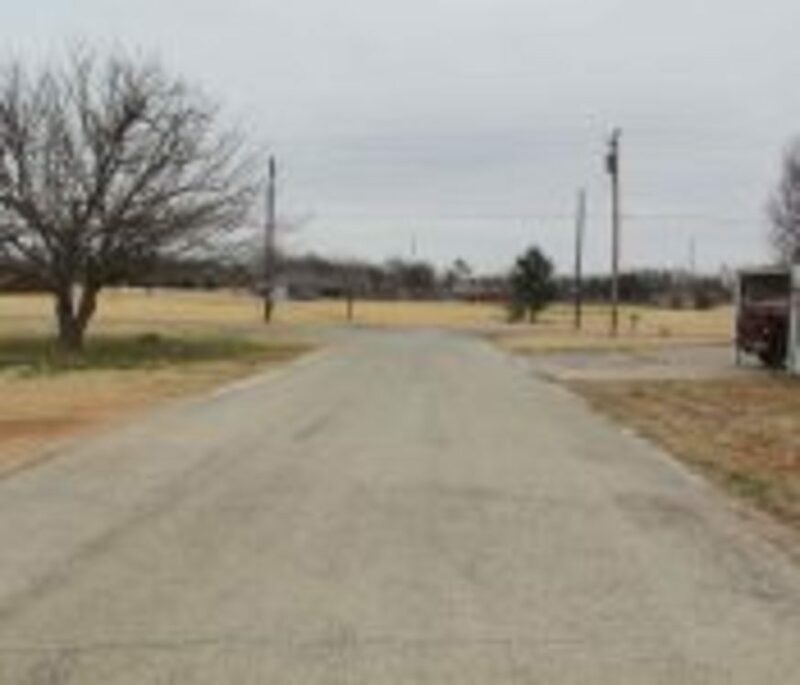 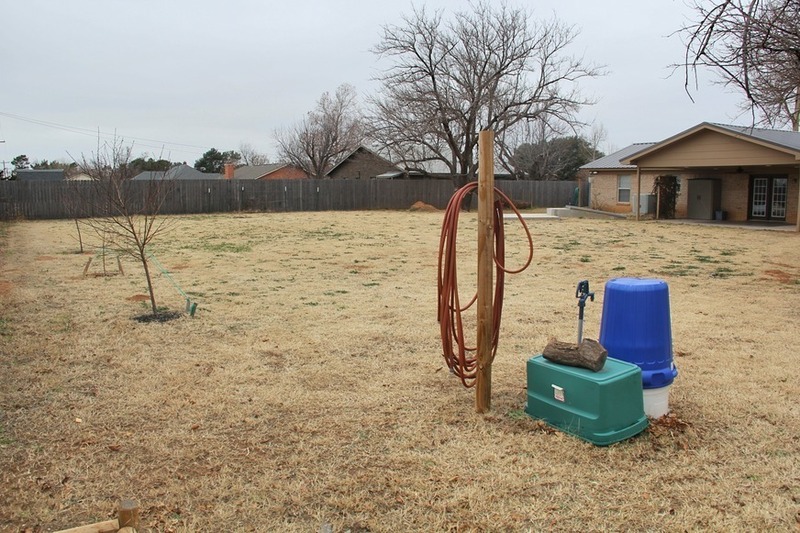 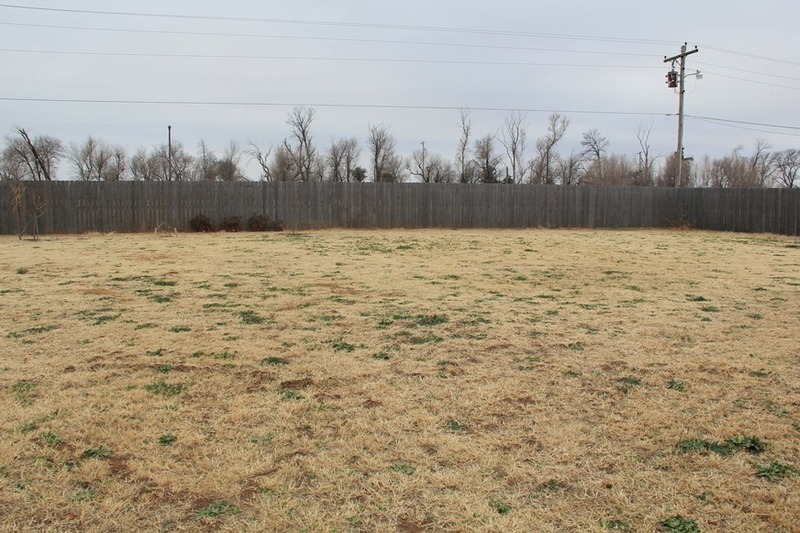 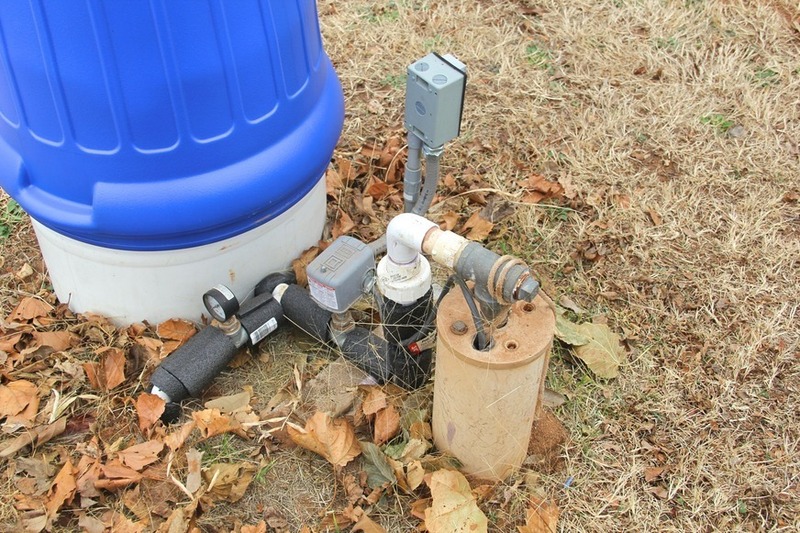 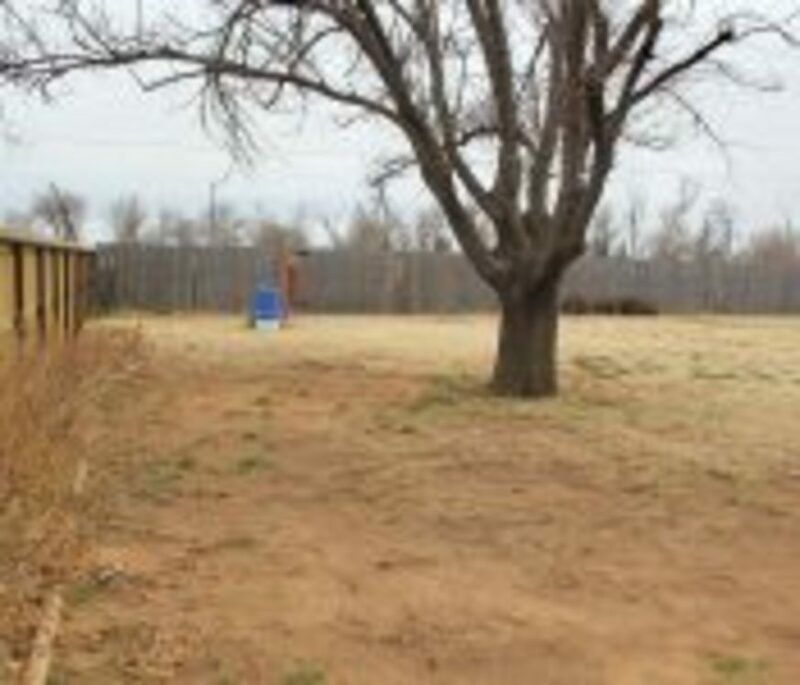 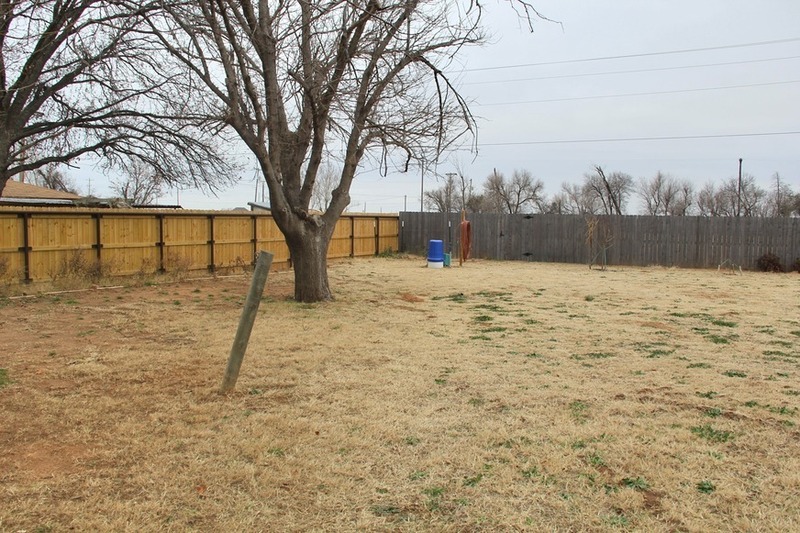 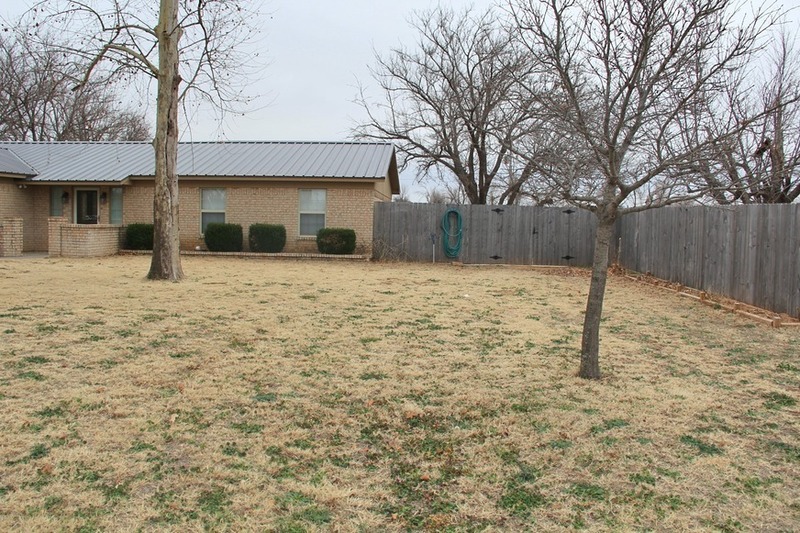 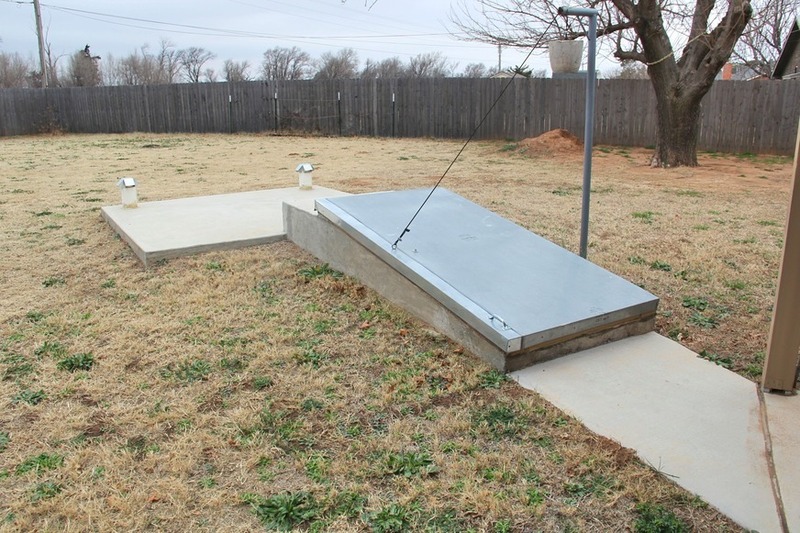 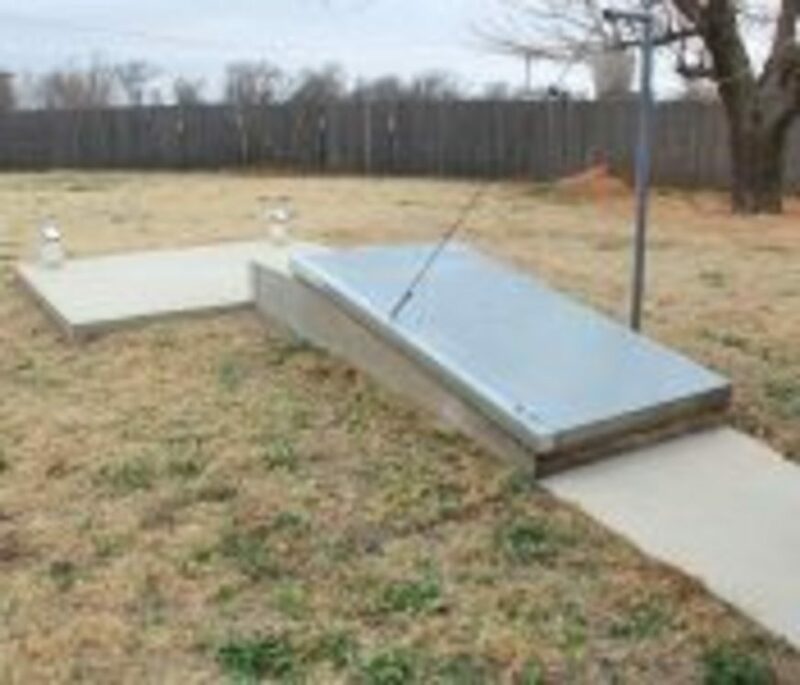 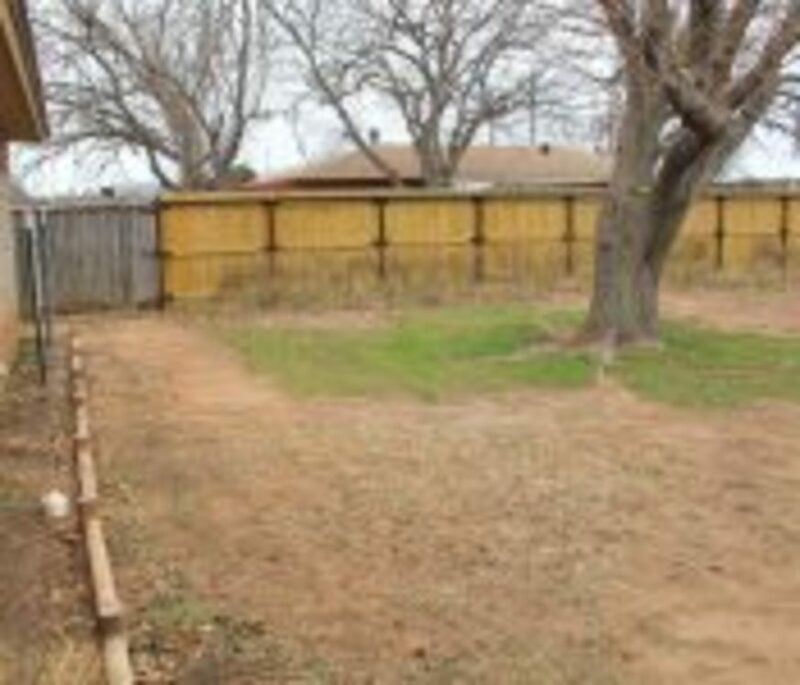 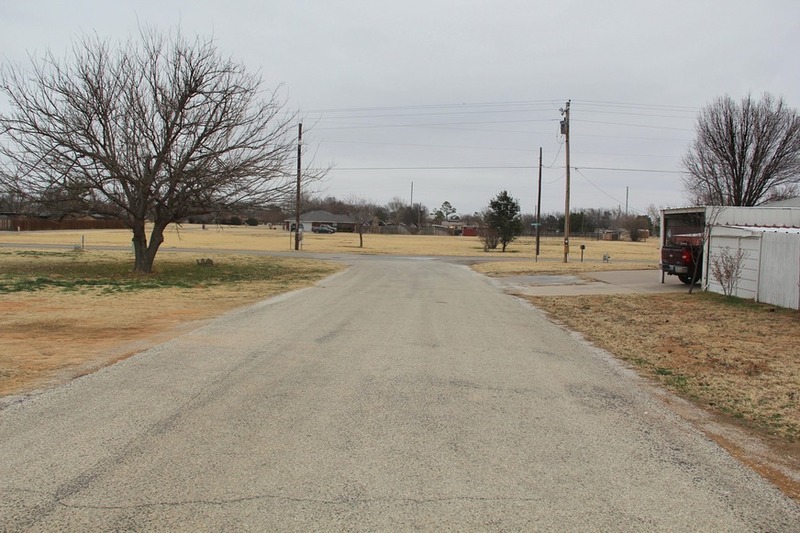 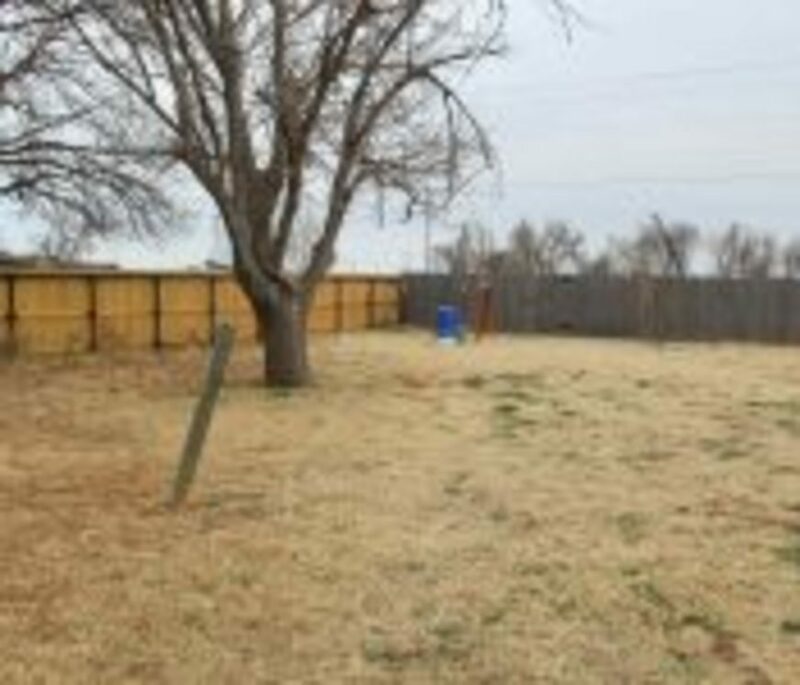 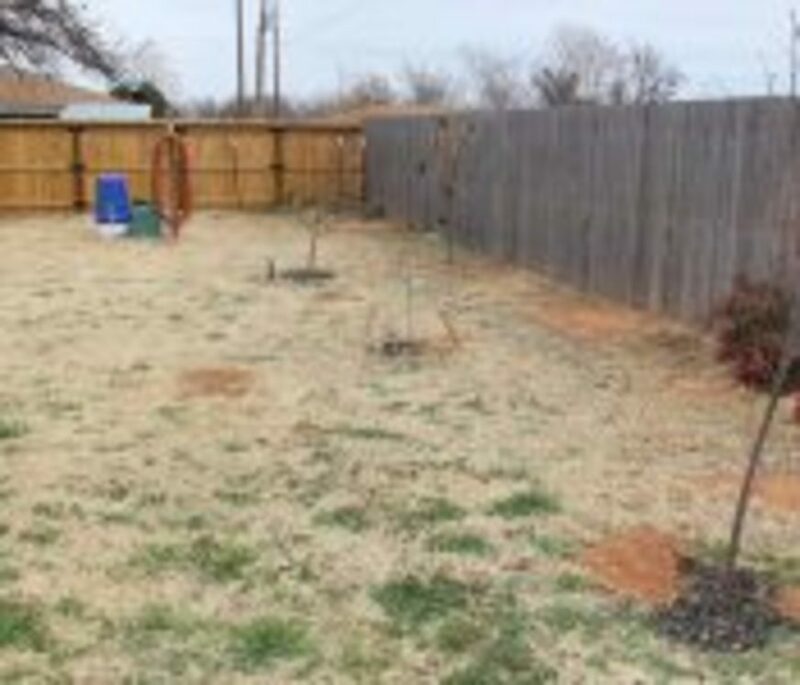 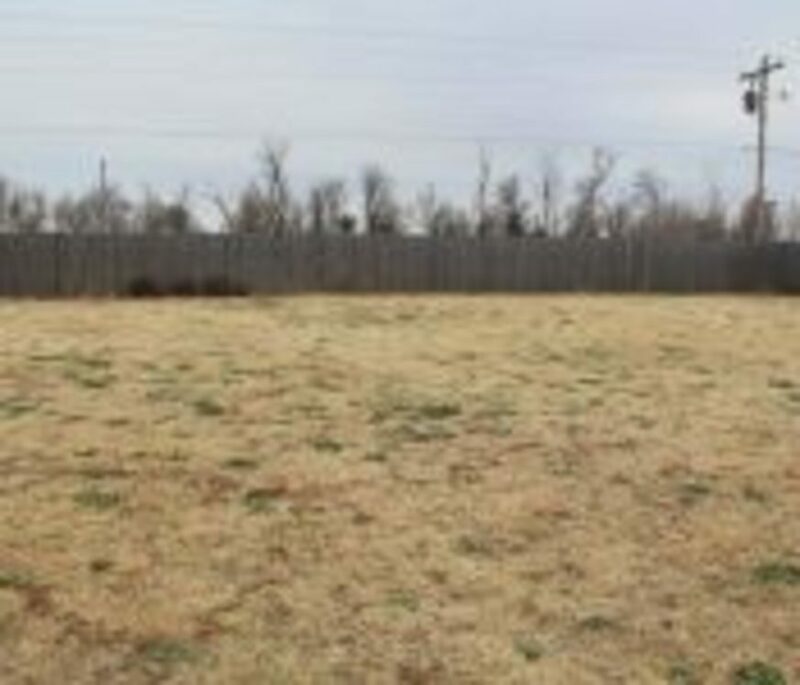 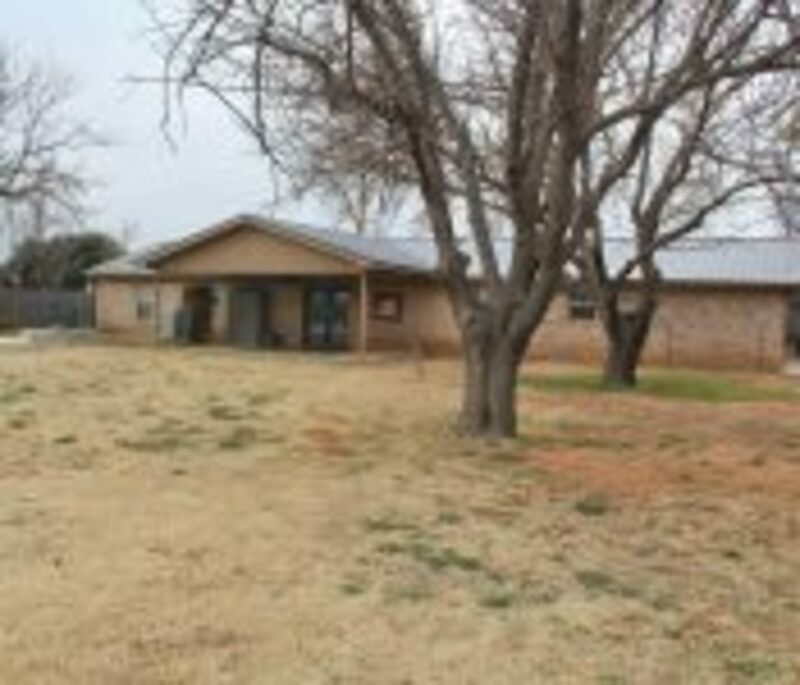 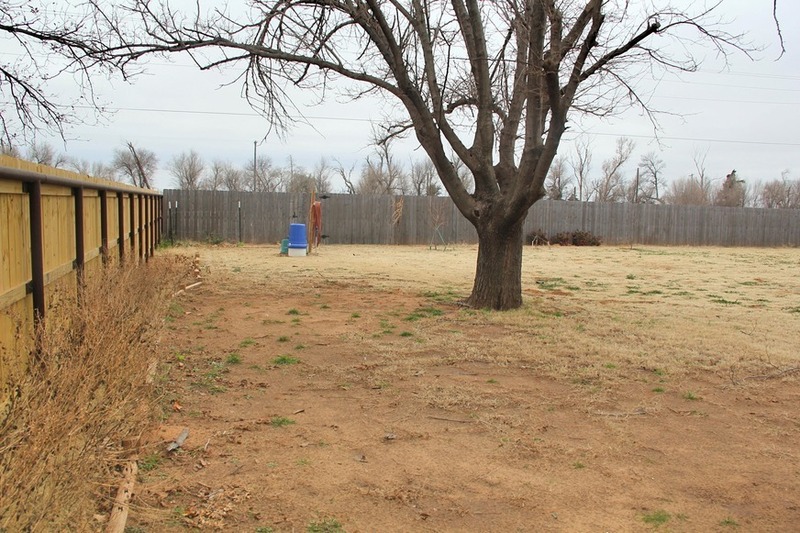 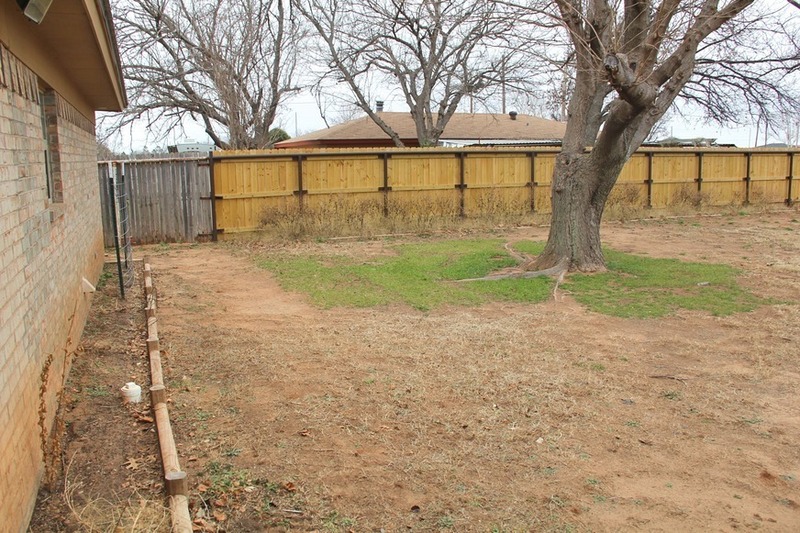 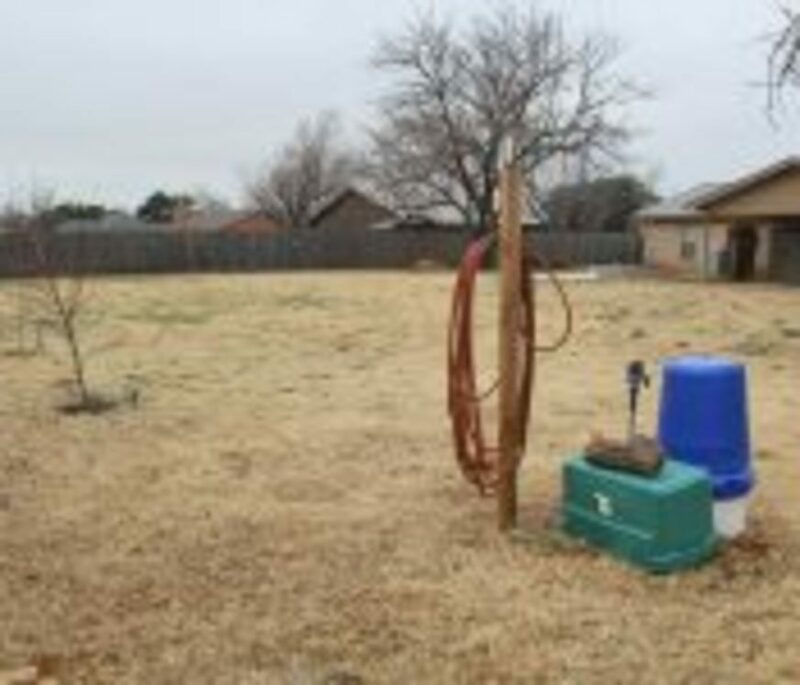 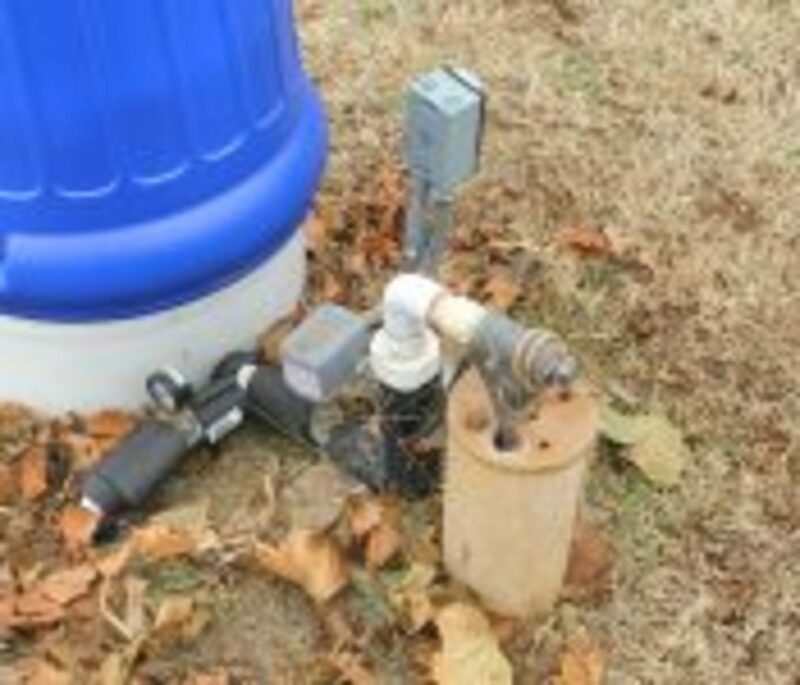 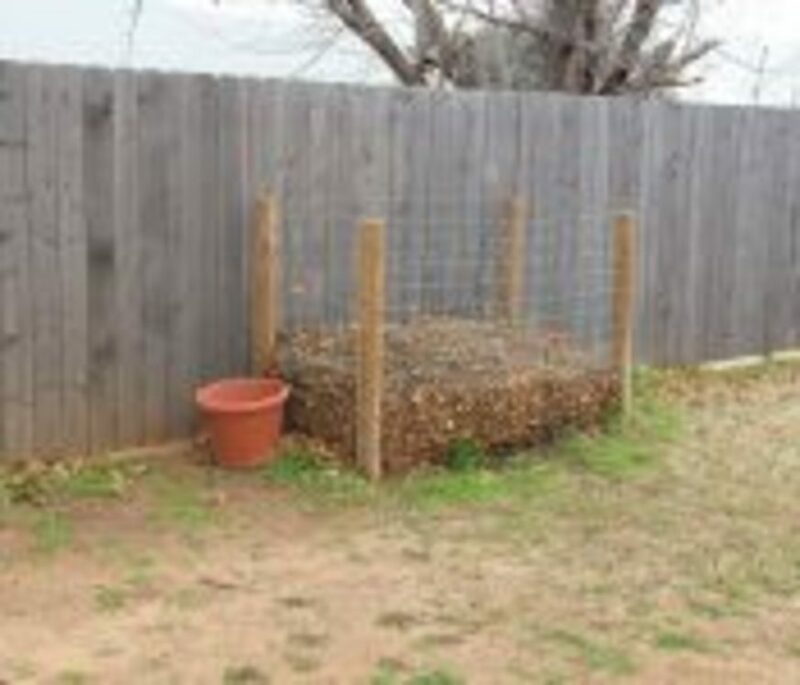 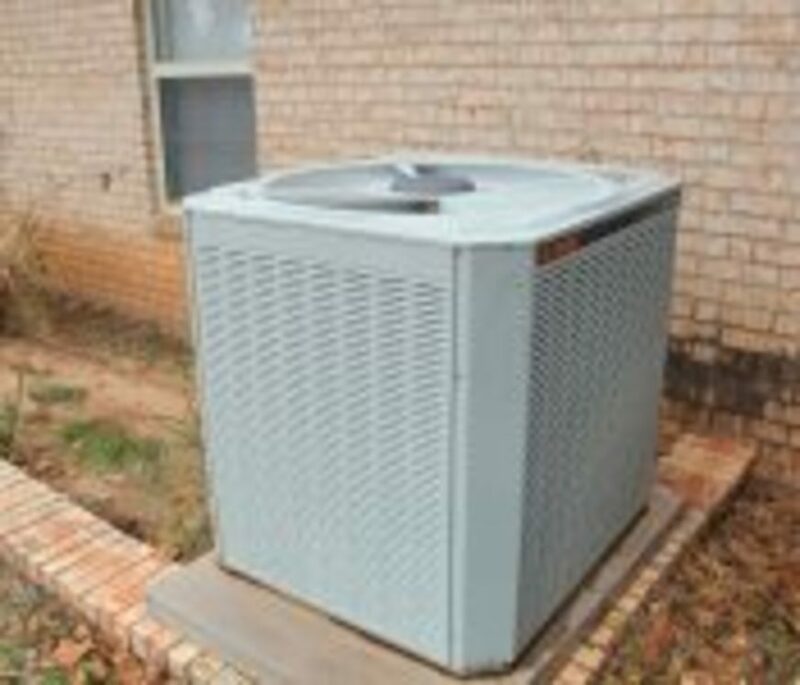 A water well is in good shape with a submersible pump and pressure tank with lines ran through the back yard with frost-free faucets into the front yard for easy accessibility for watering the yard. 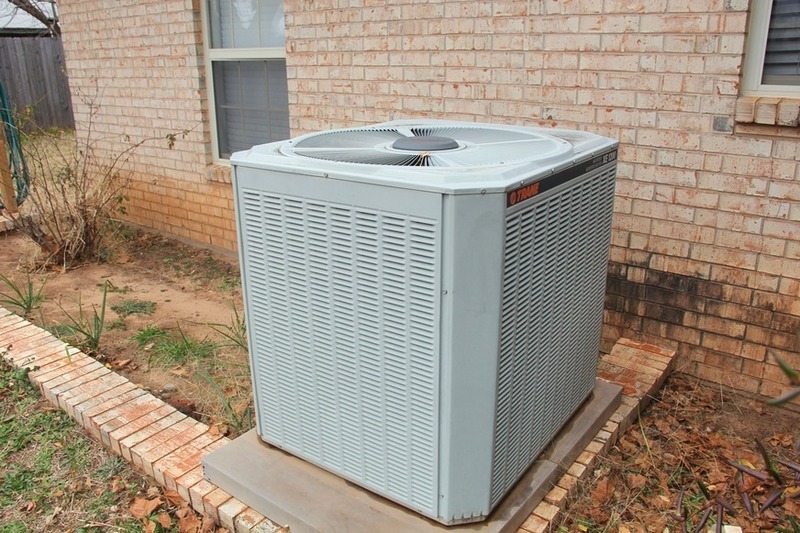 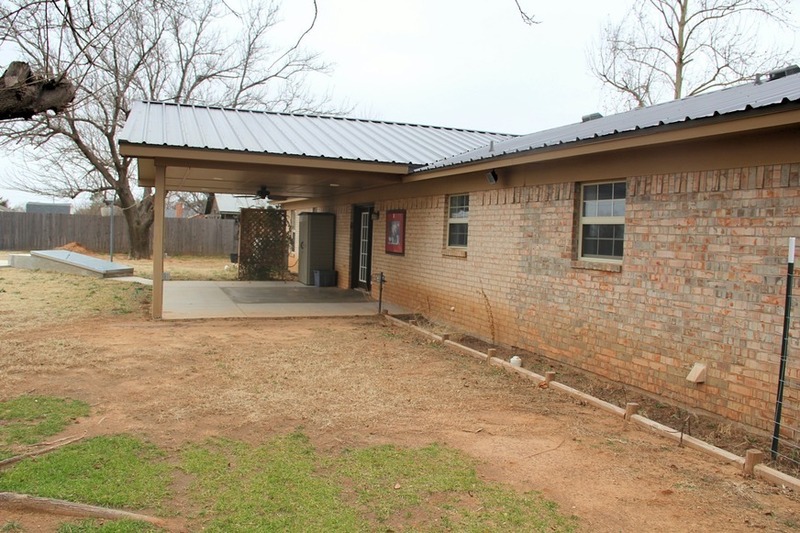 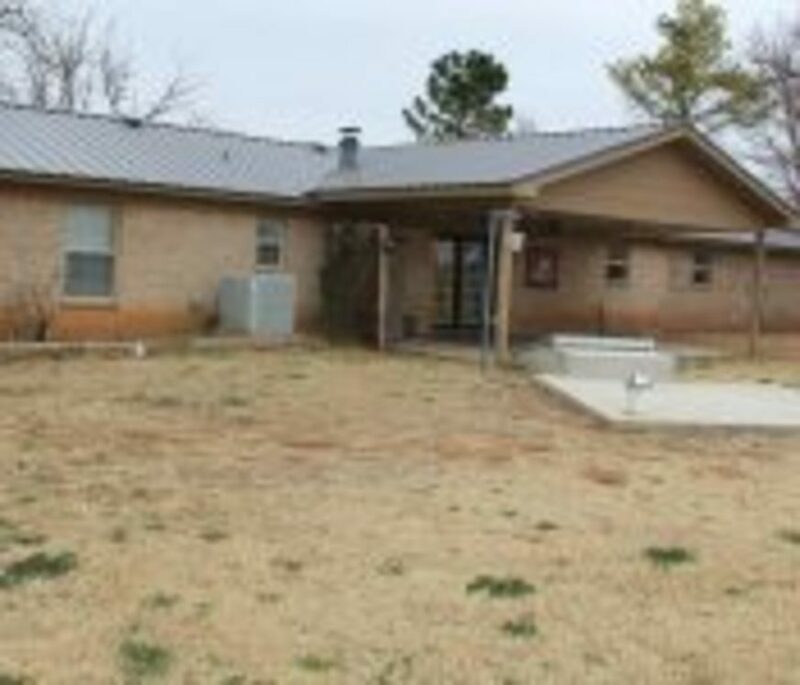 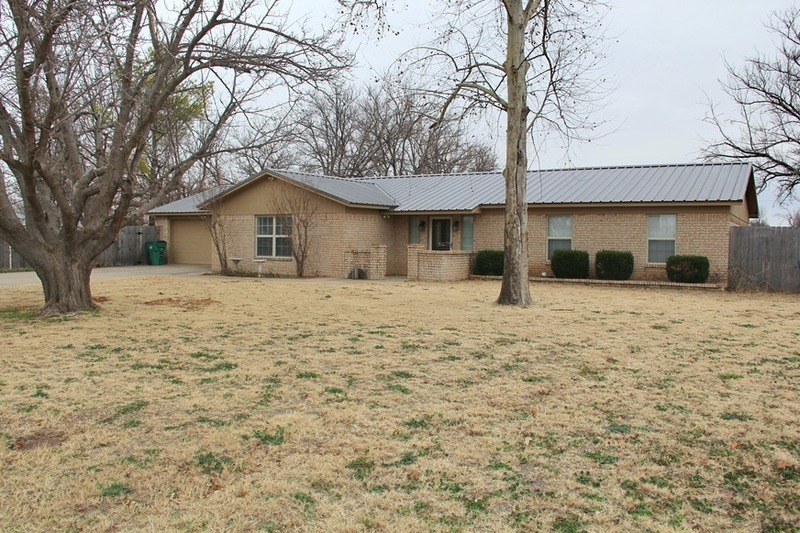 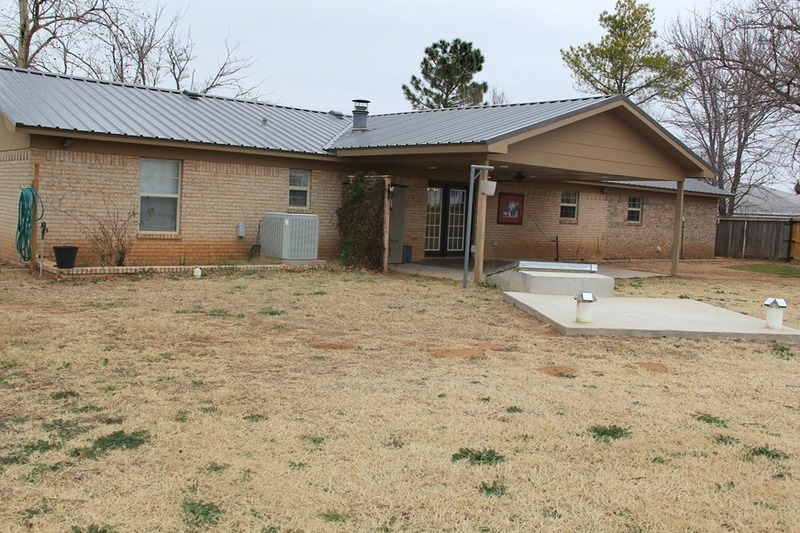 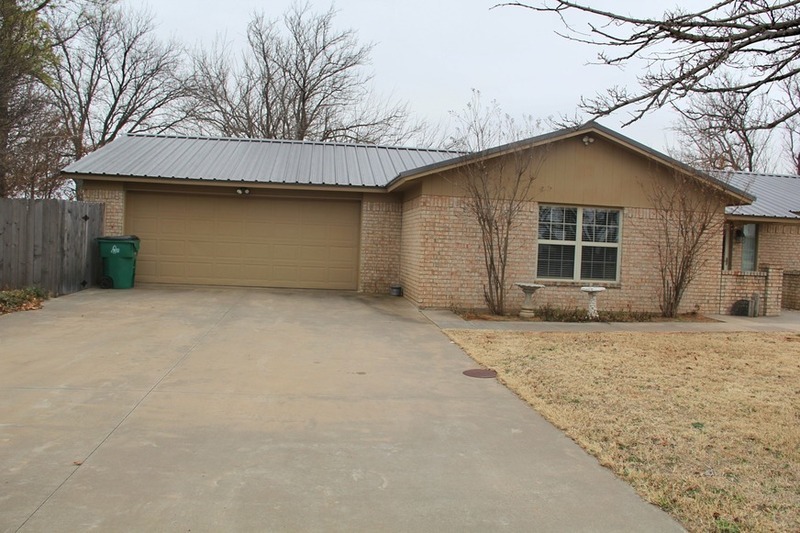 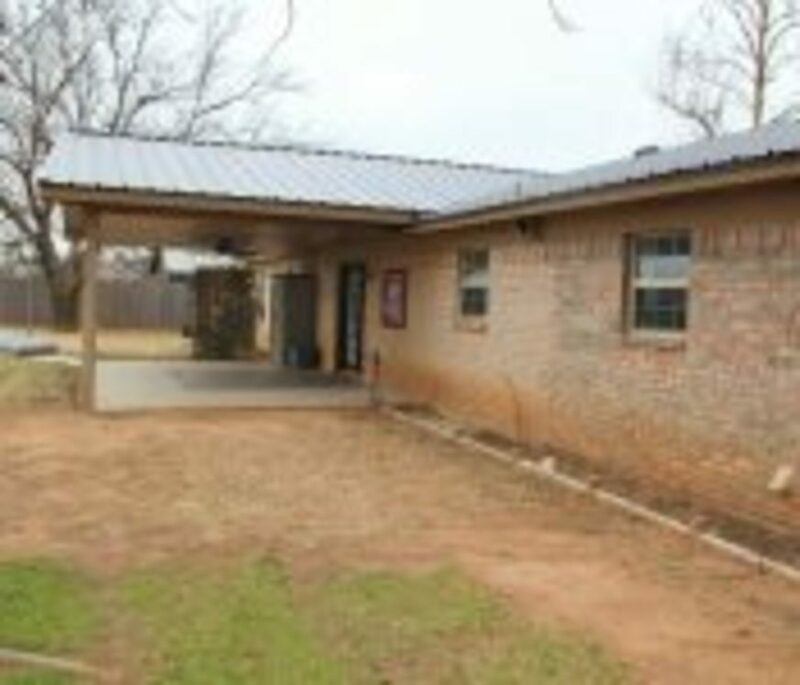 The metal roof on the home approximately 3 1/2 years old, has a long life span and gives a break on your home insurance. 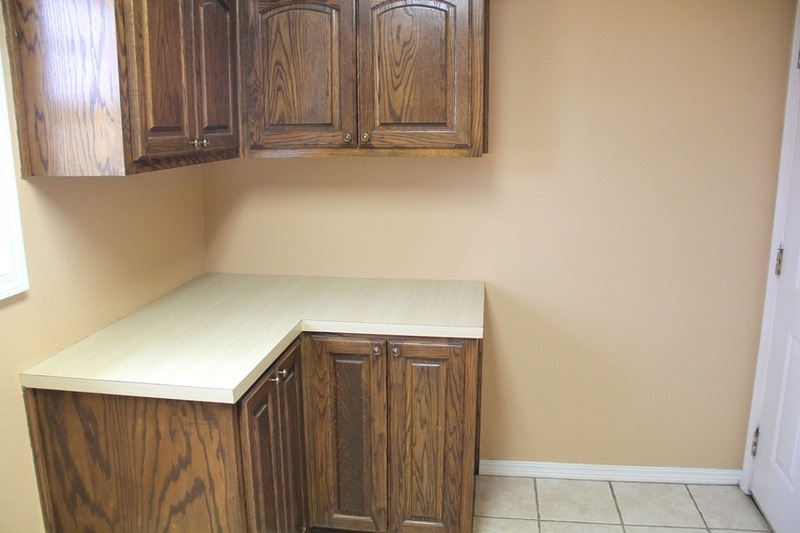 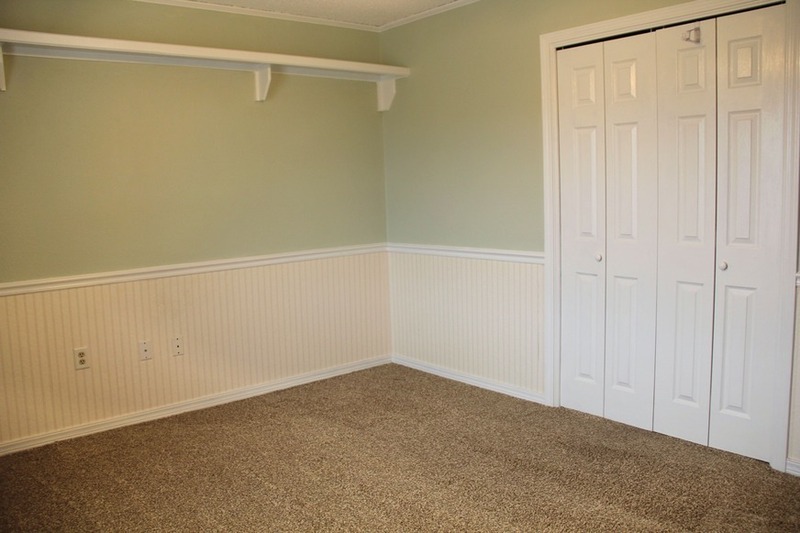 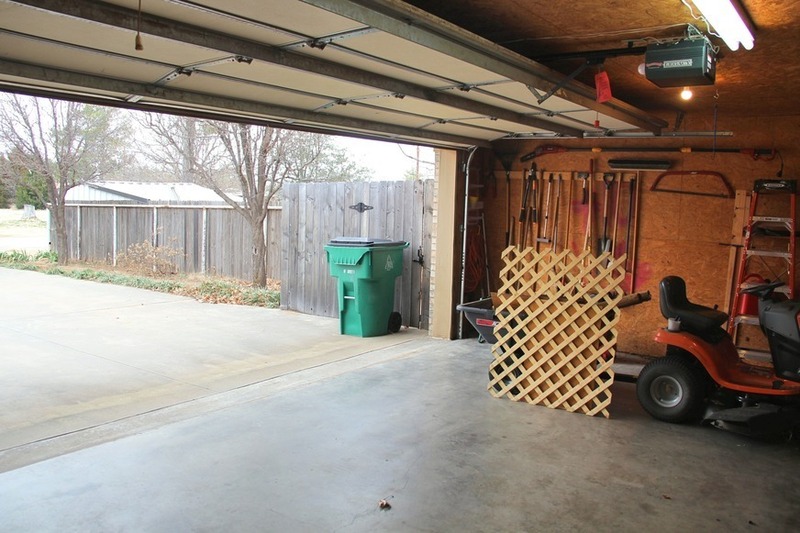 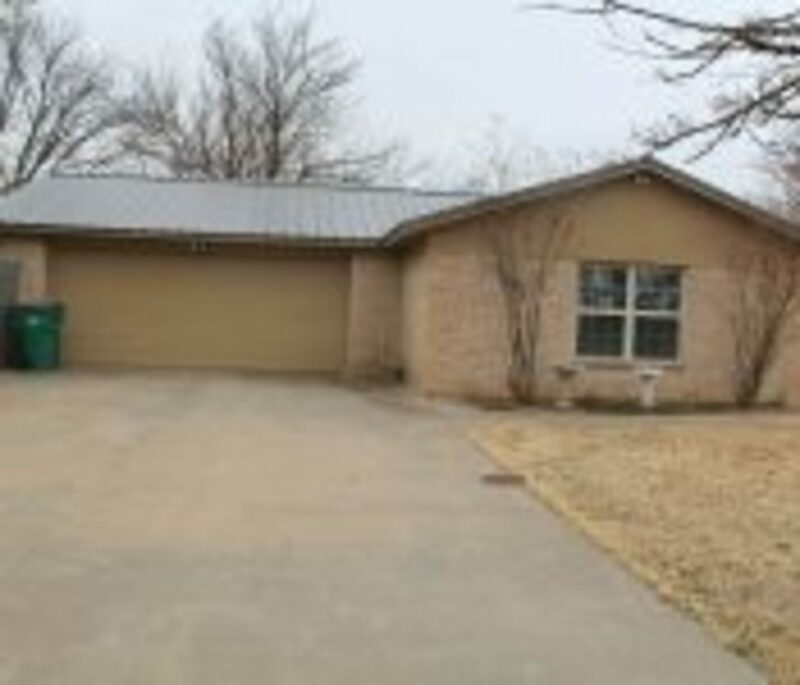 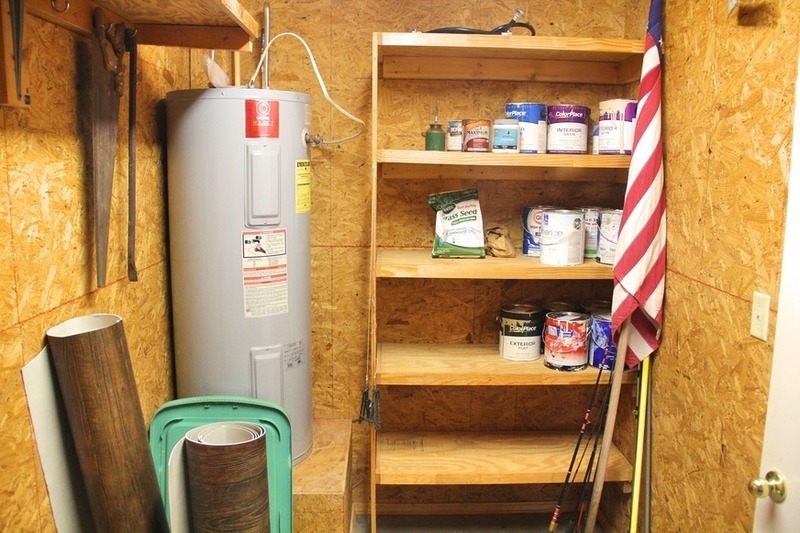 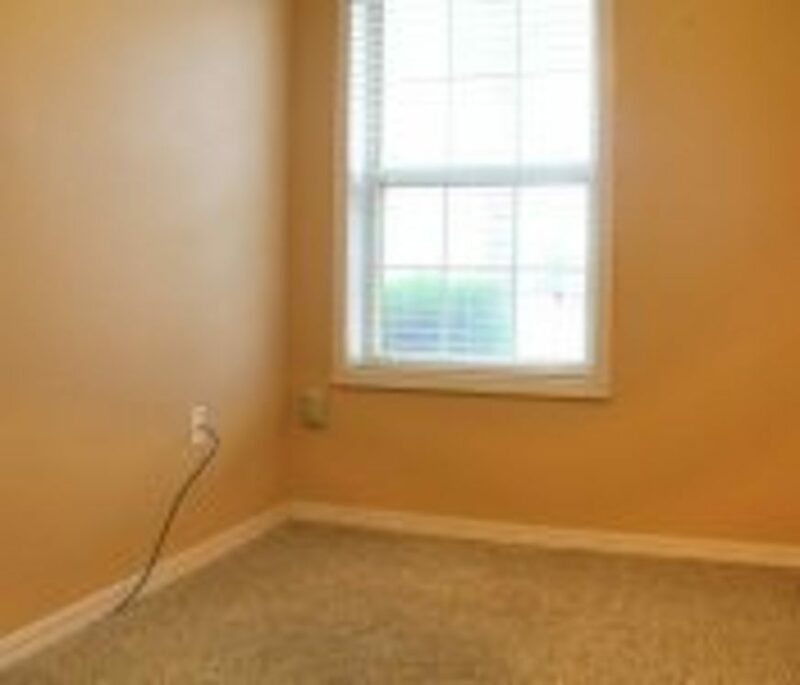 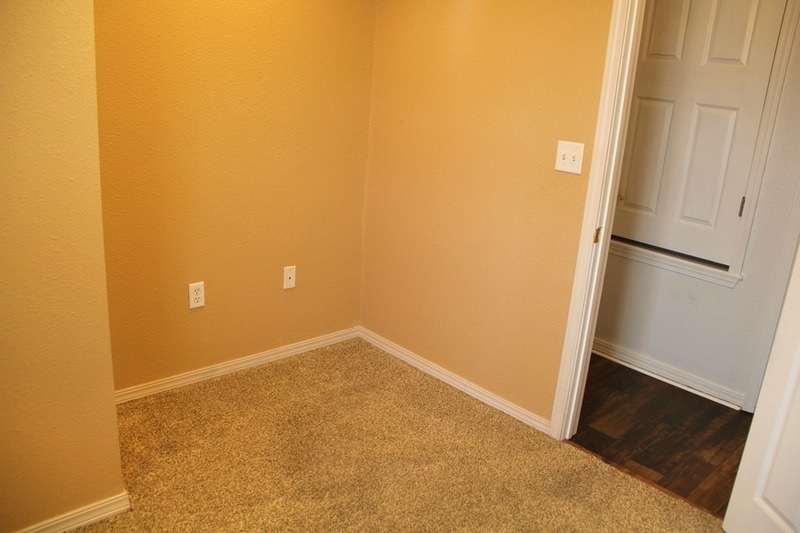 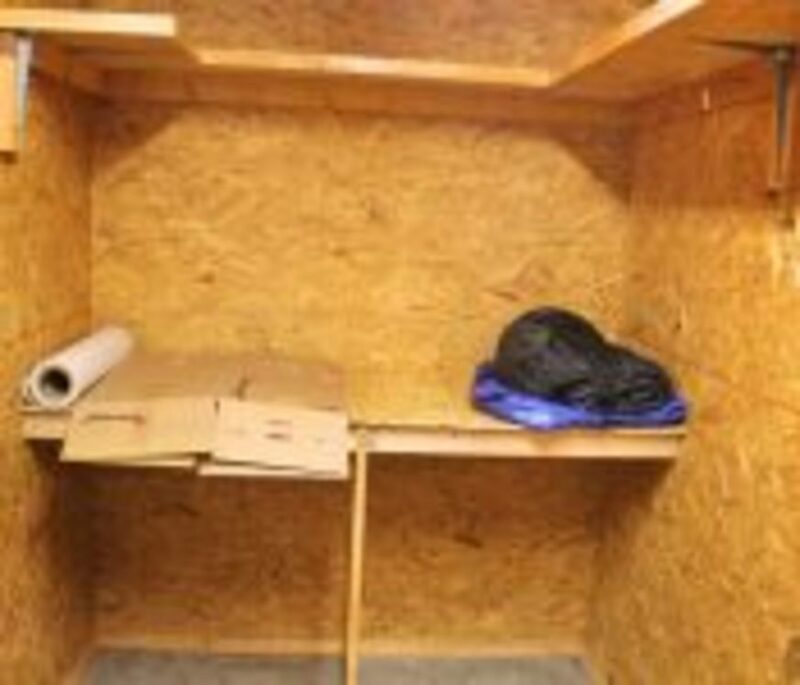 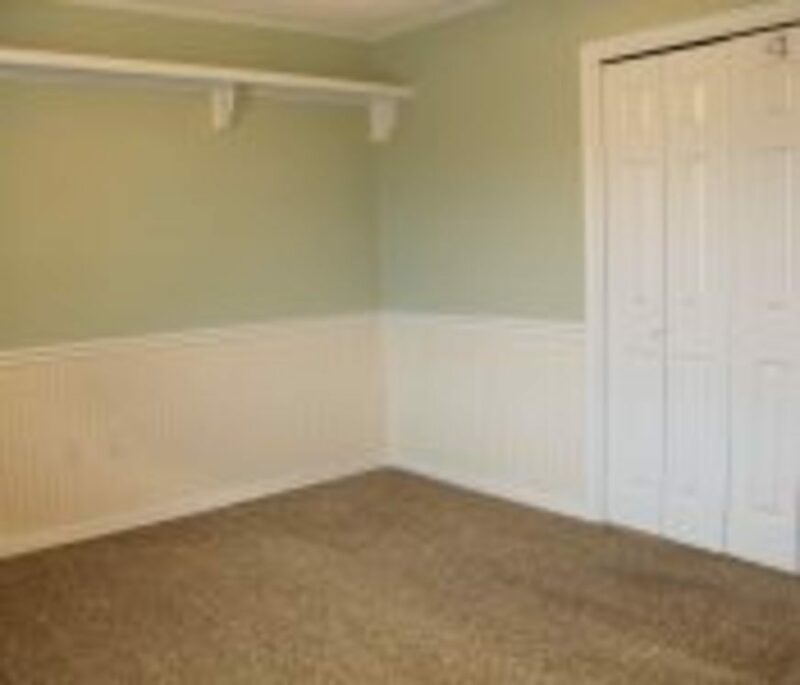 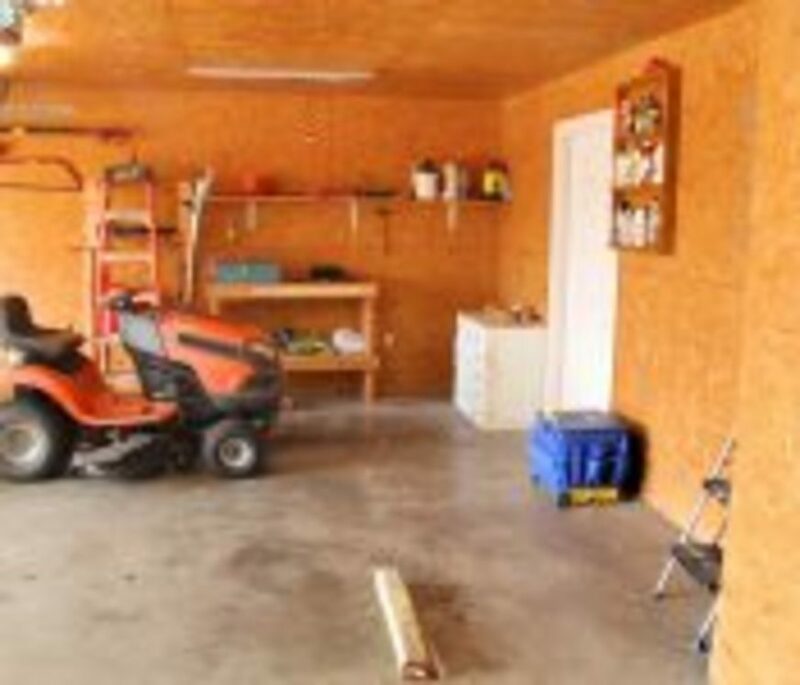 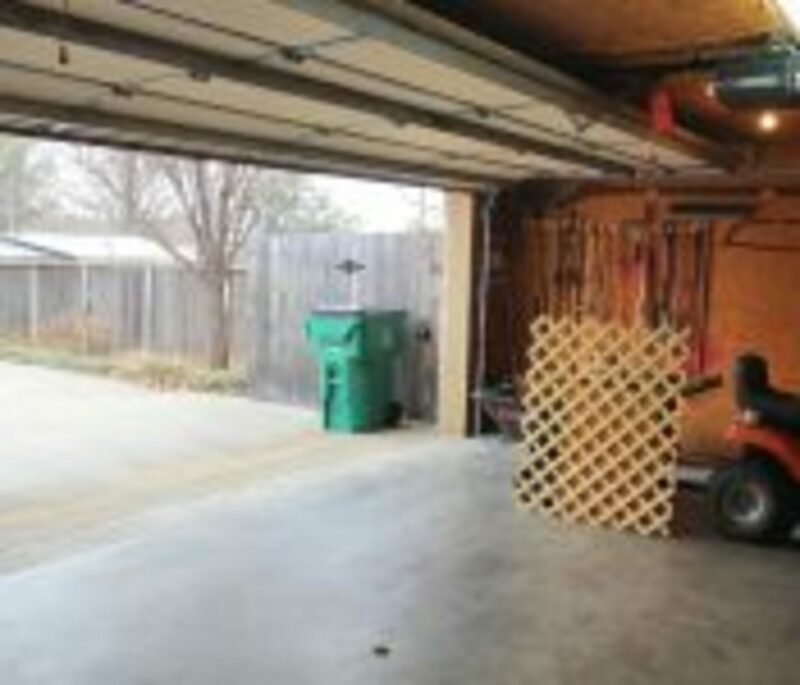 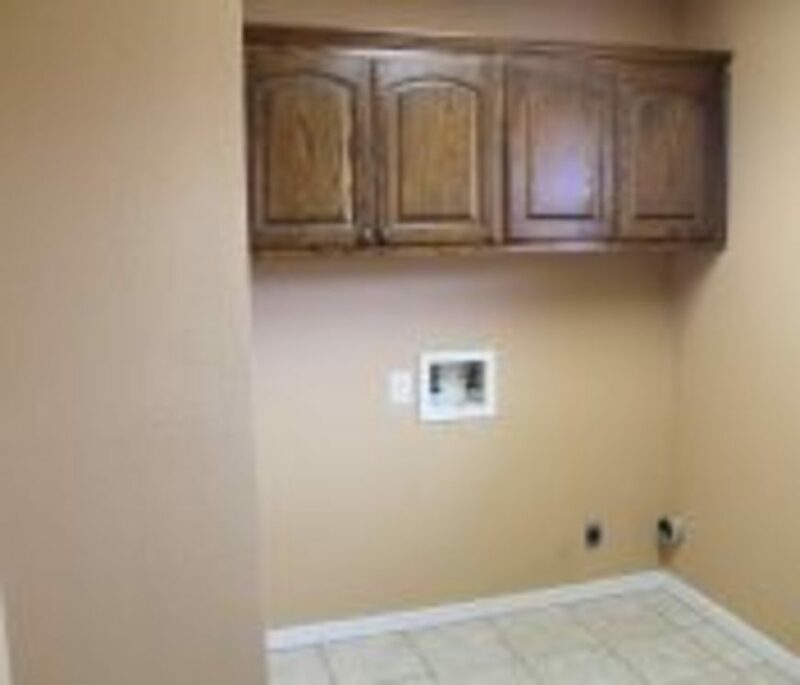 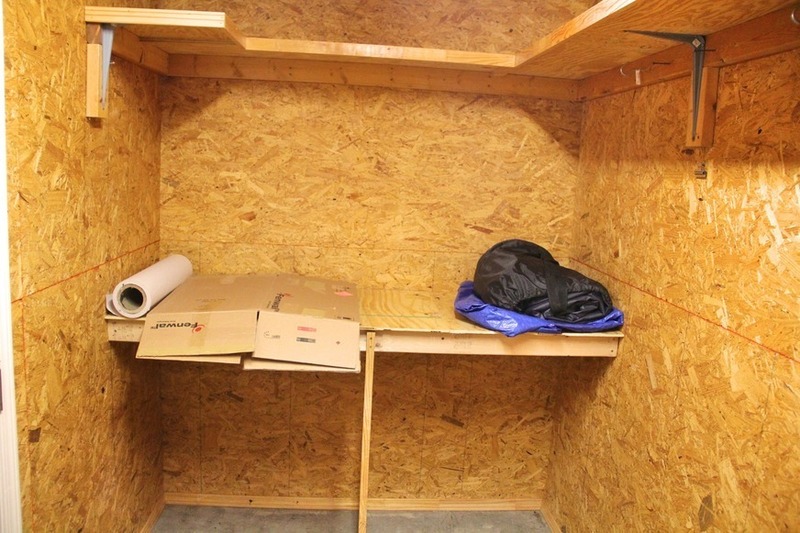 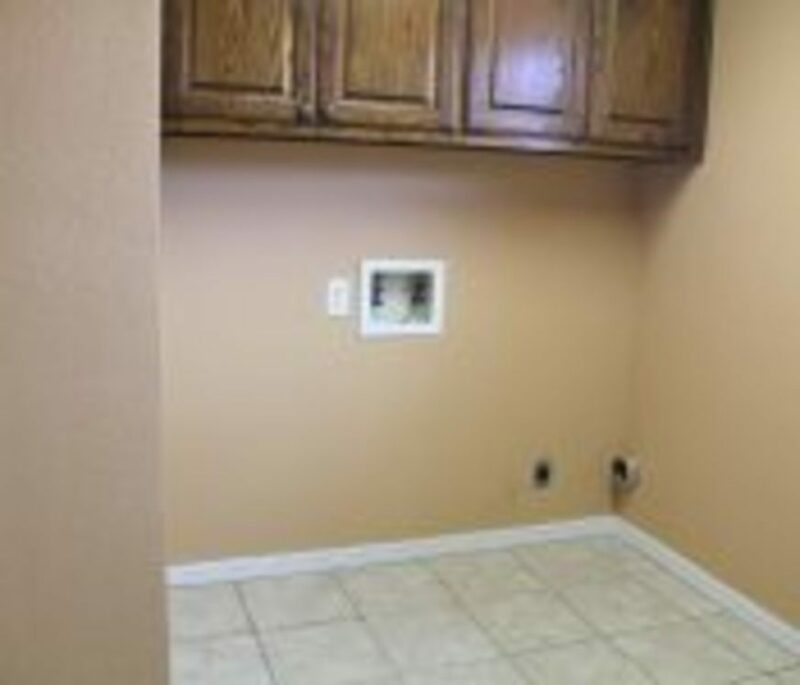 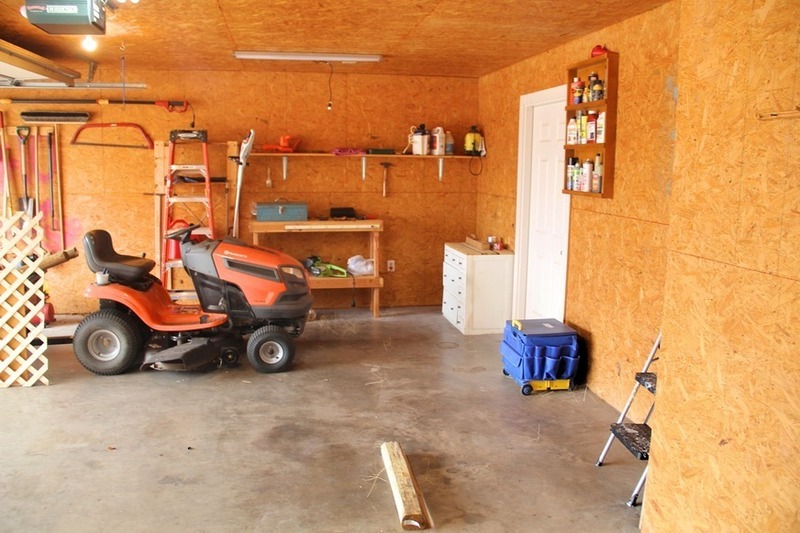 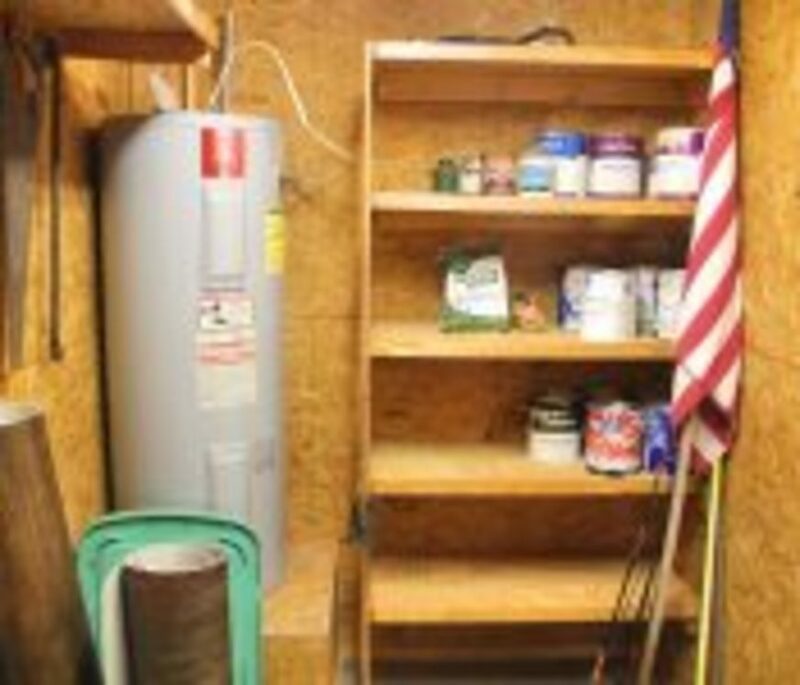 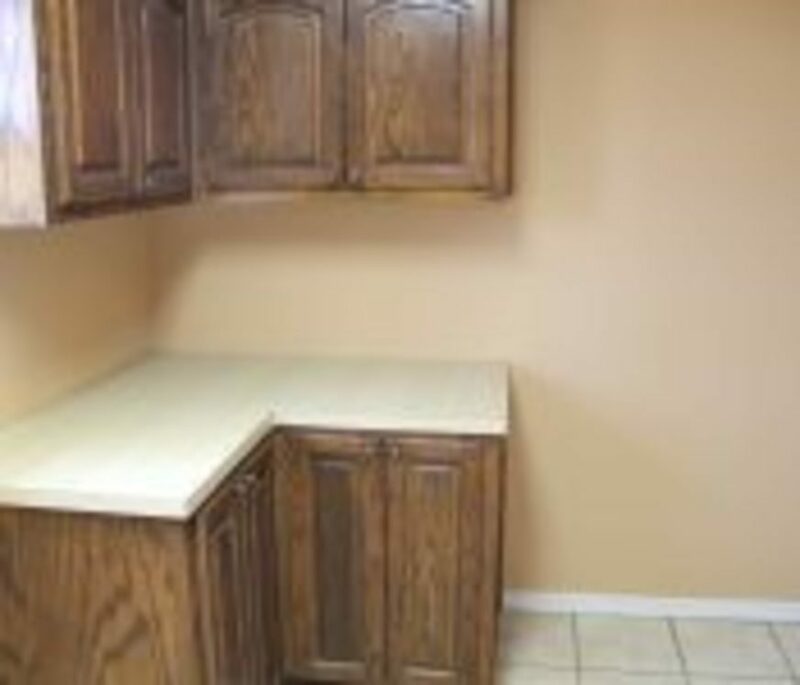 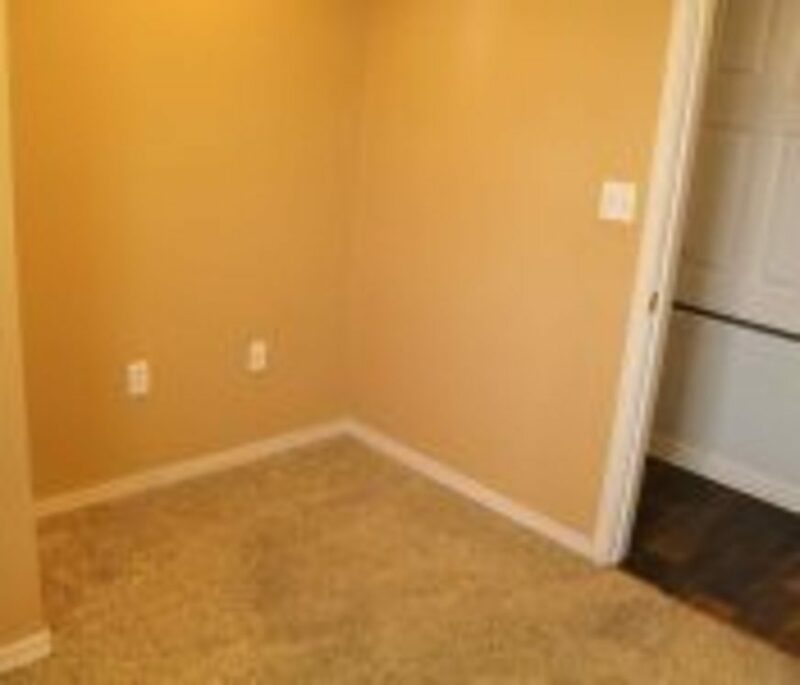 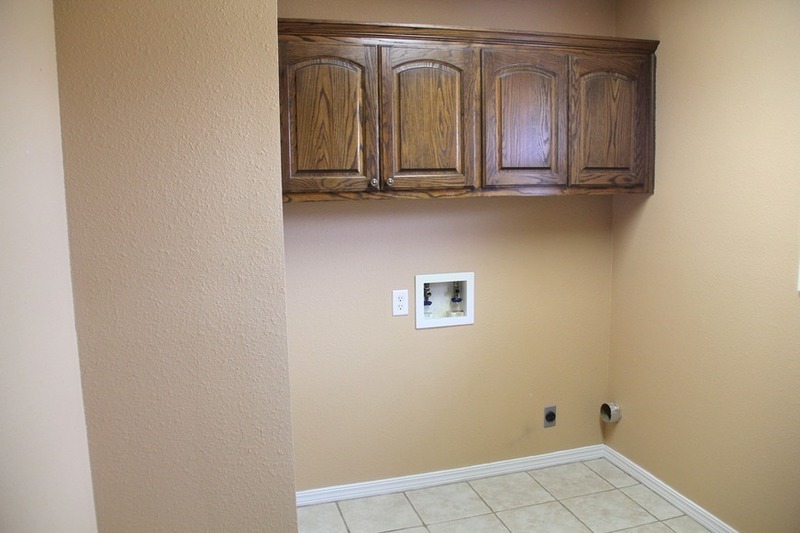 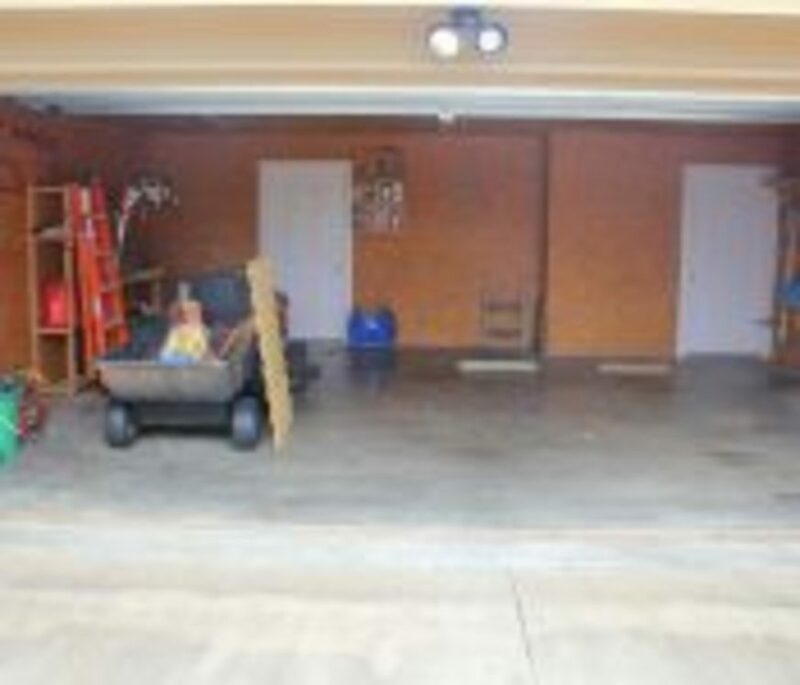 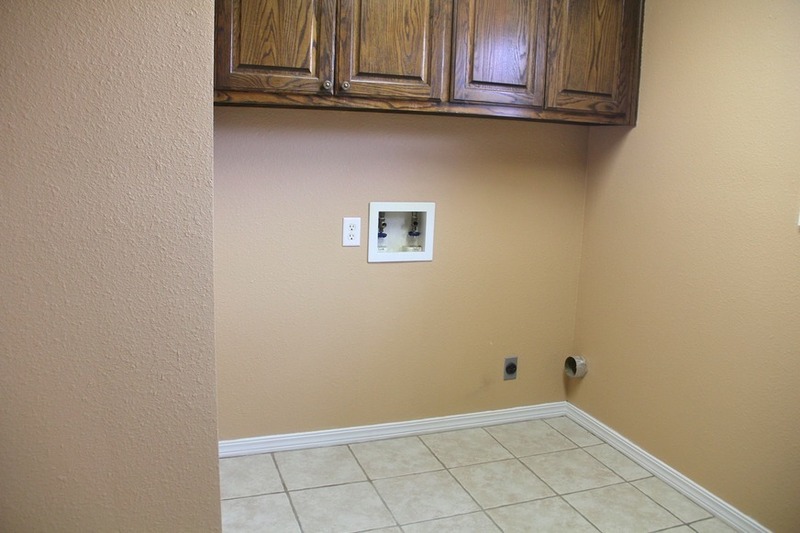 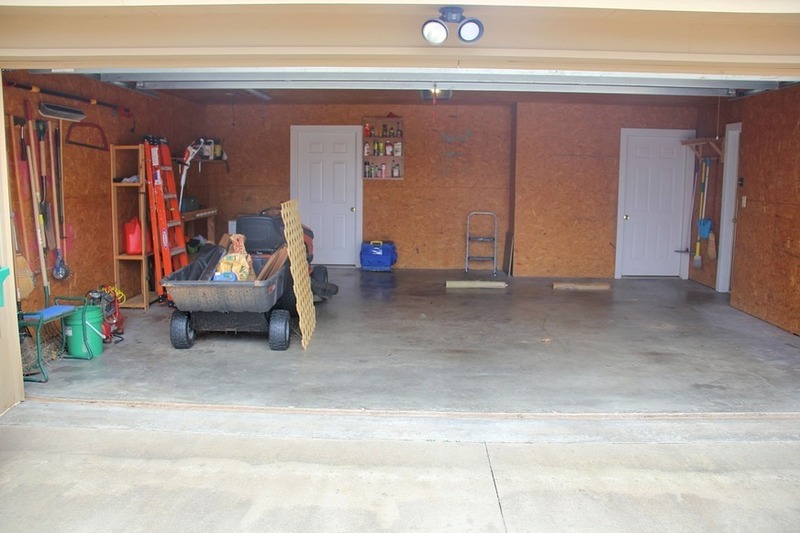 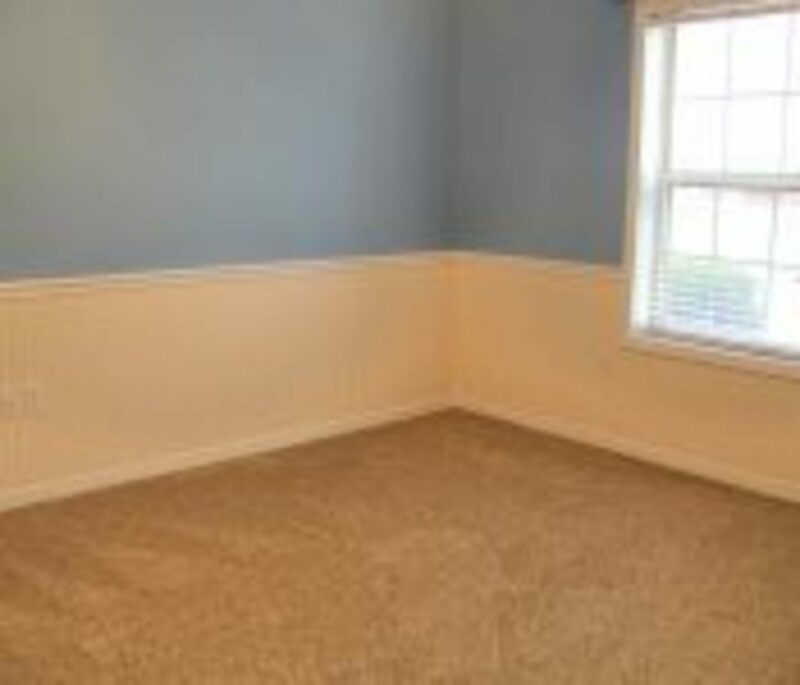 Two car garage is good sized with a nice sized storage room and a separate laundry with tile floor and nice cabinetry.